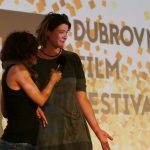 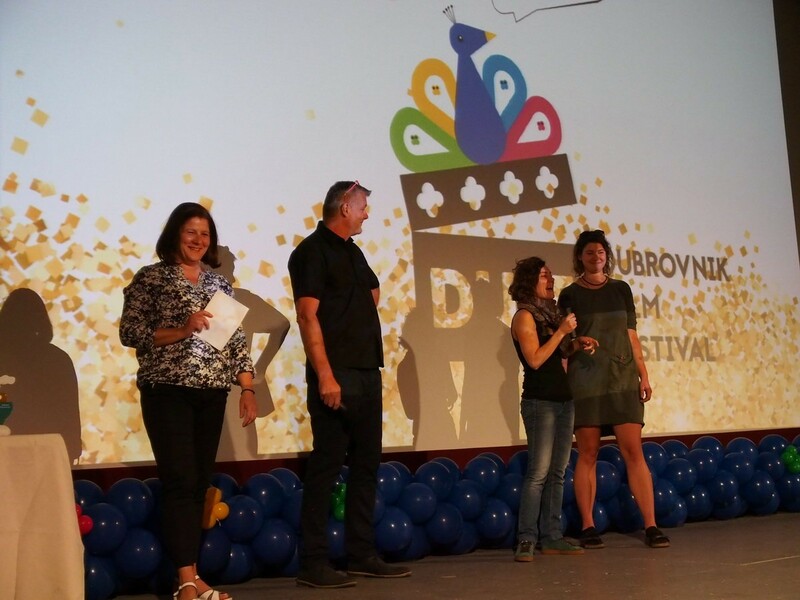 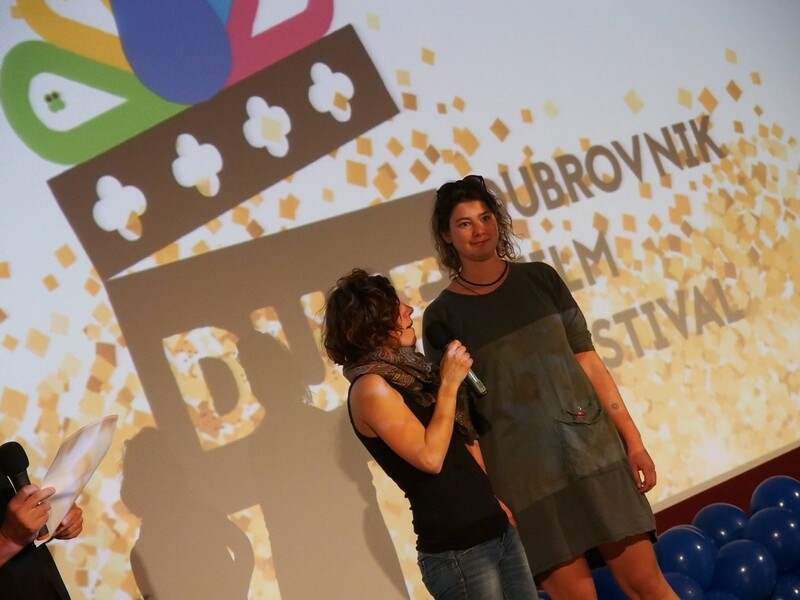 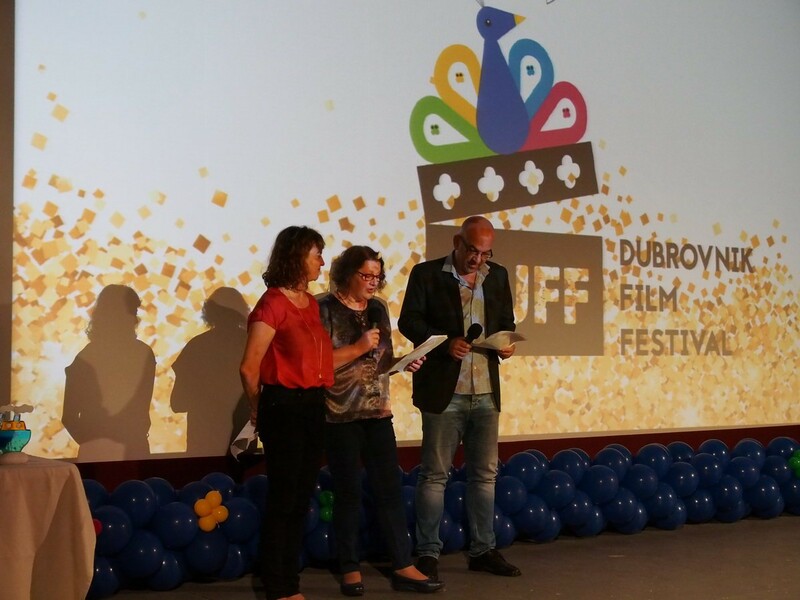 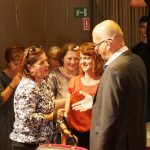 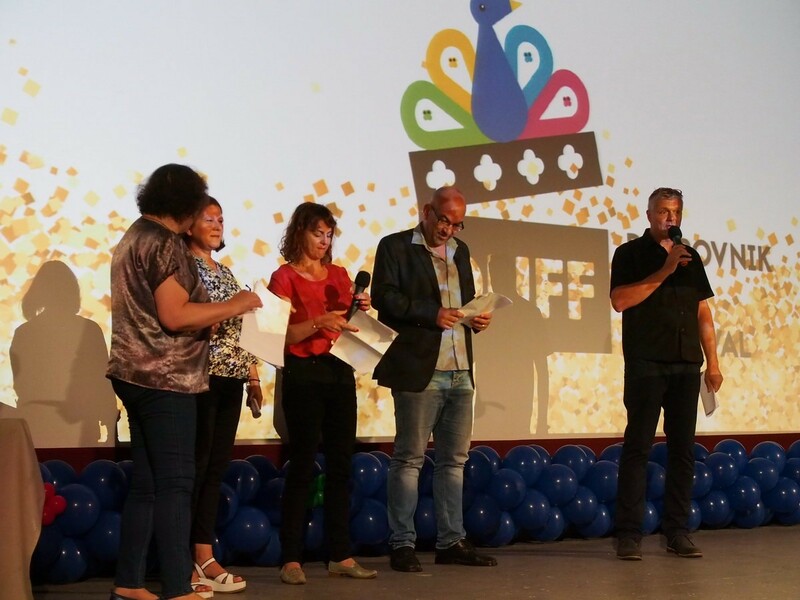 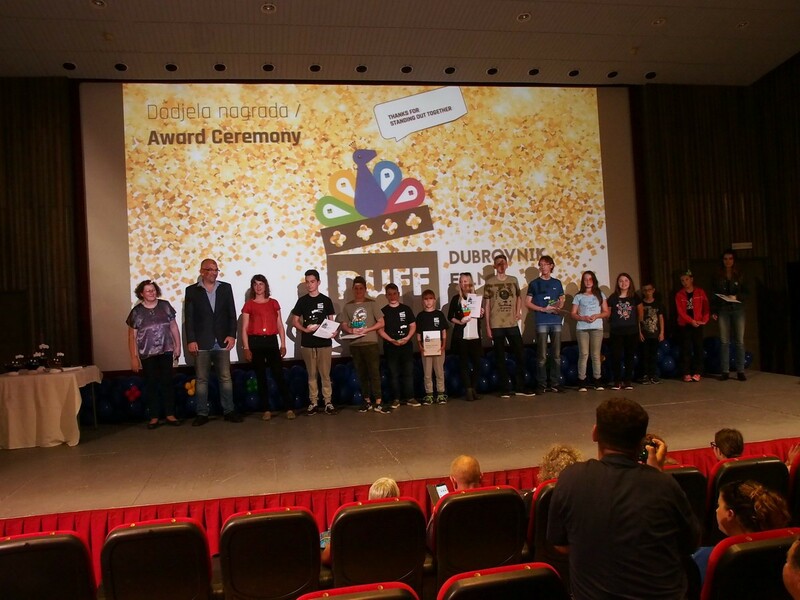 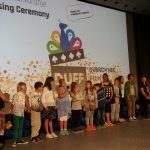 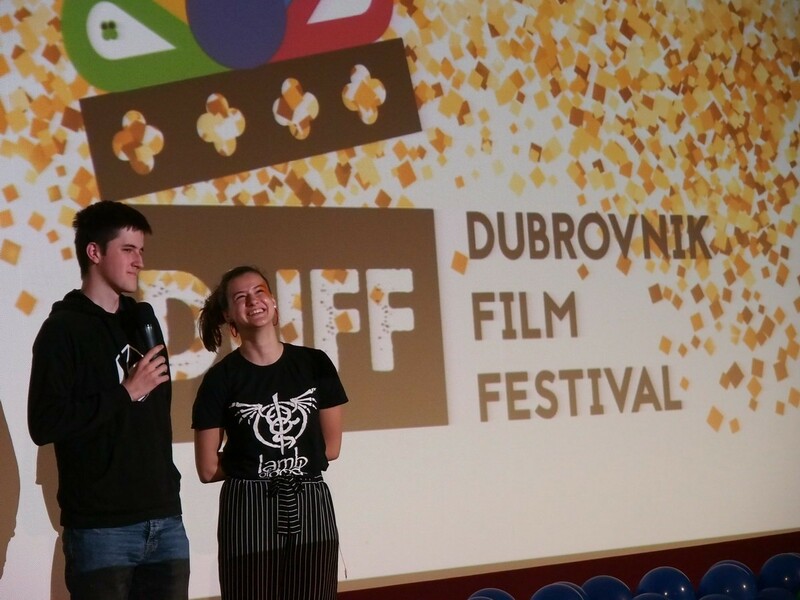 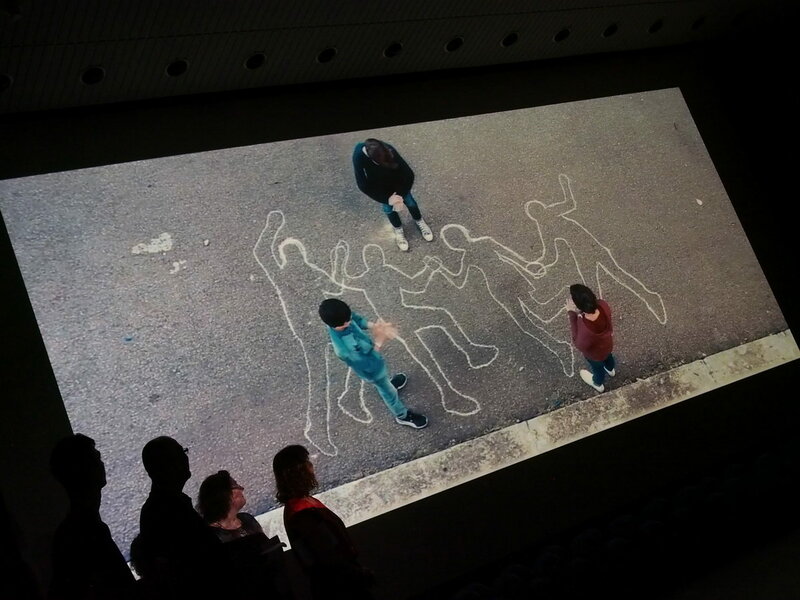 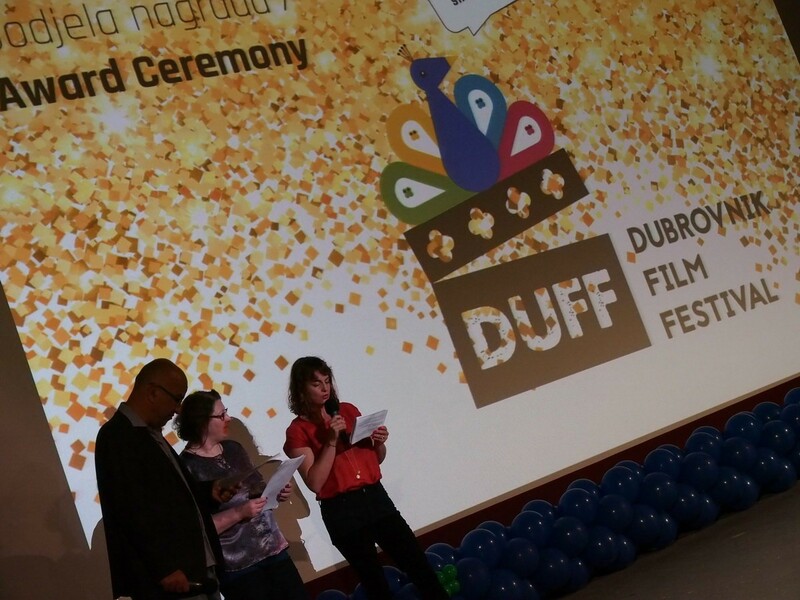 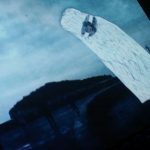 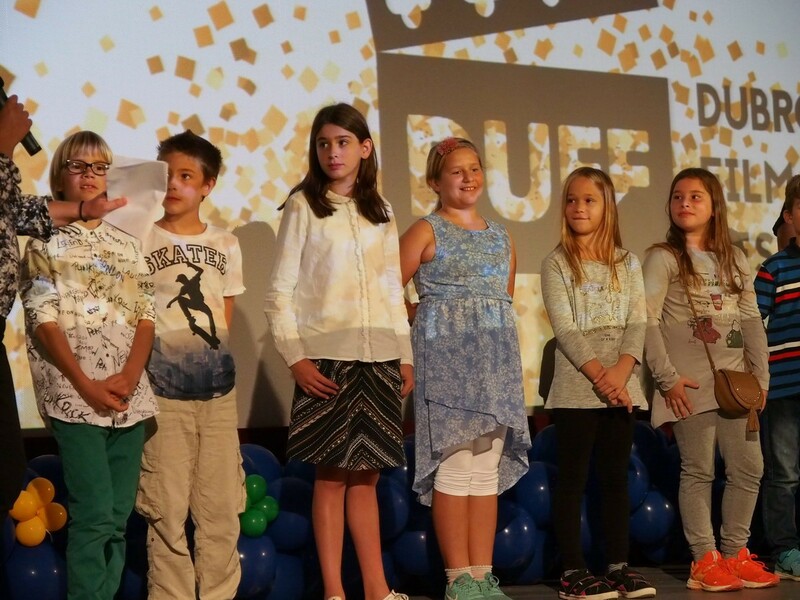 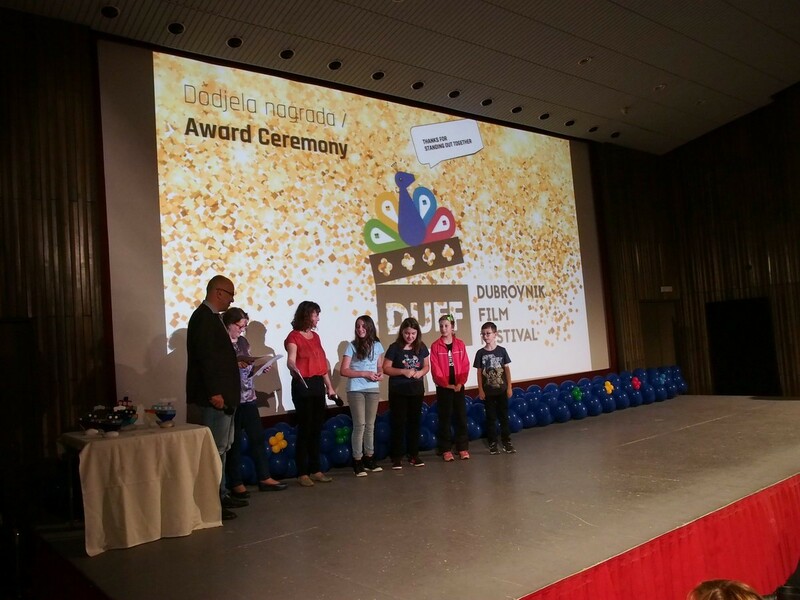 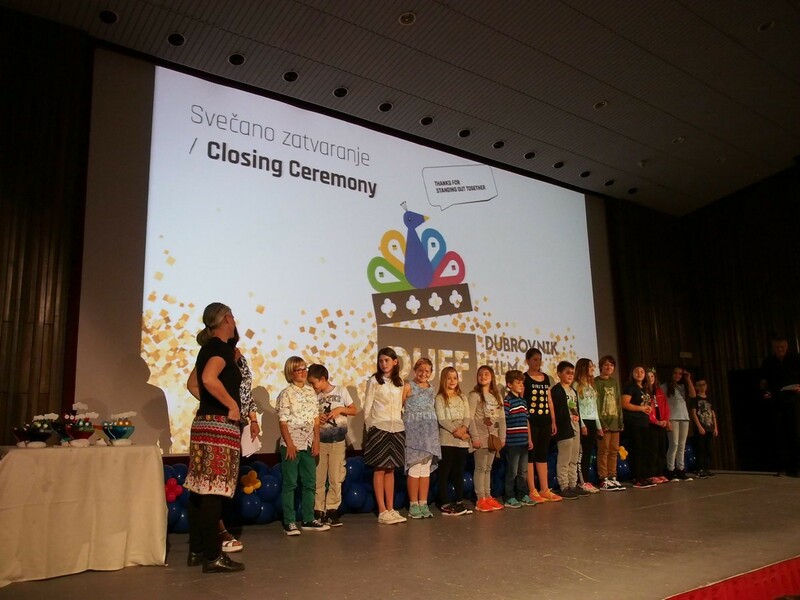 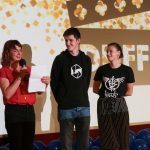 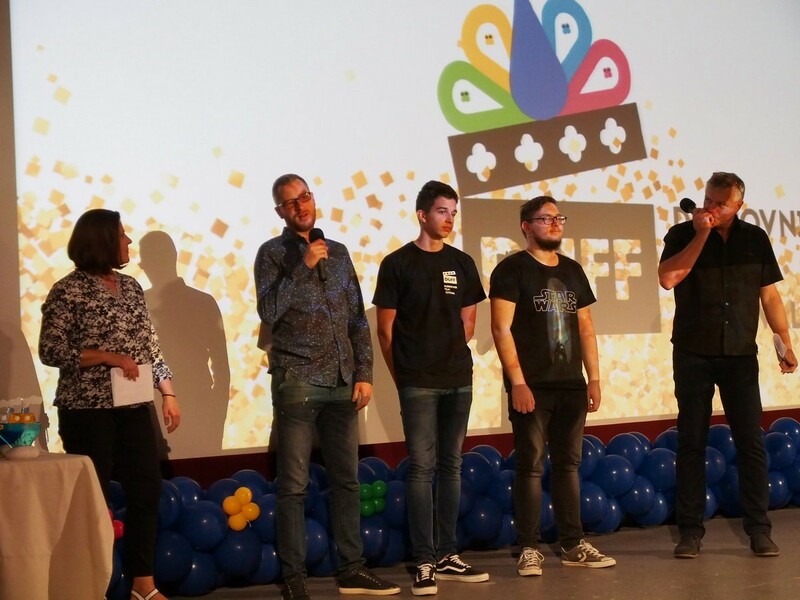 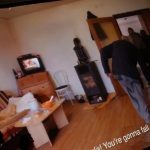 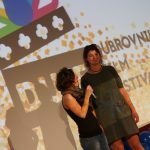 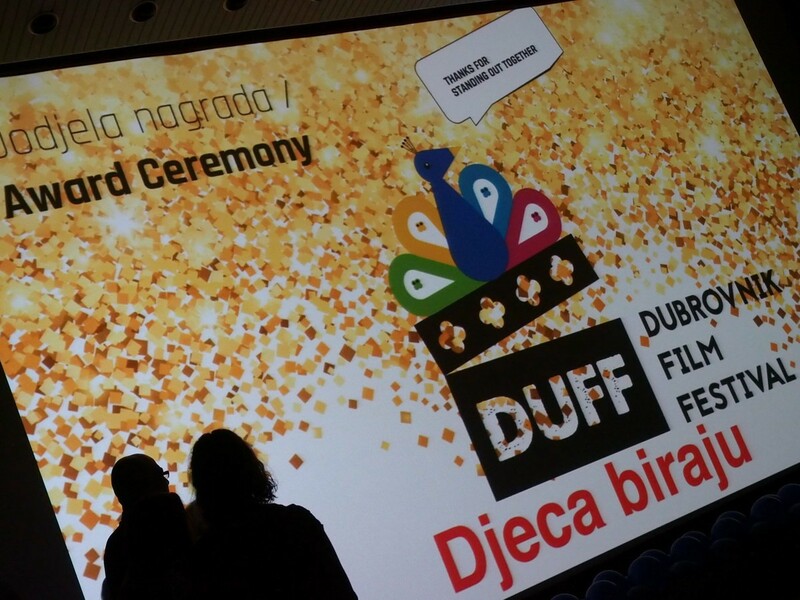 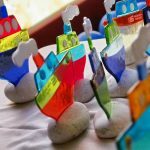 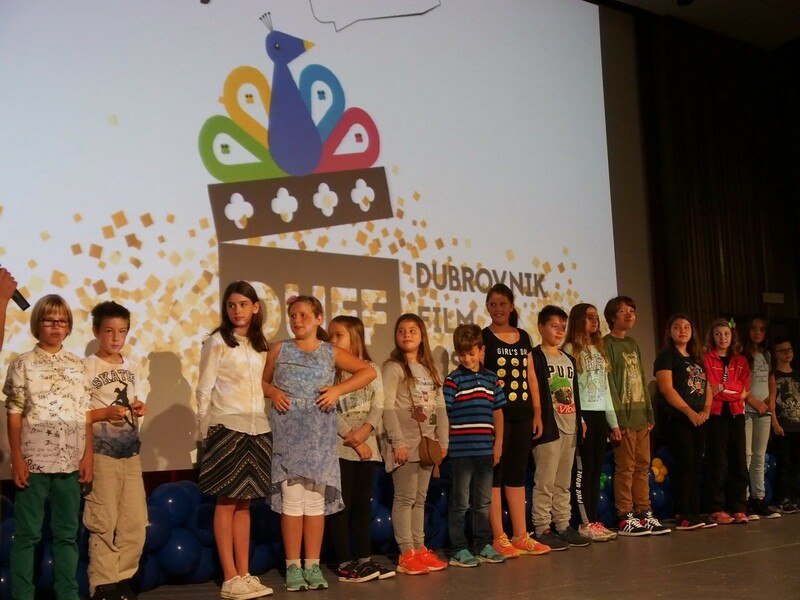 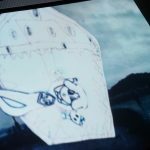 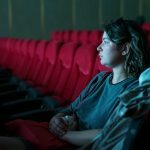 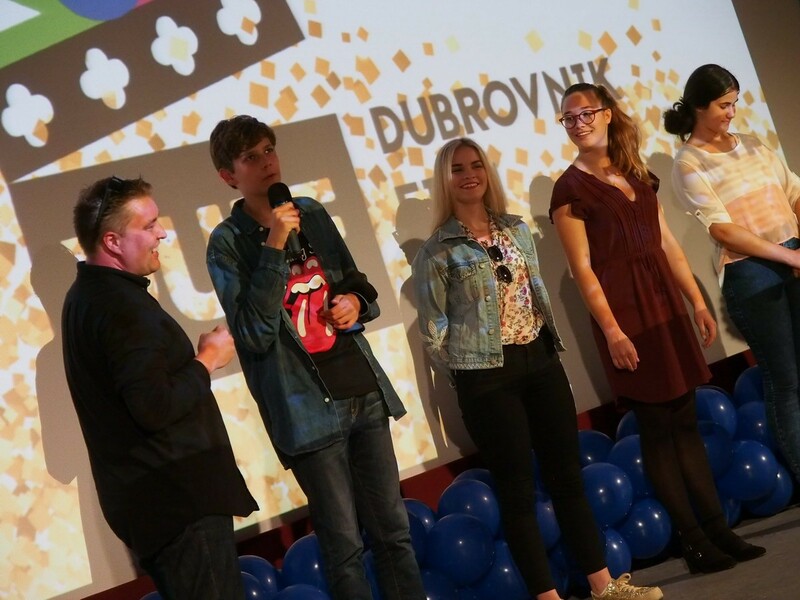 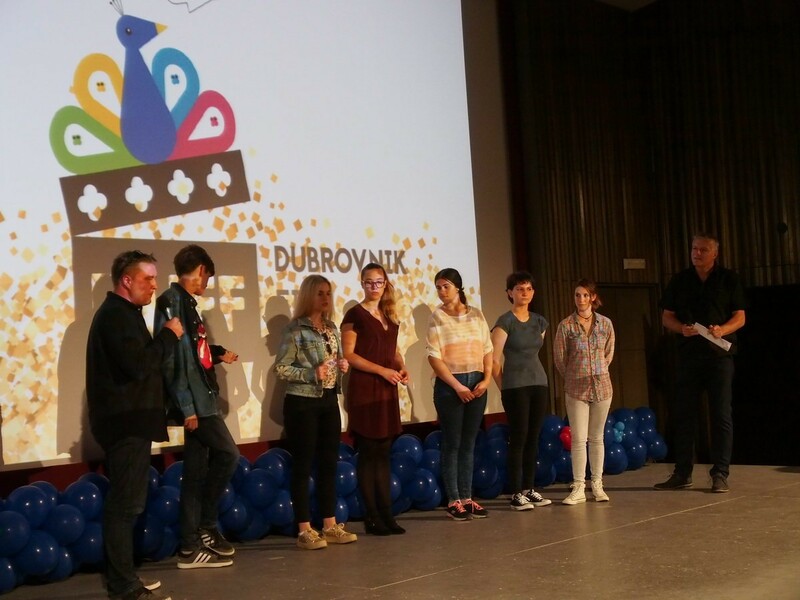 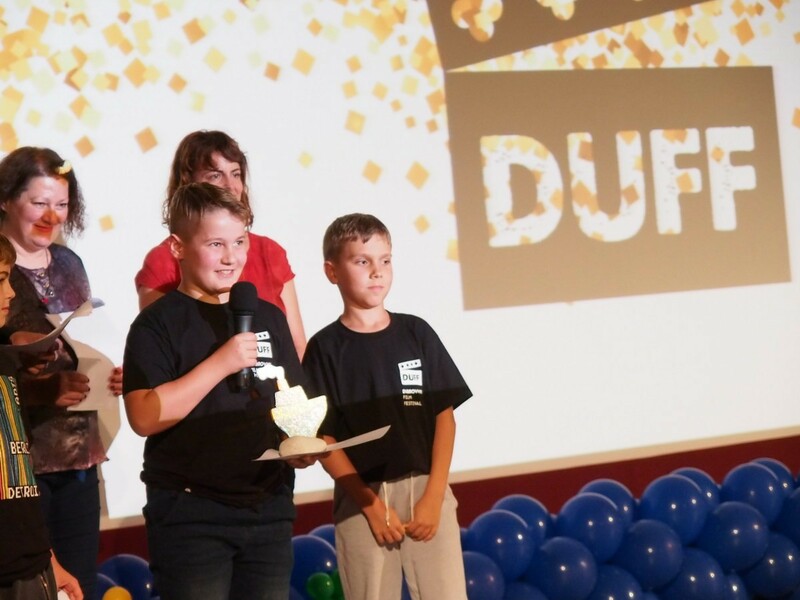 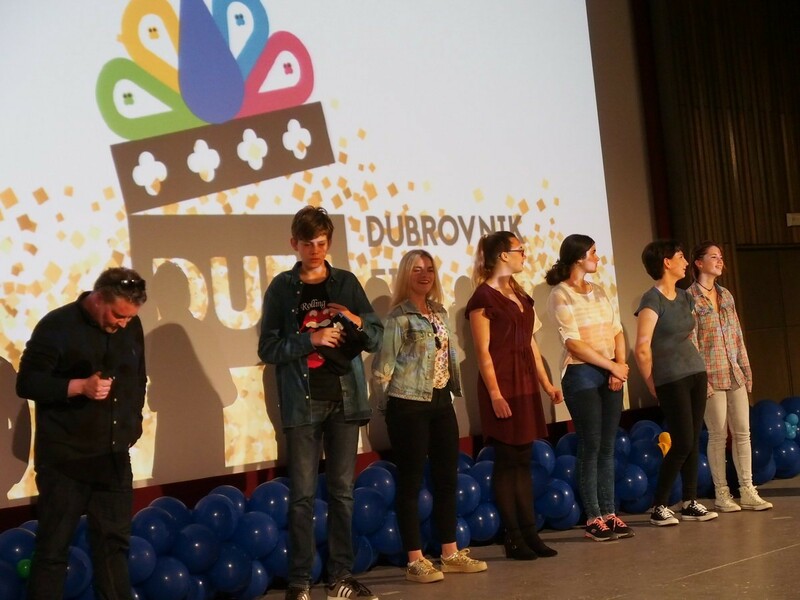 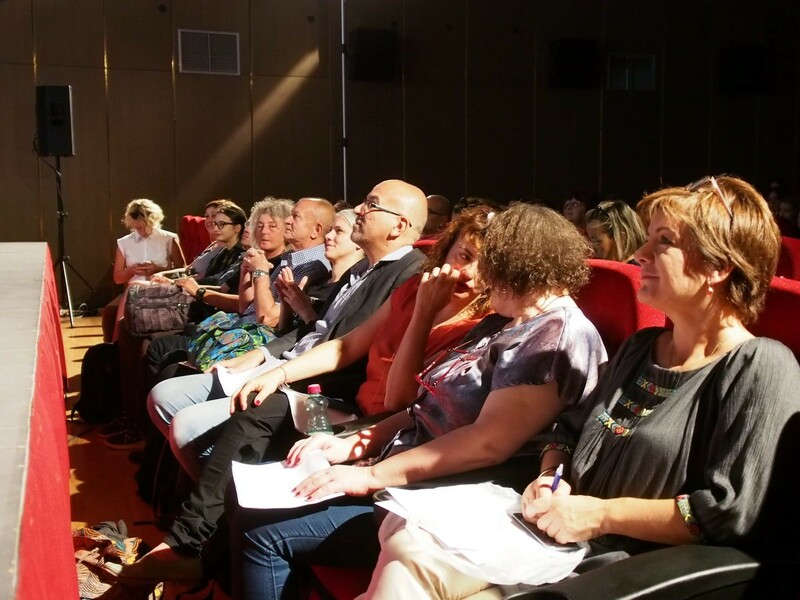 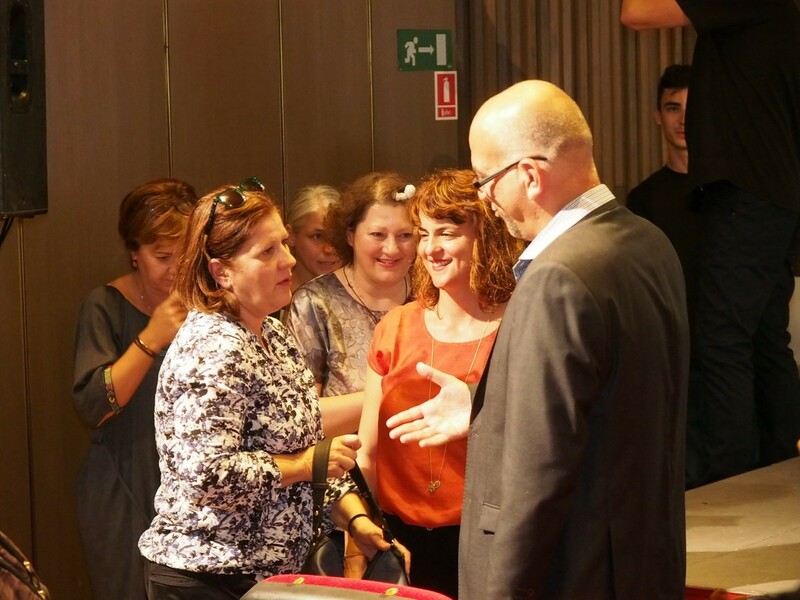 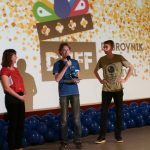 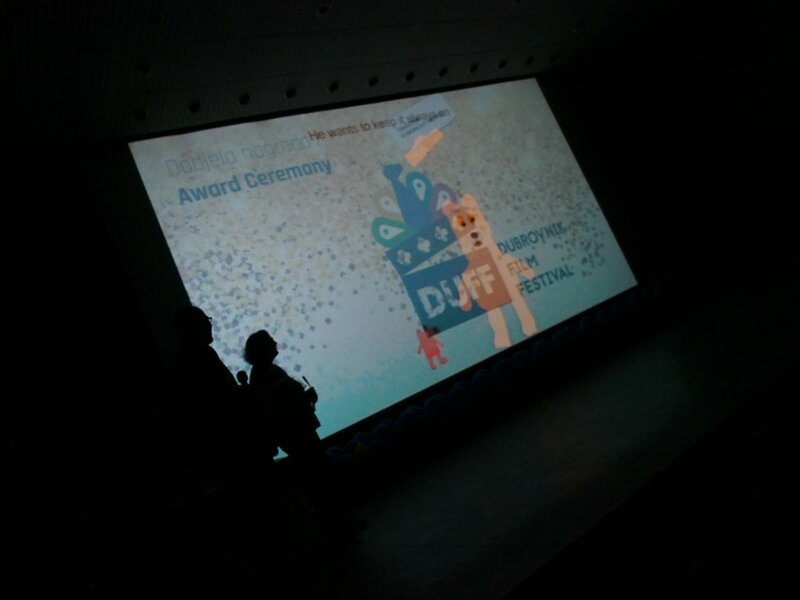 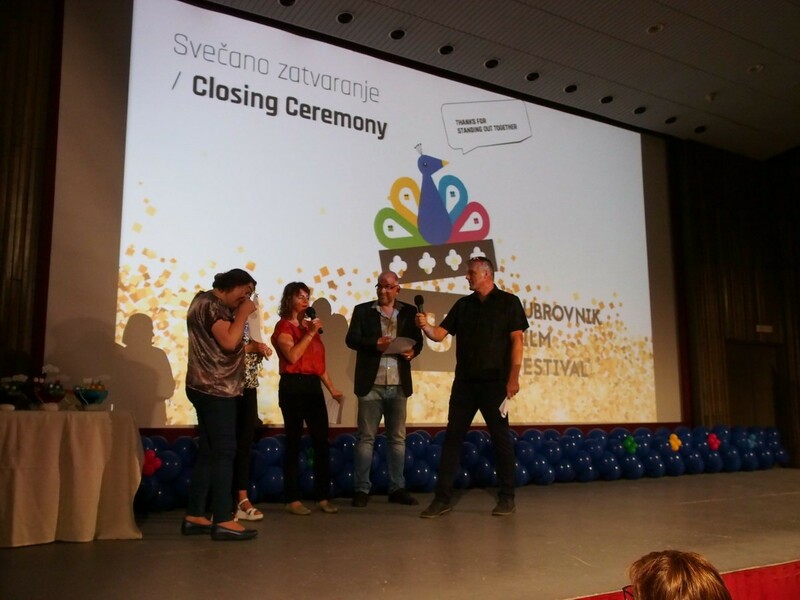 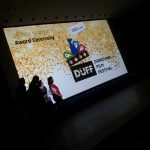 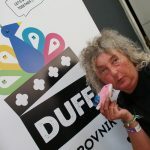 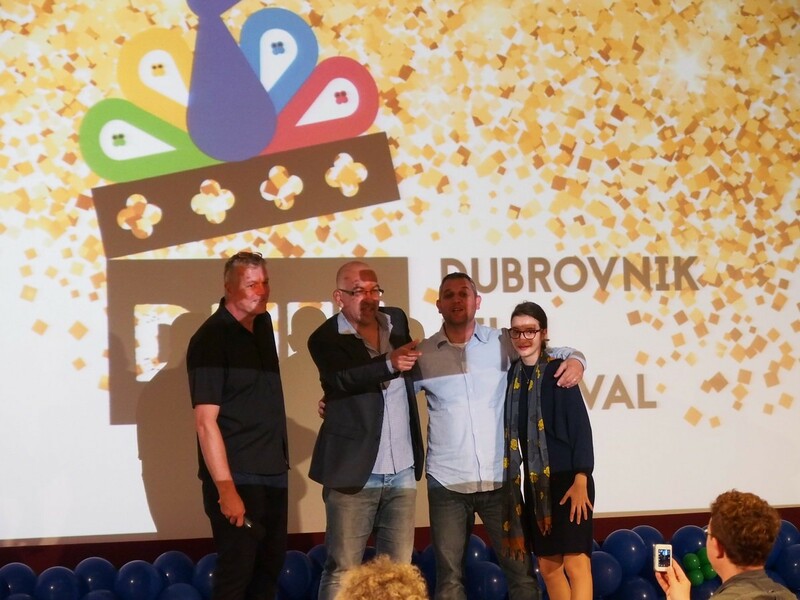 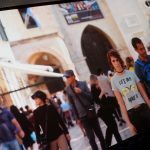 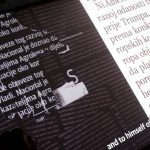 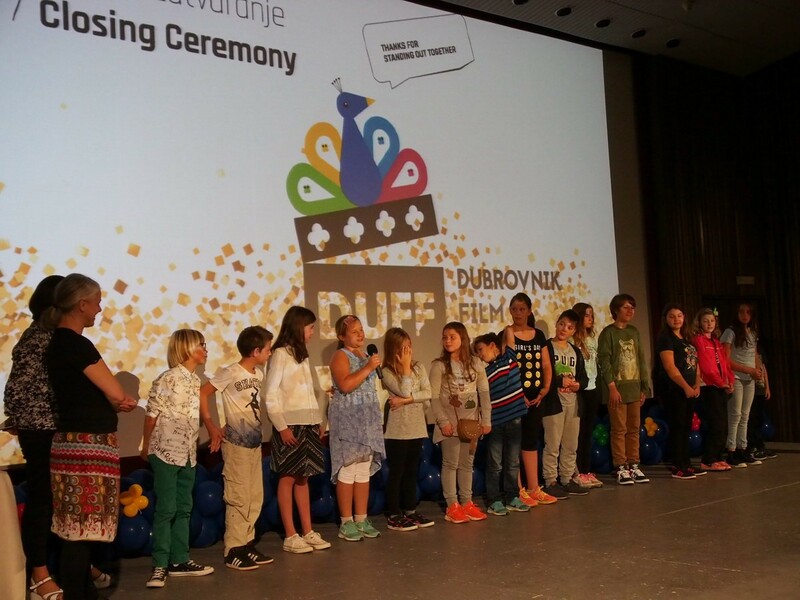 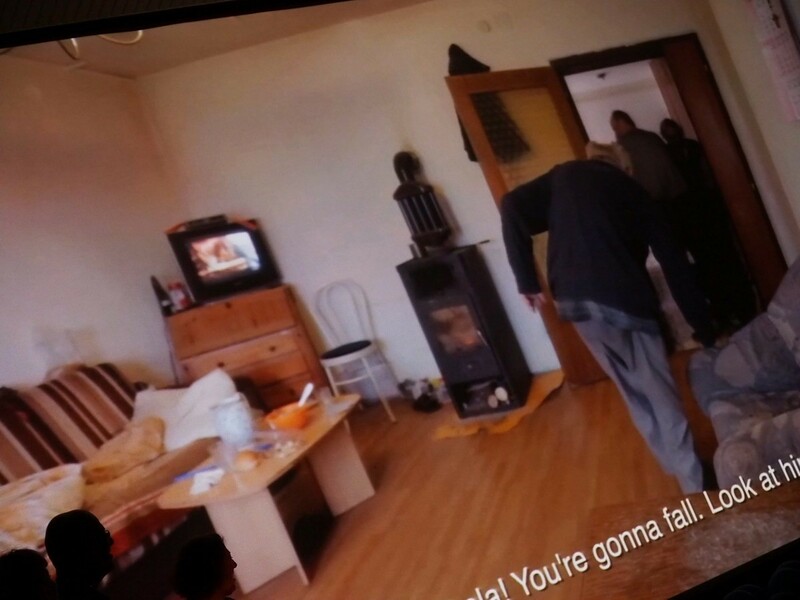 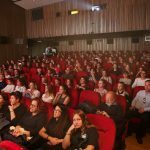 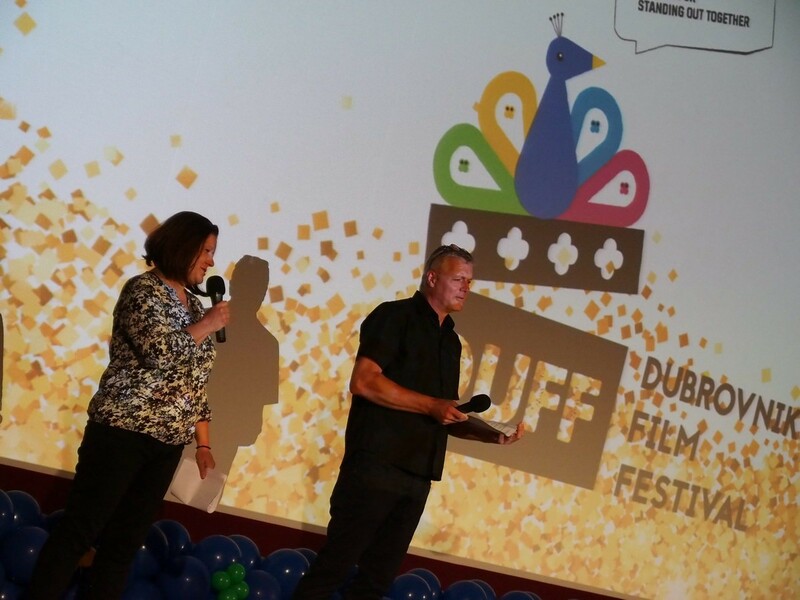 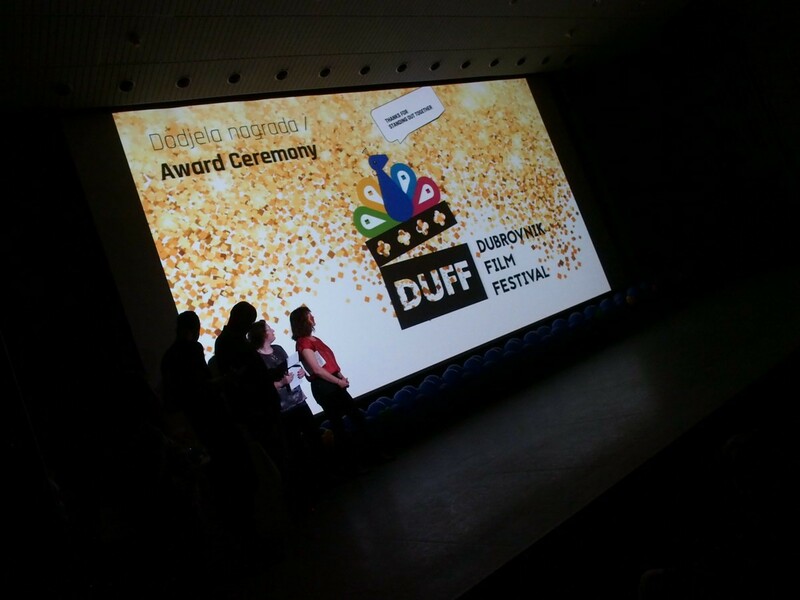 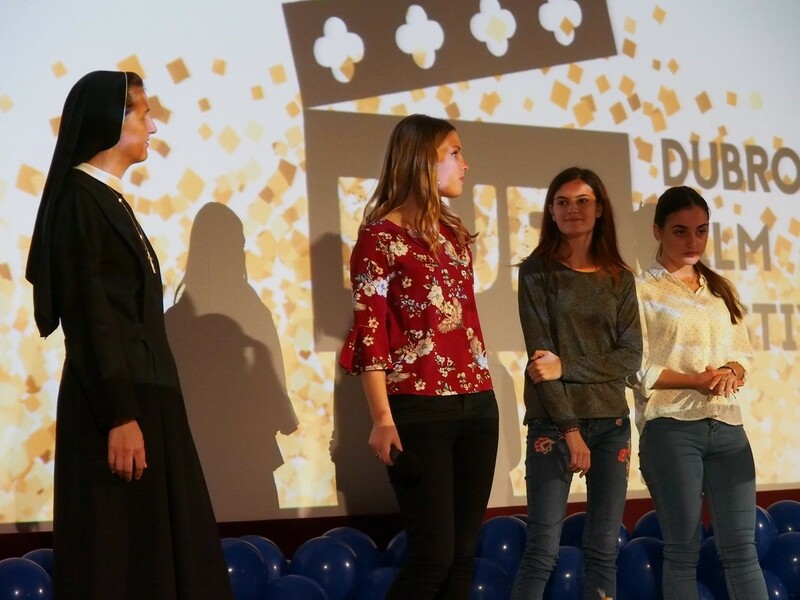 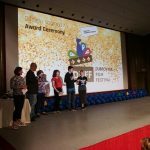 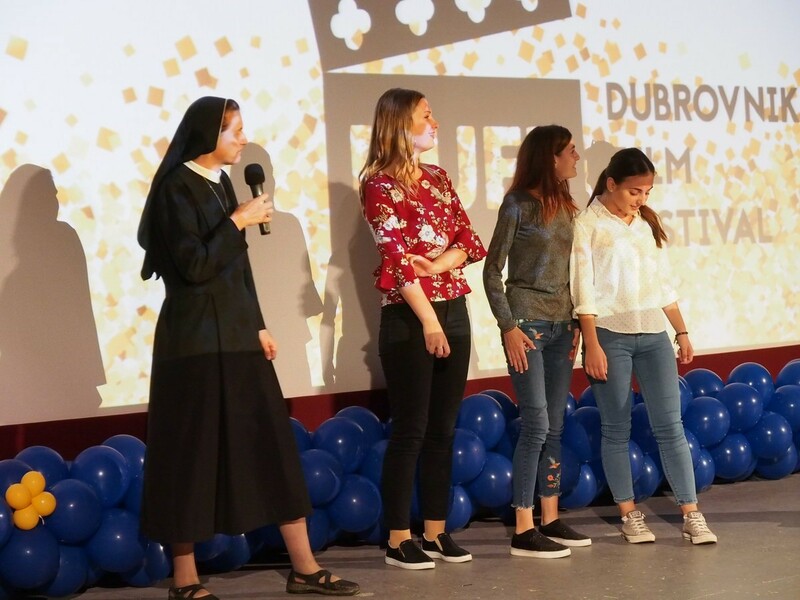 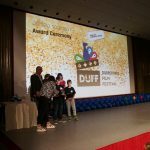 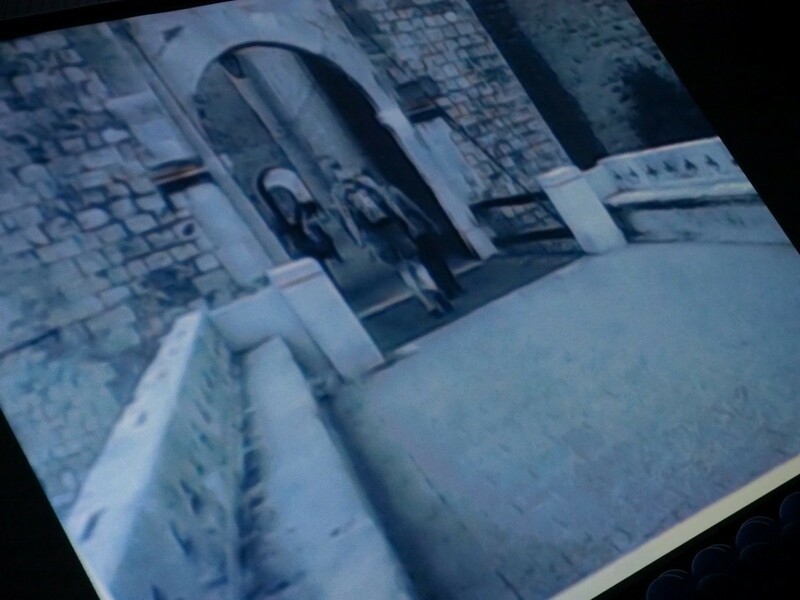 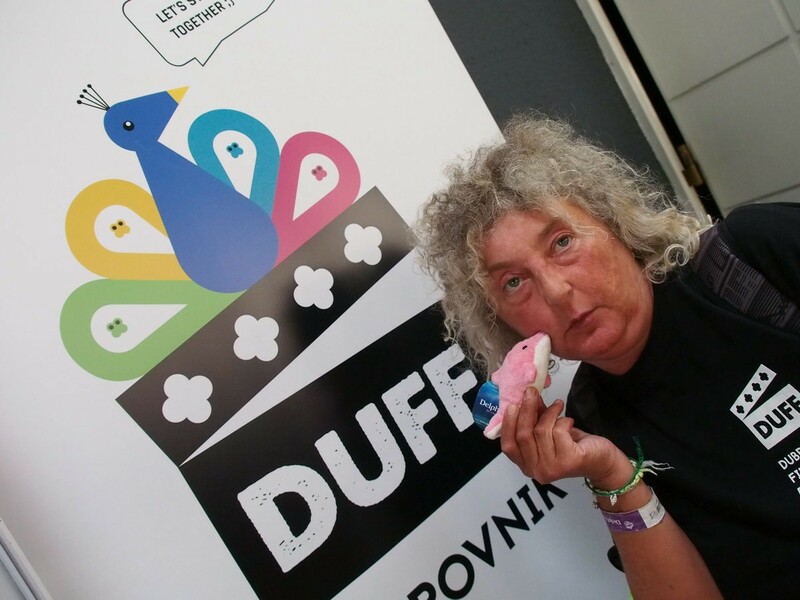 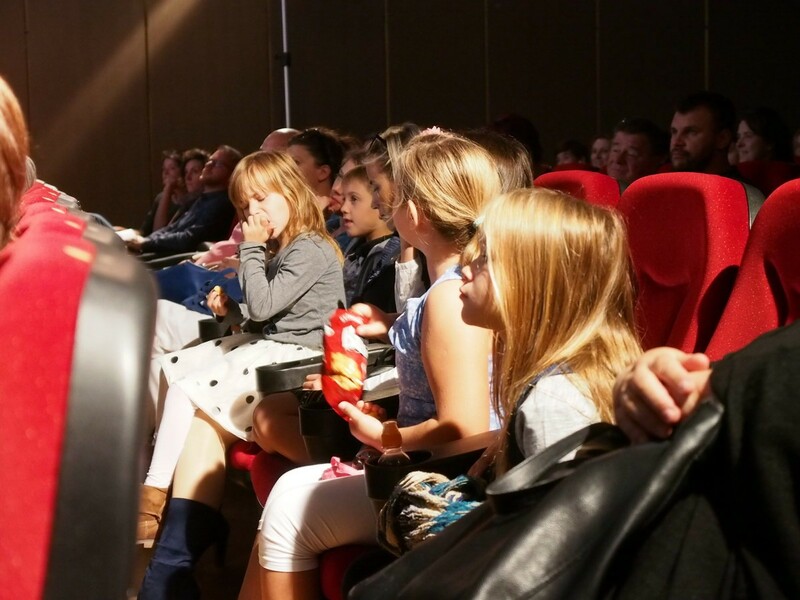 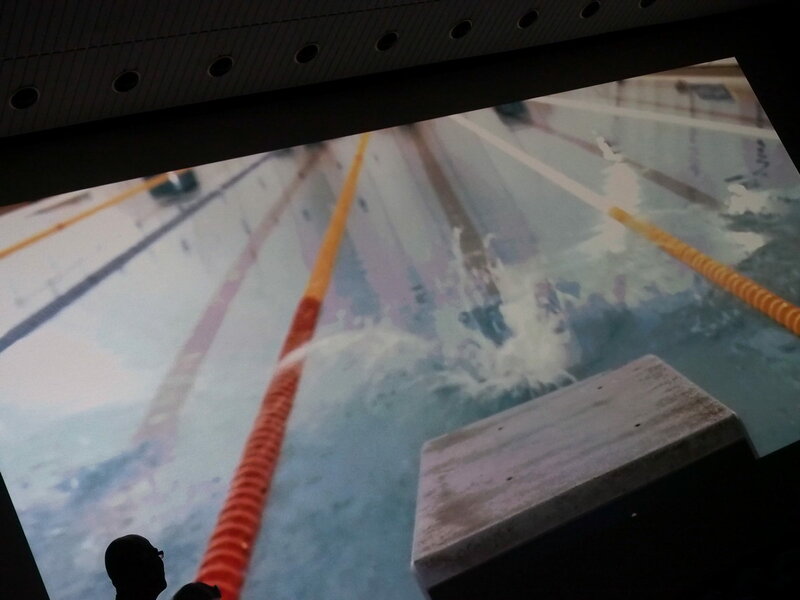 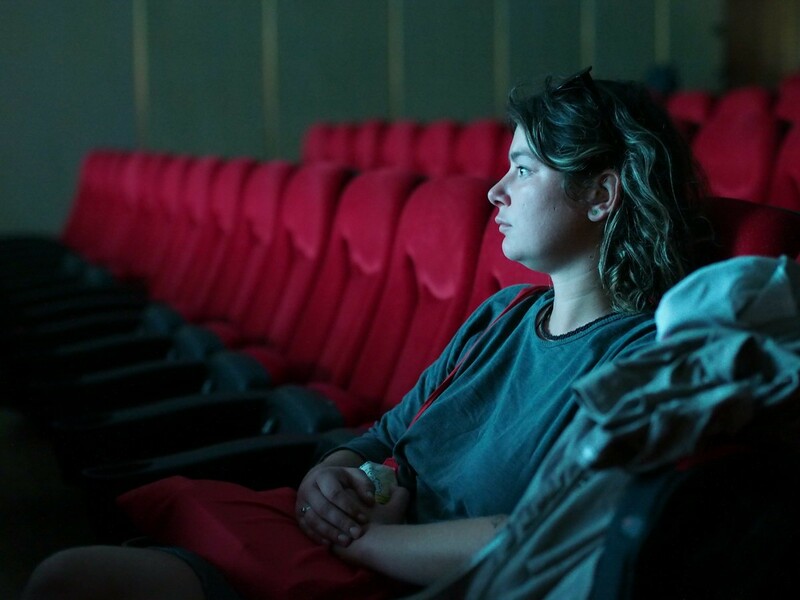 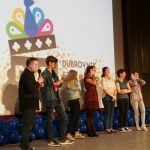 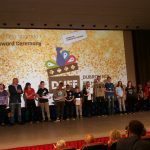 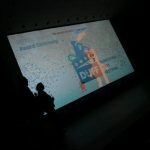 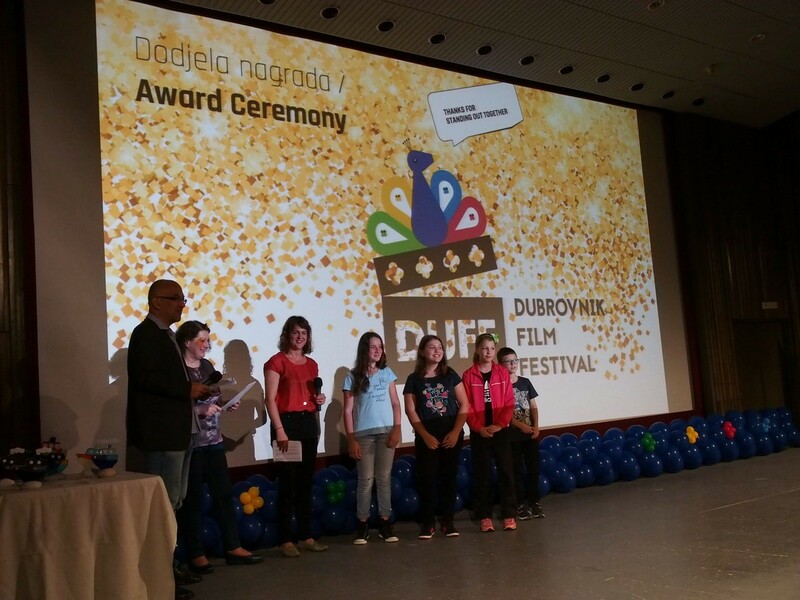 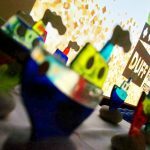 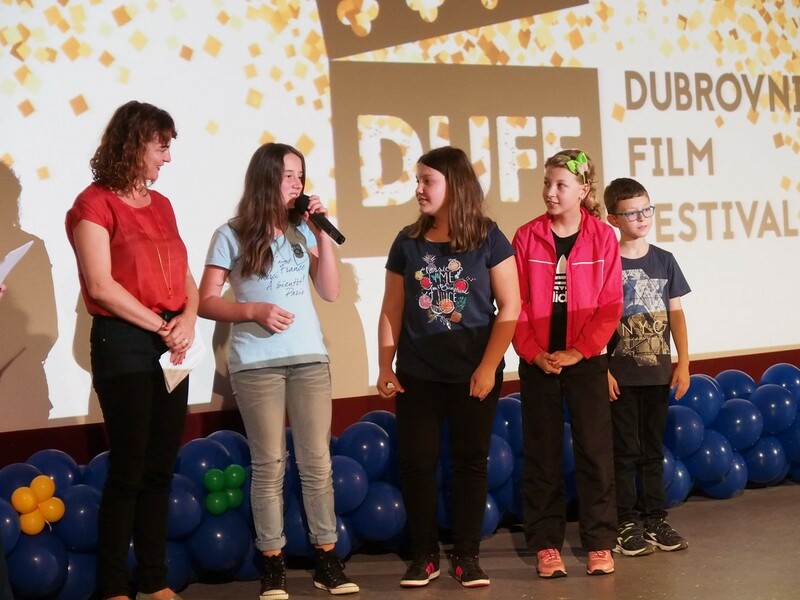 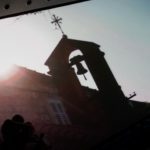 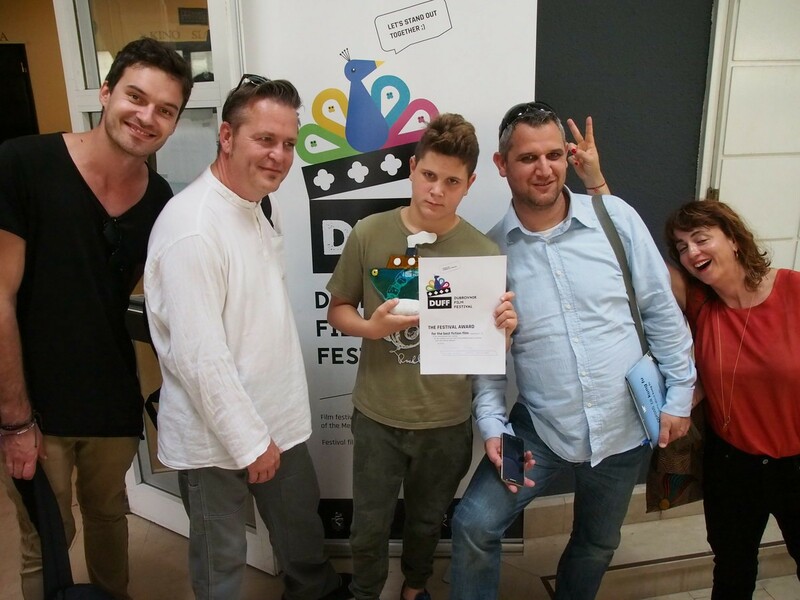 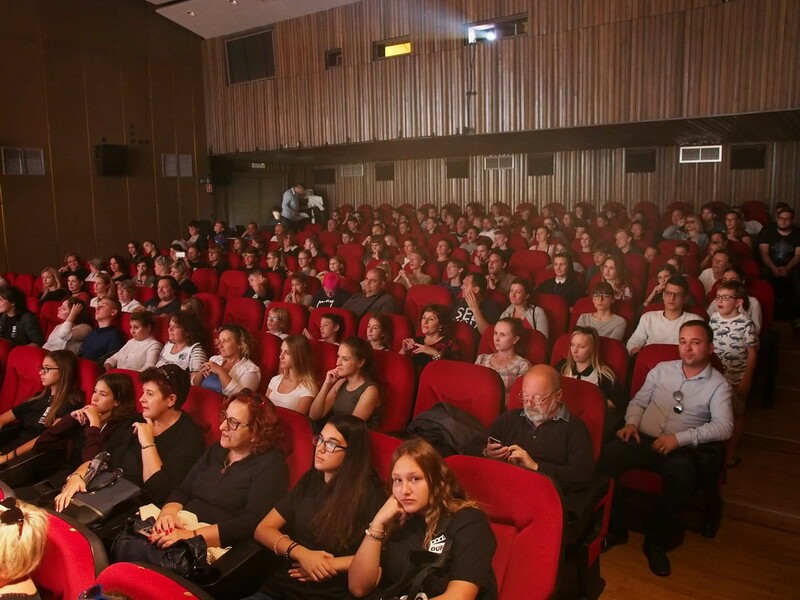 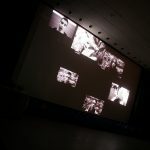 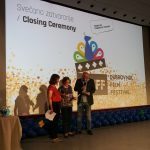 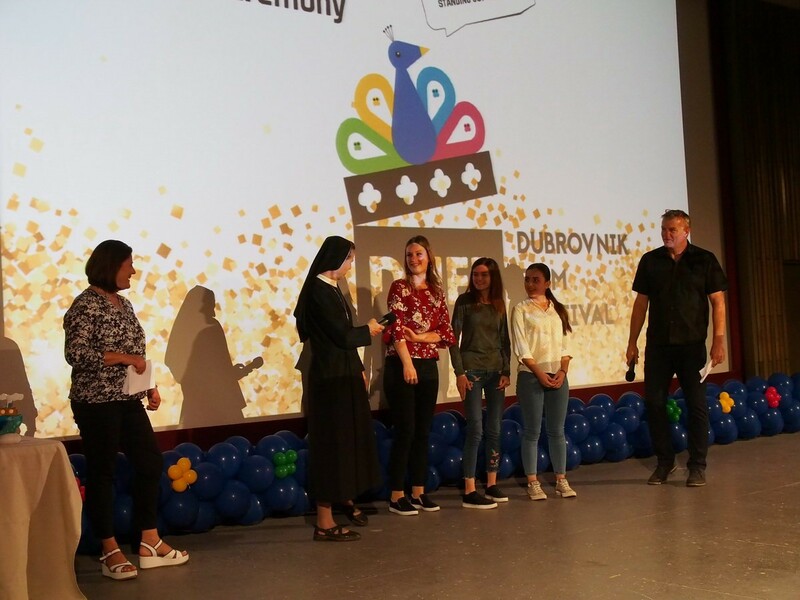 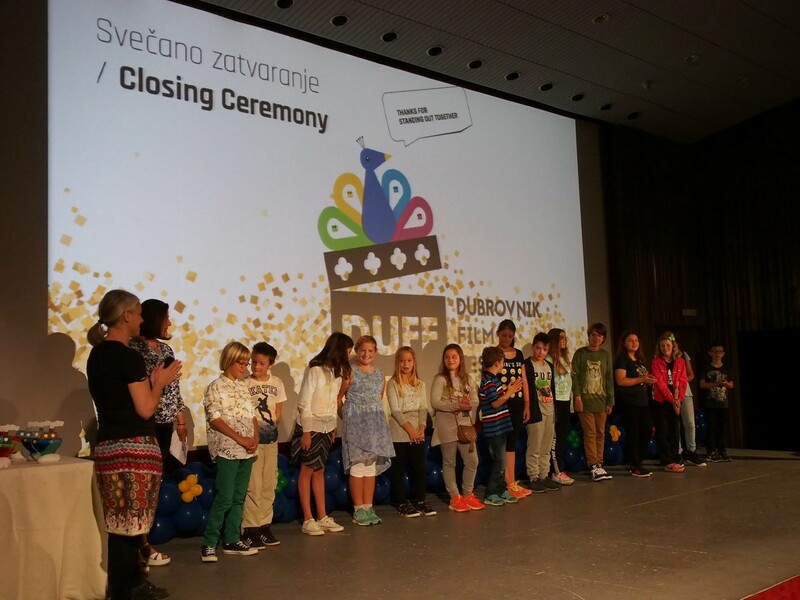 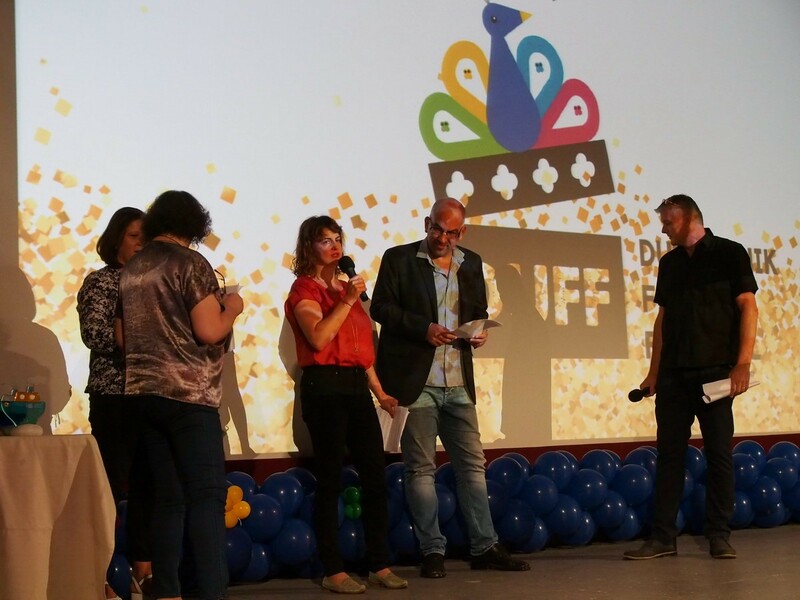 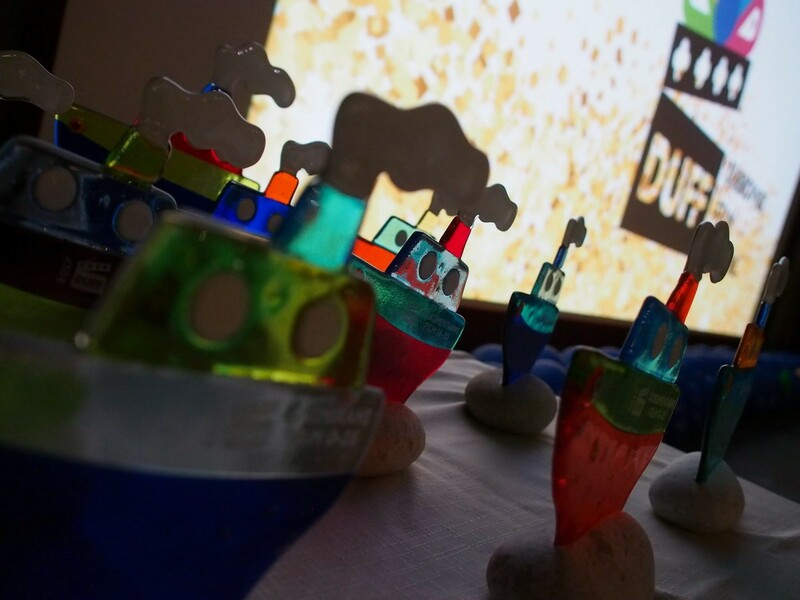 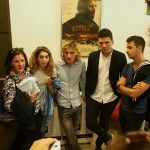 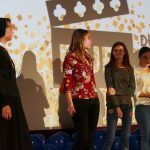 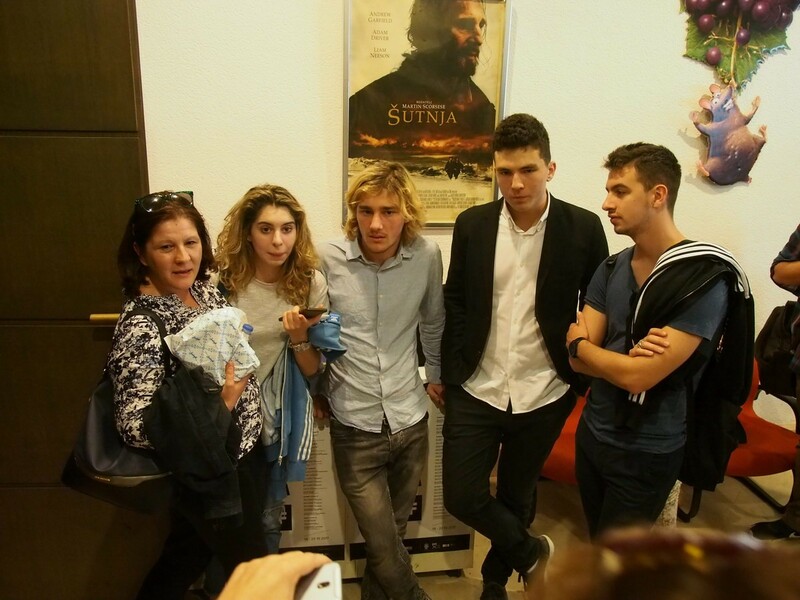 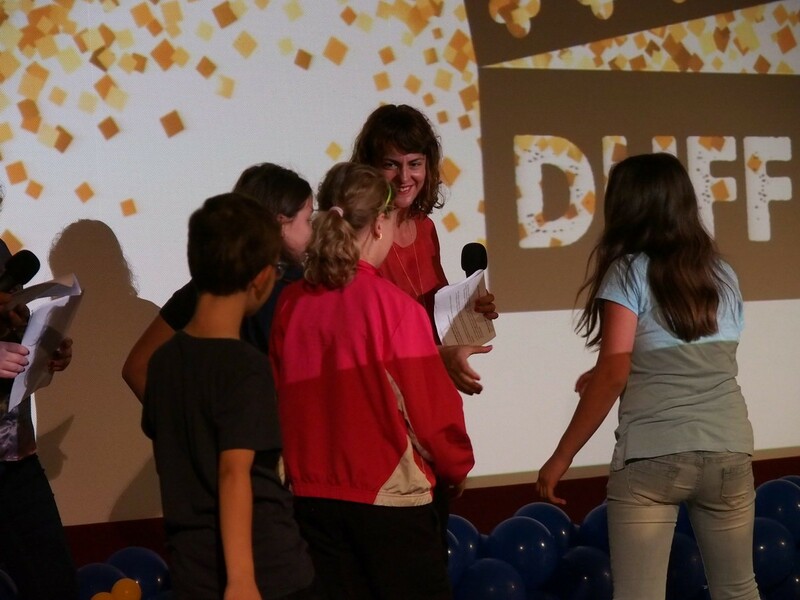 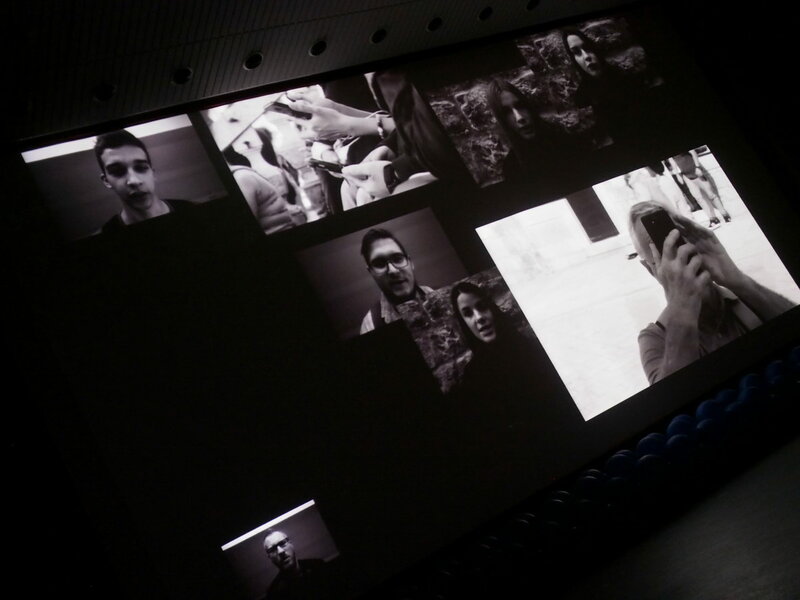 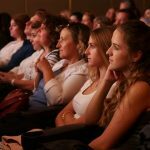 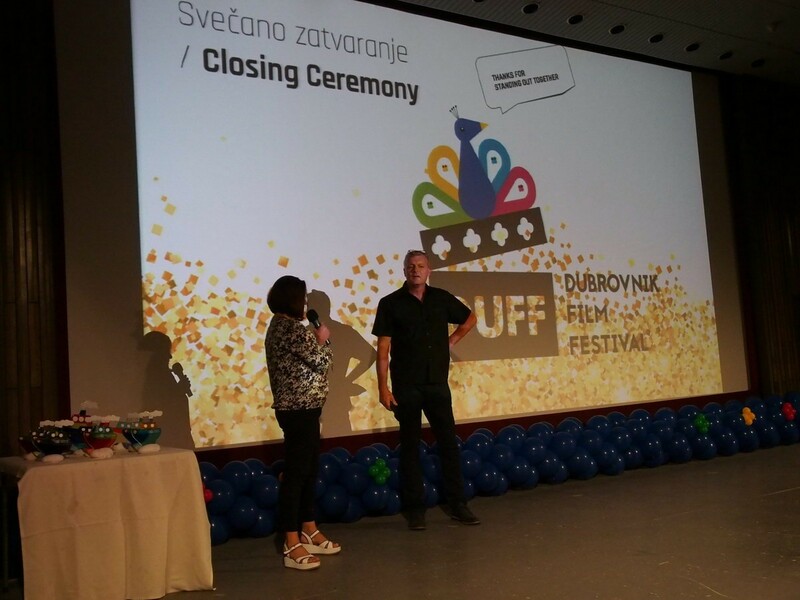 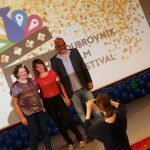 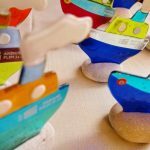 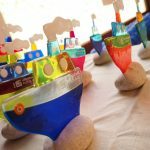 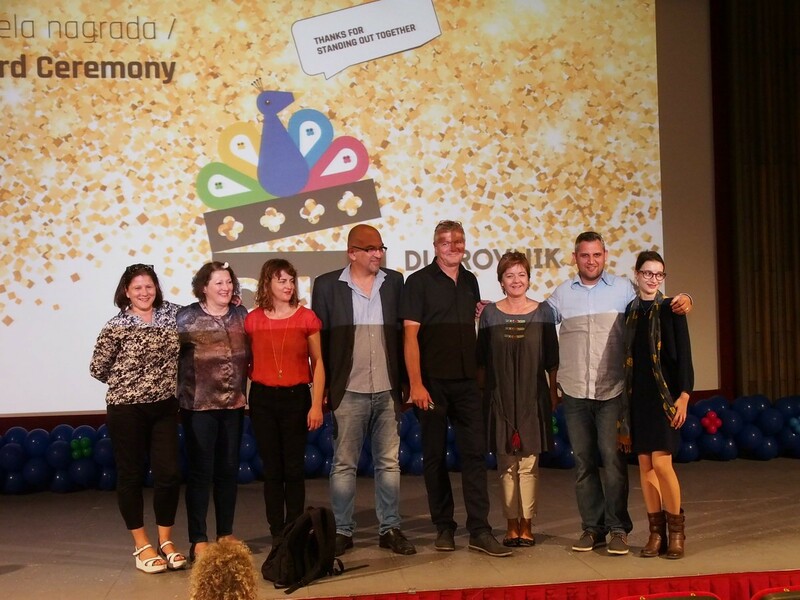 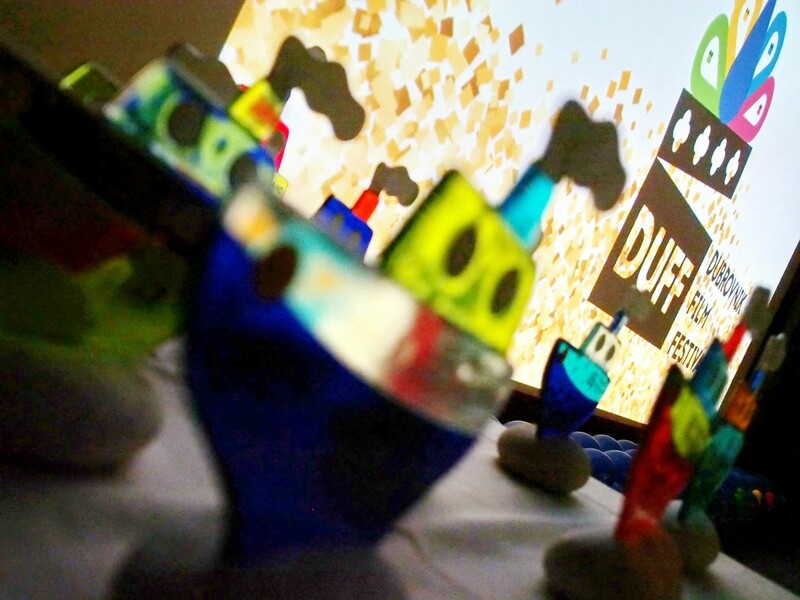 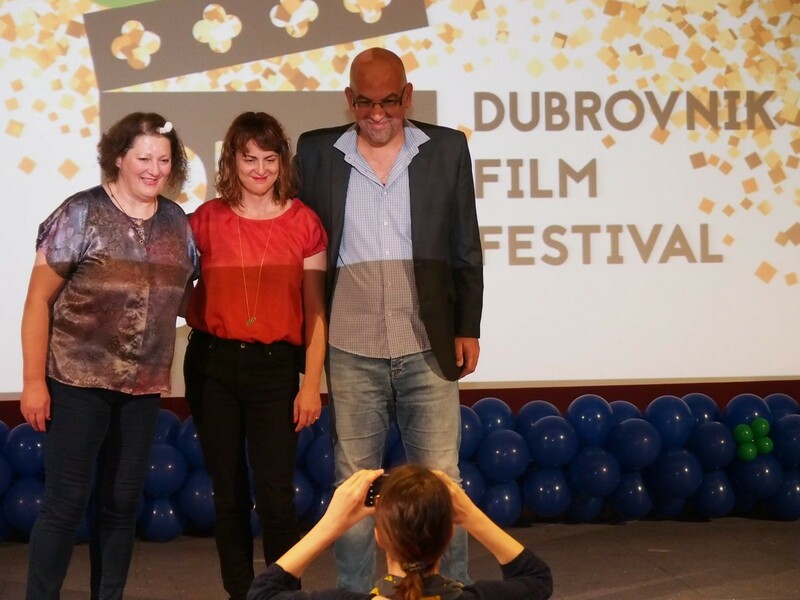 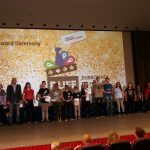 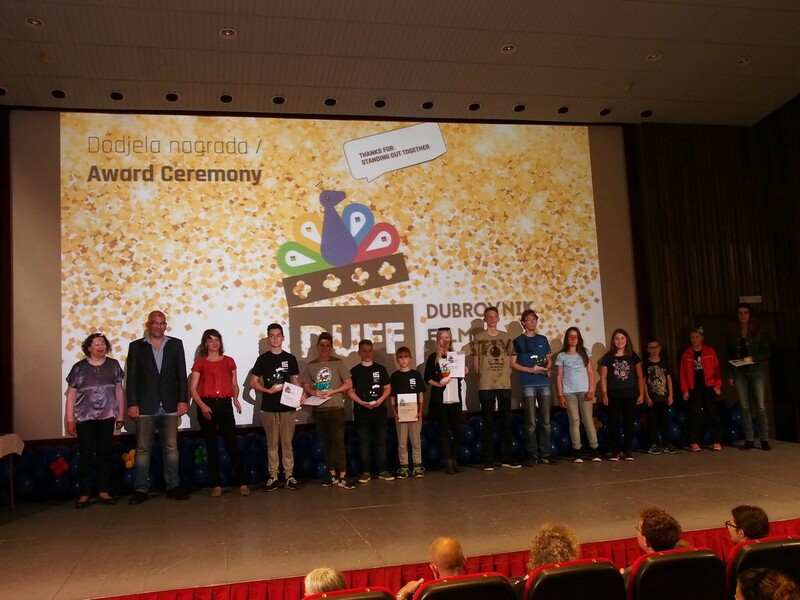 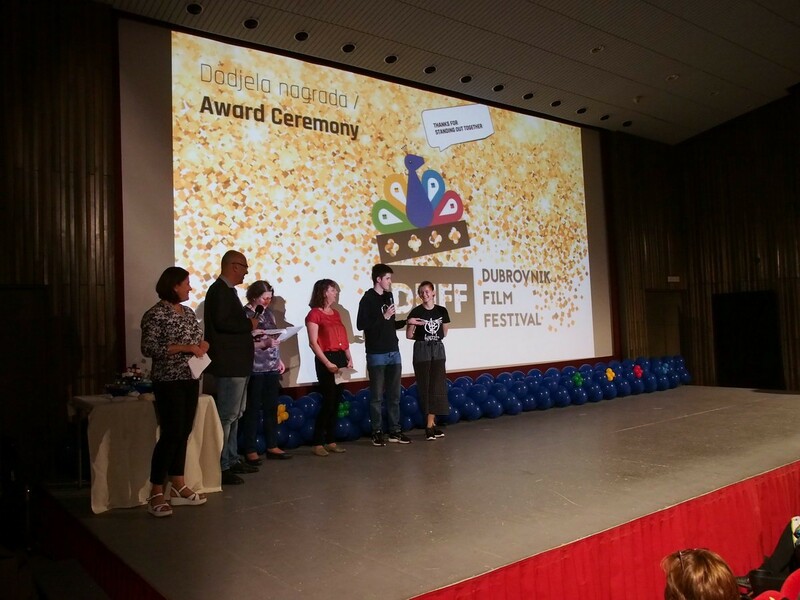 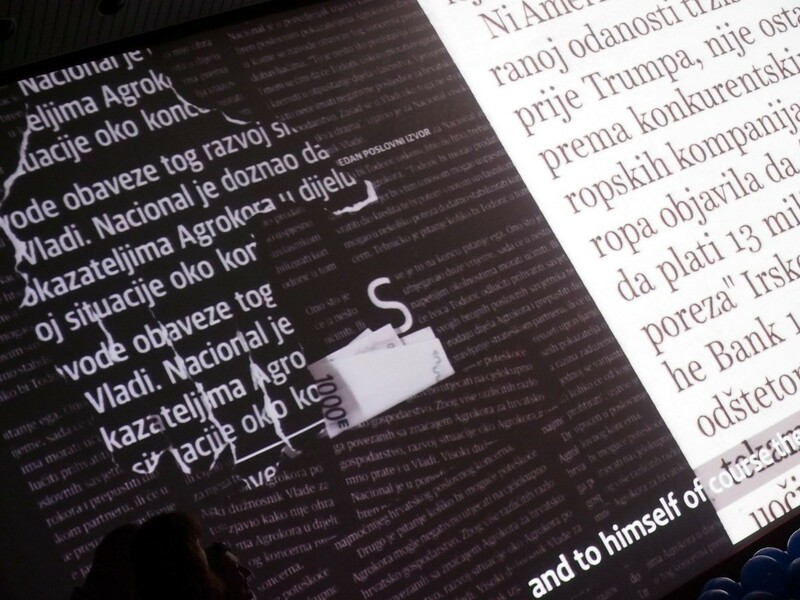 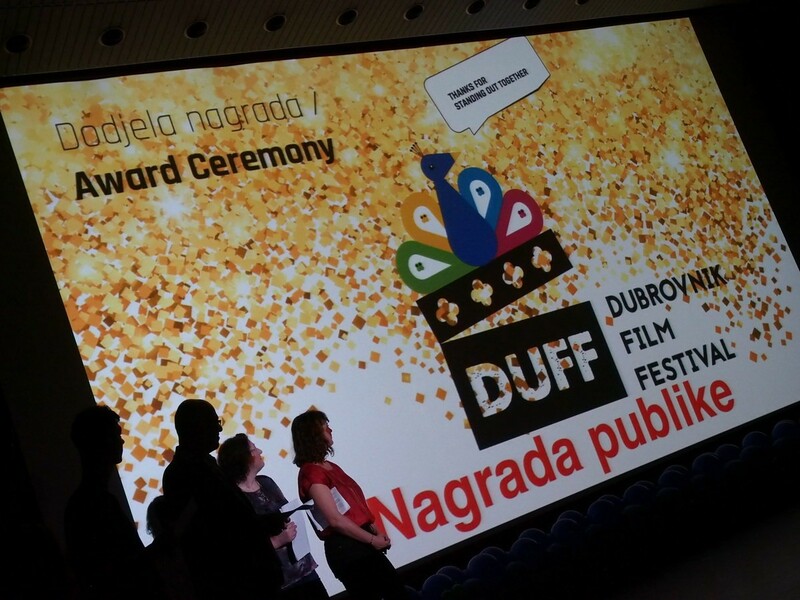 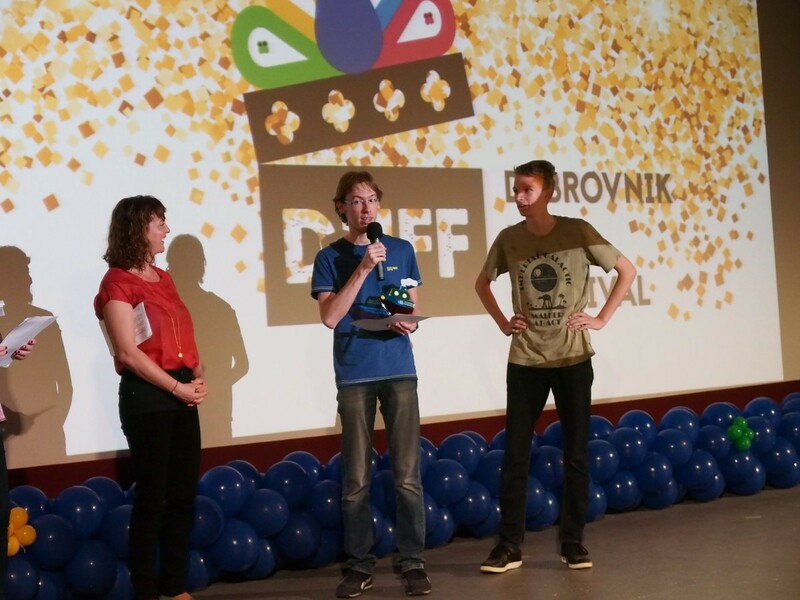 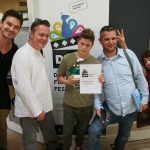 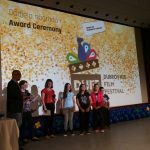 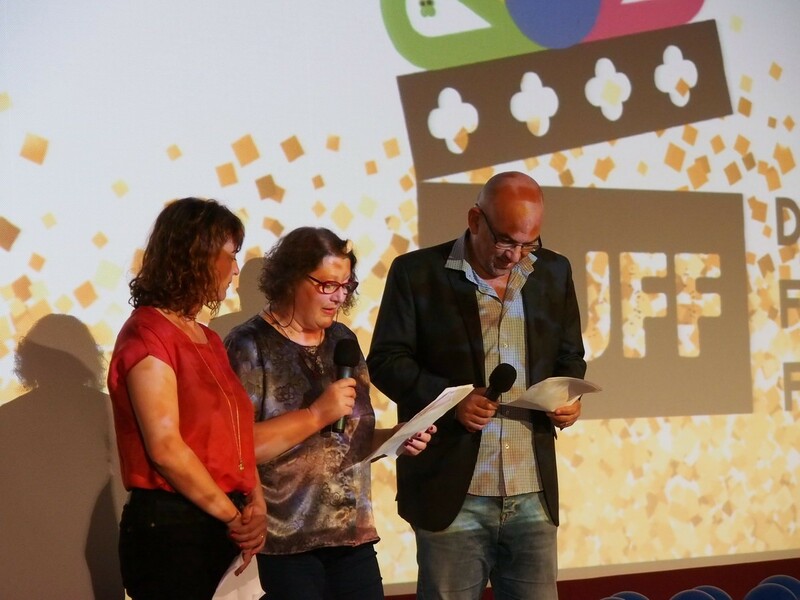 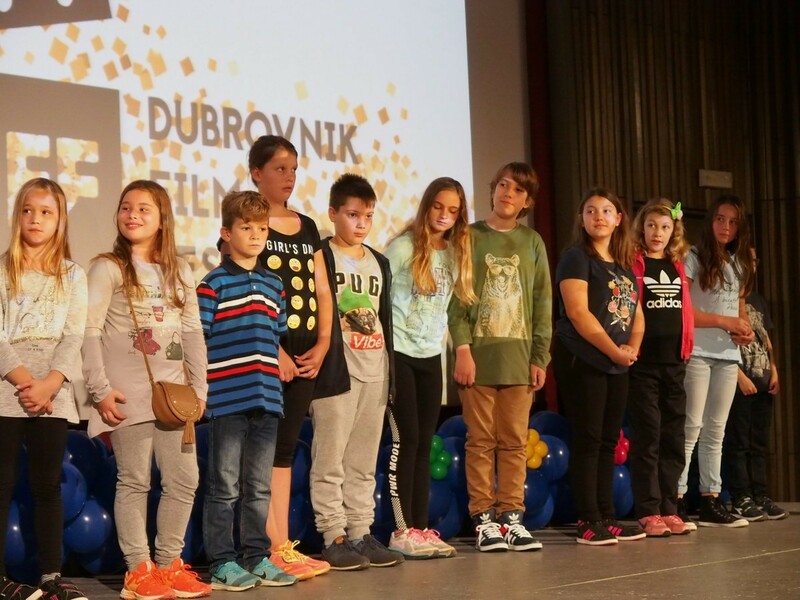 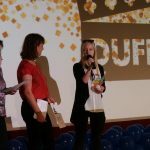 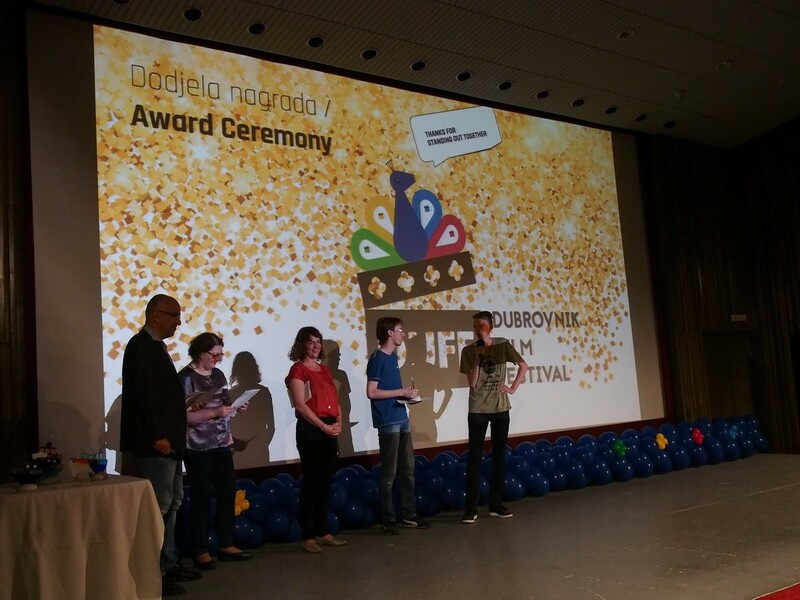 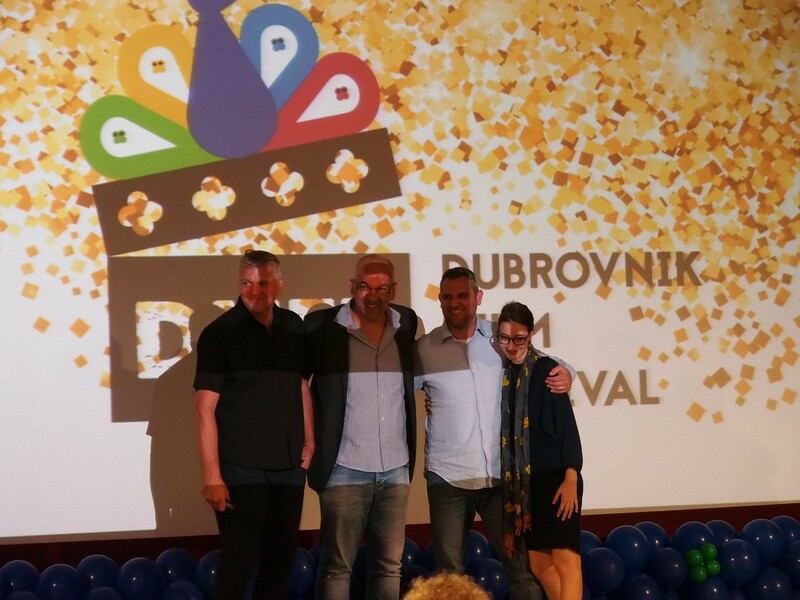 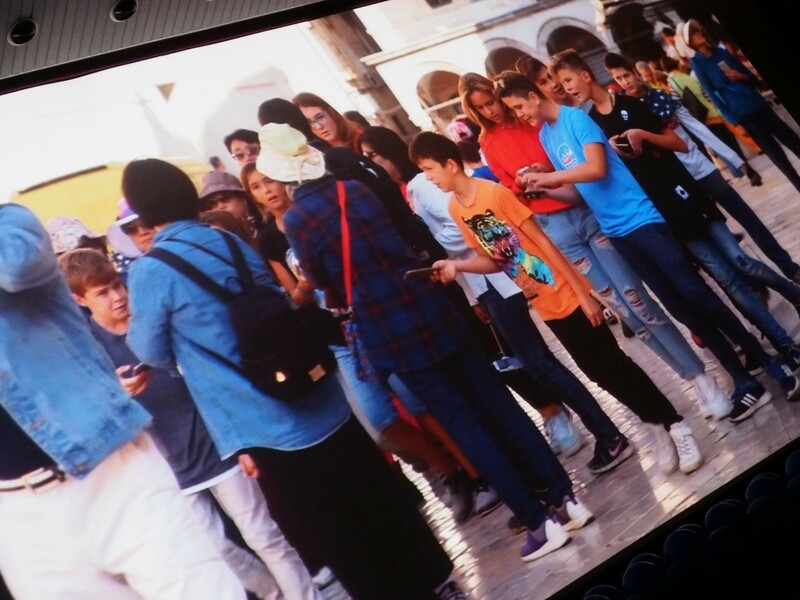 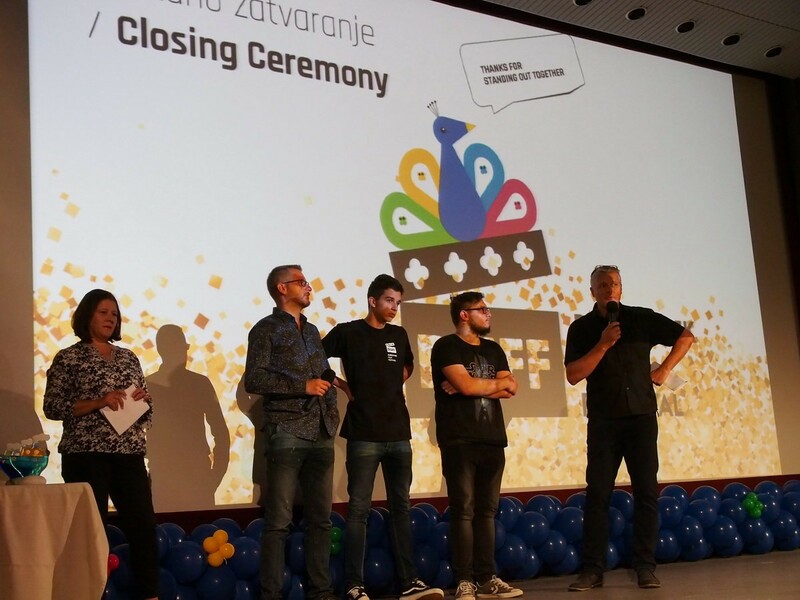 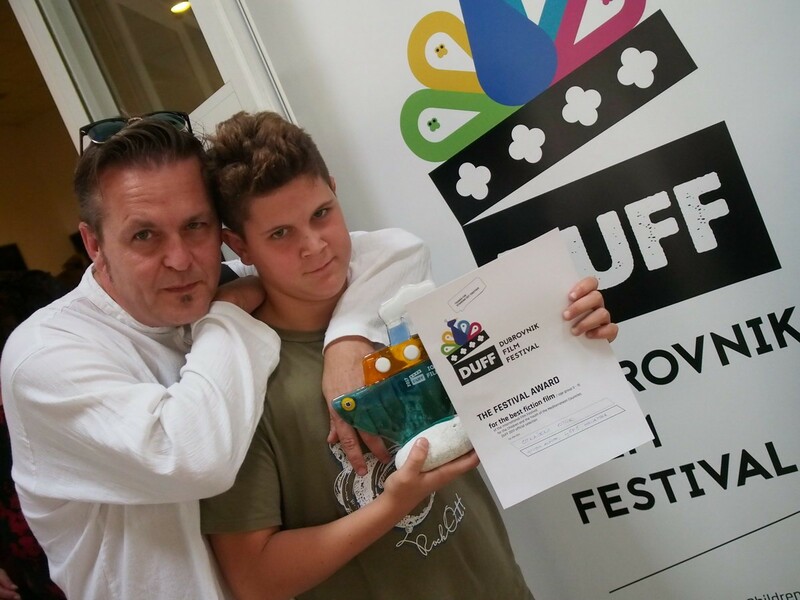 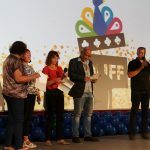 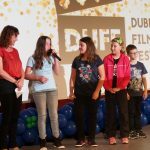 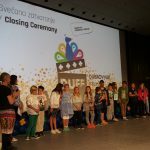 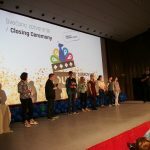 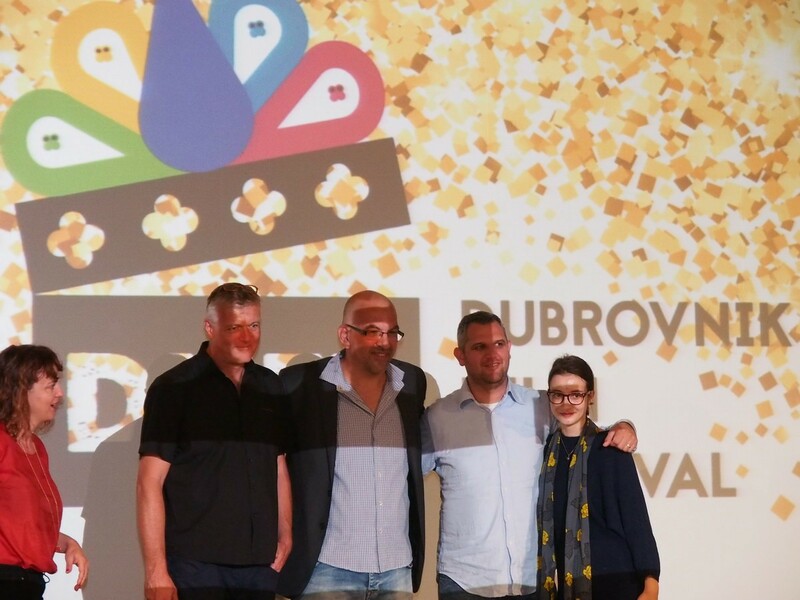 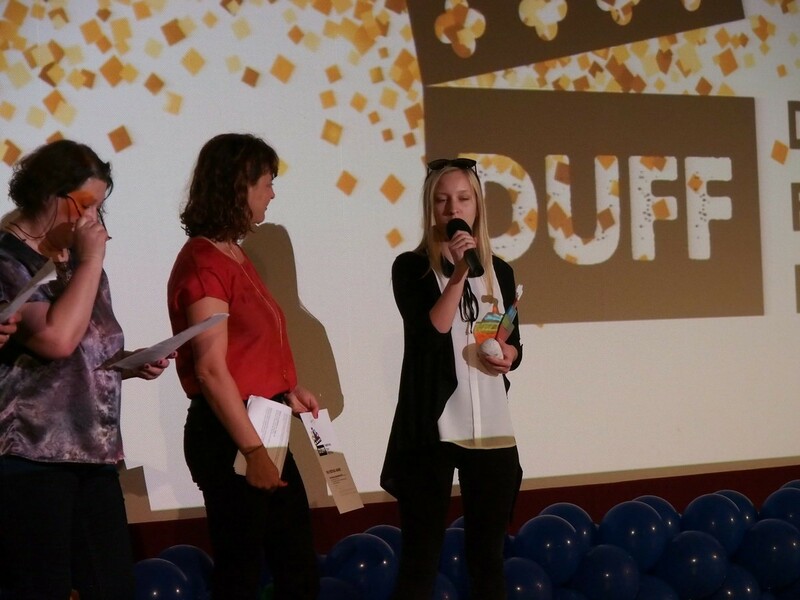 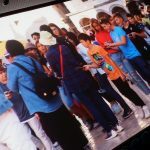 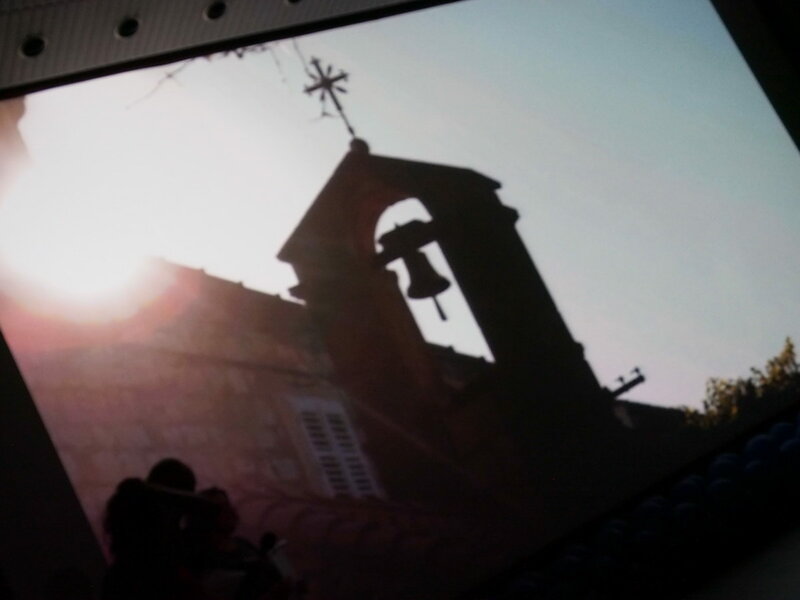 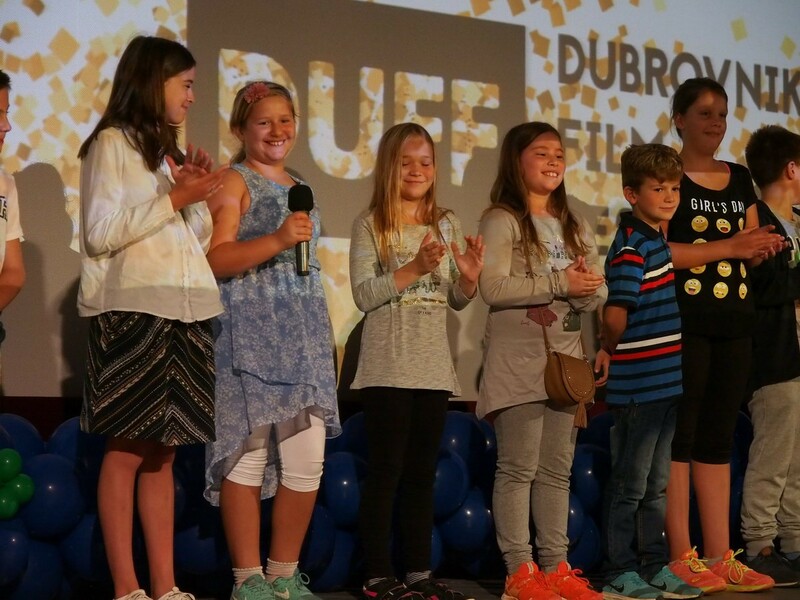 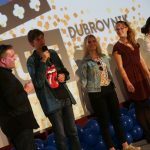 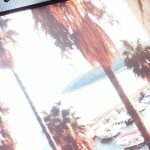 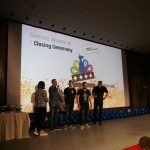 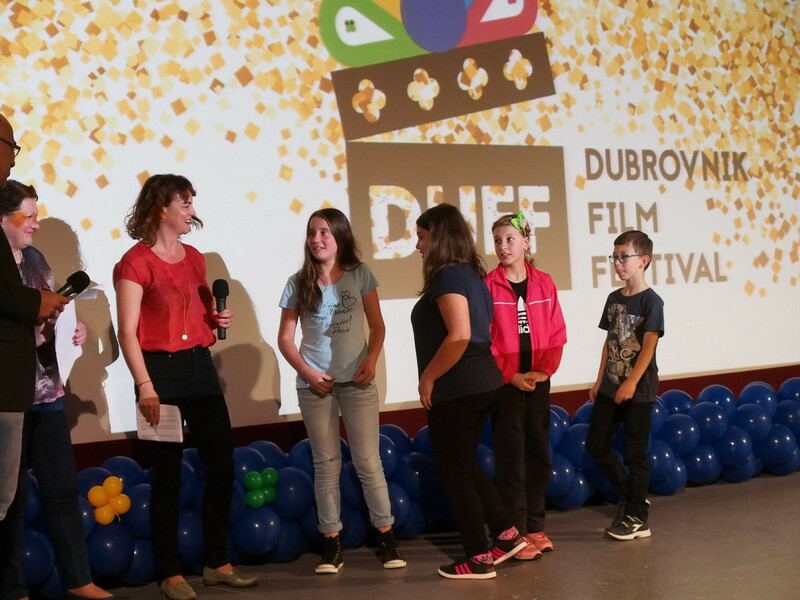 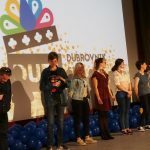 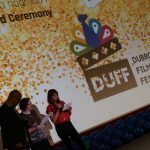 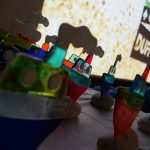 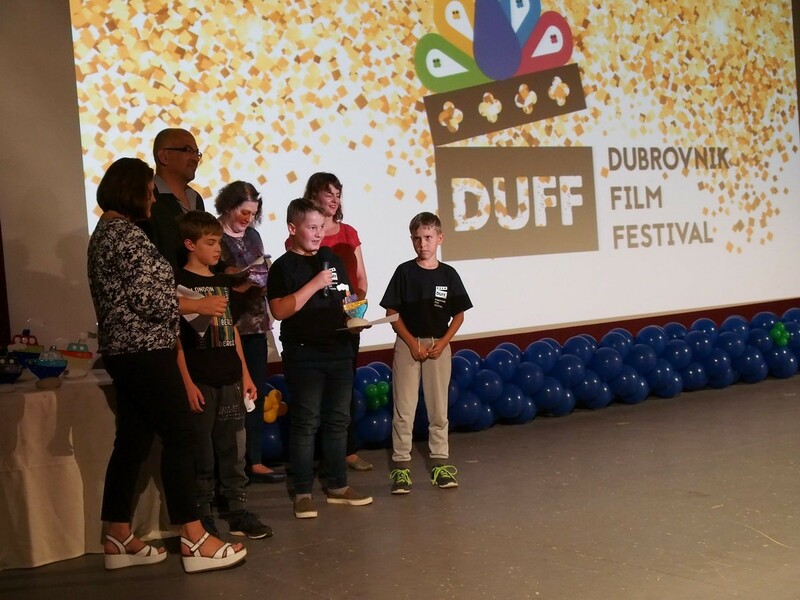 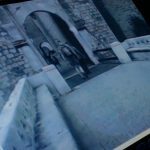 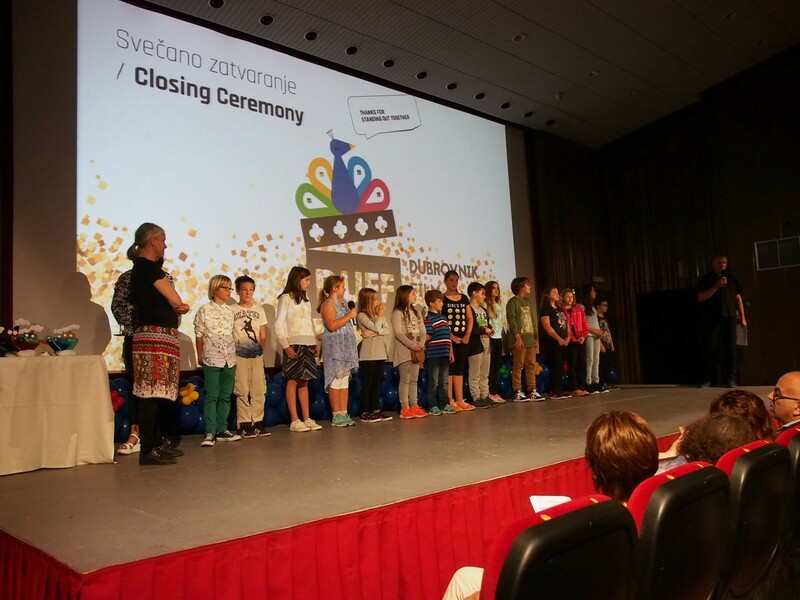 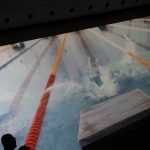 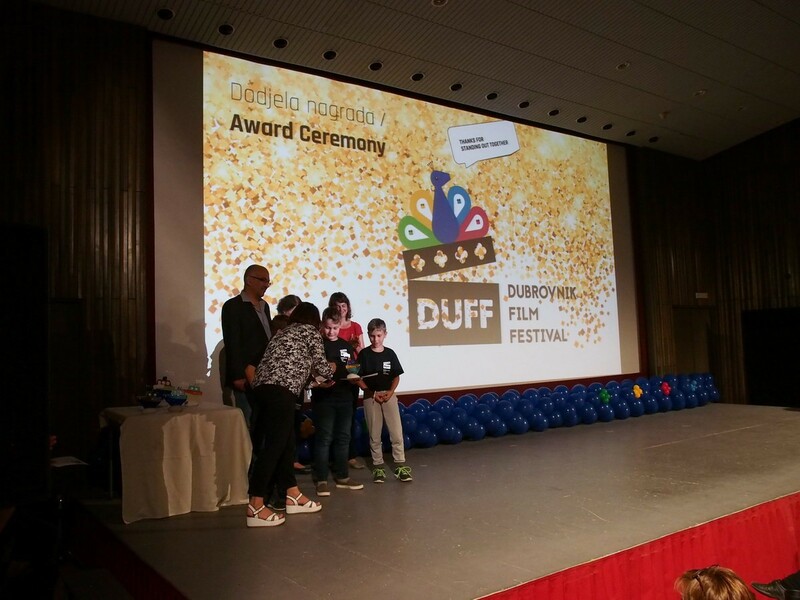 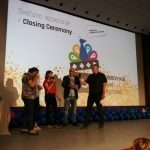 Sixth Dubrovnik Film Festival, better known as DUff, is over for this year. 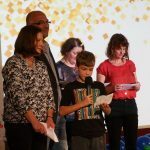 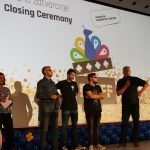 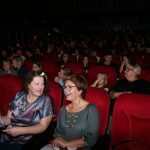 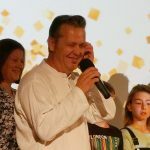 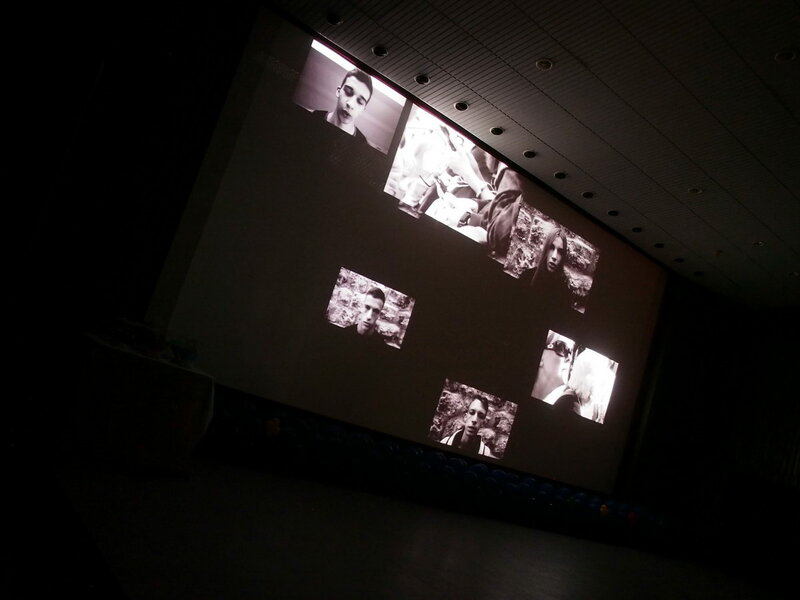 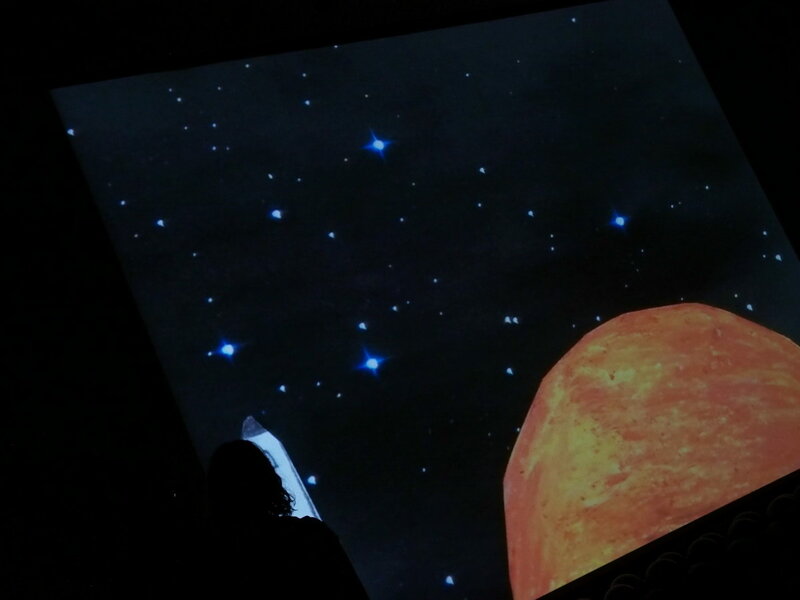 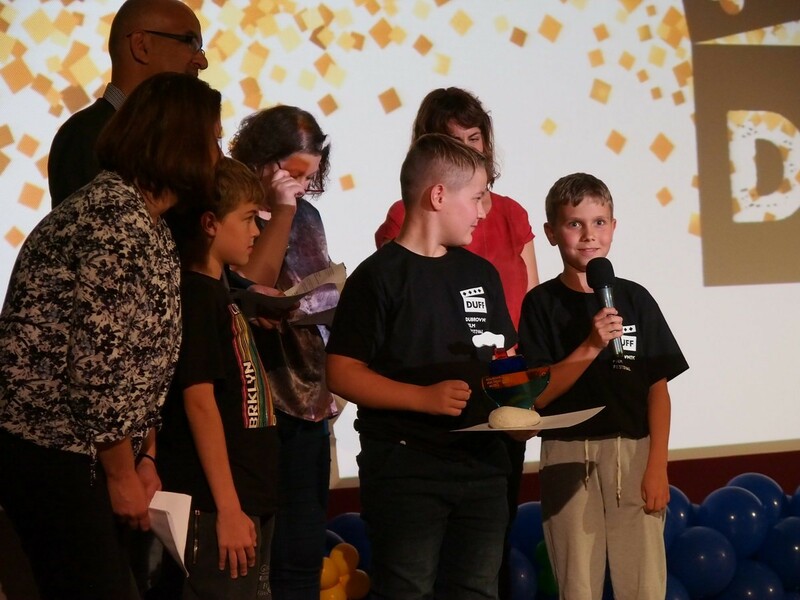 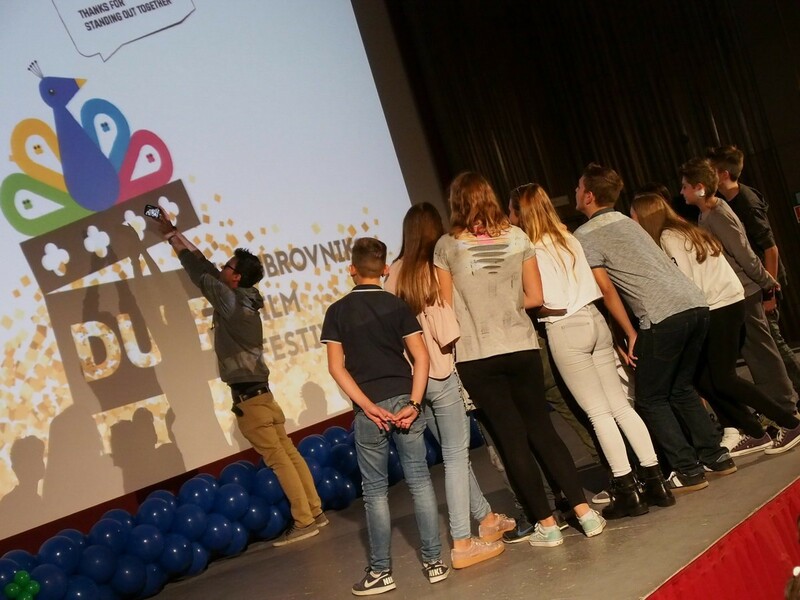 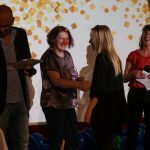 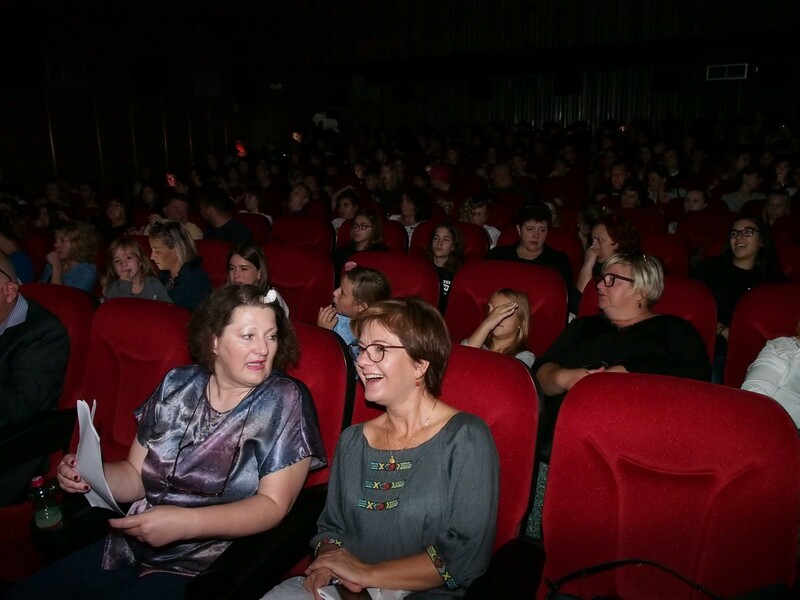 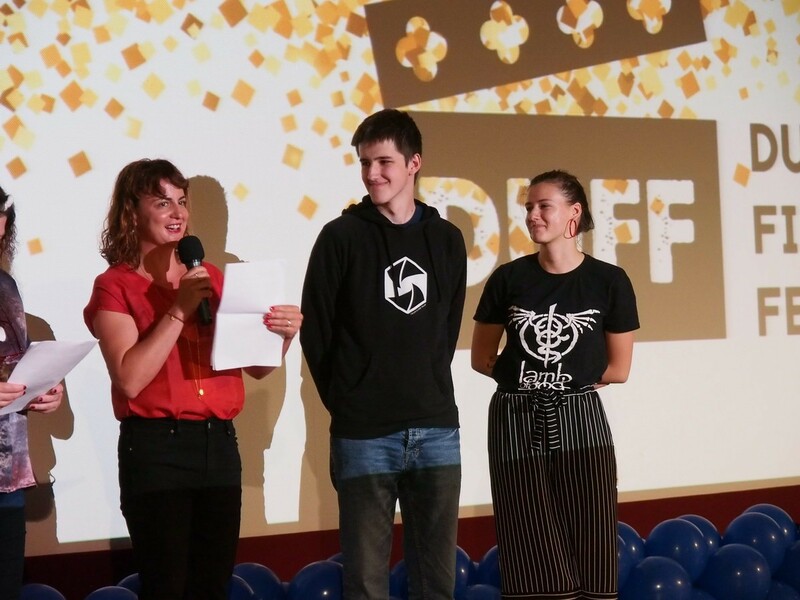 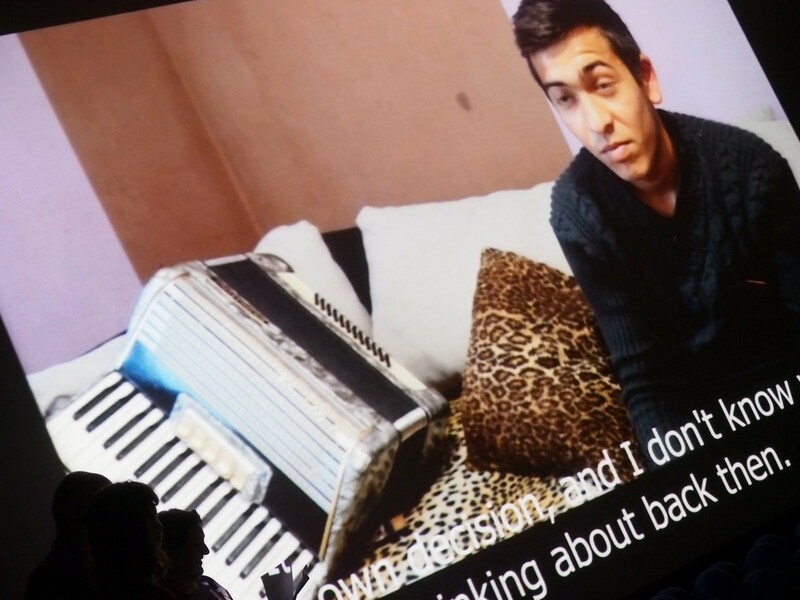 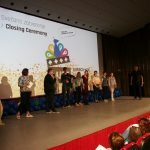 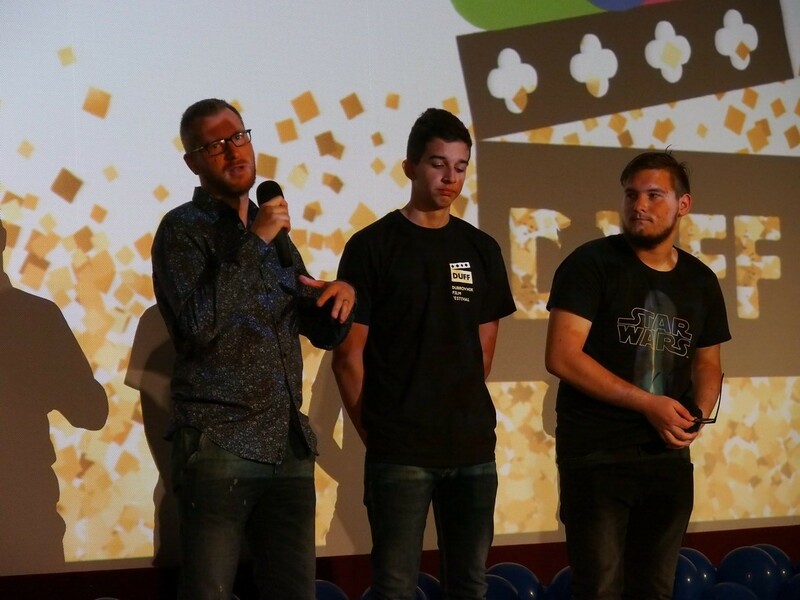 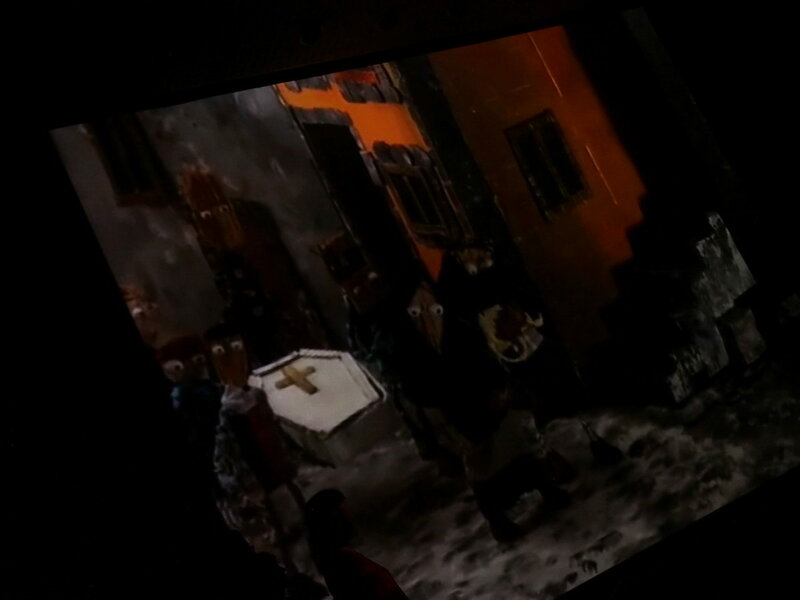 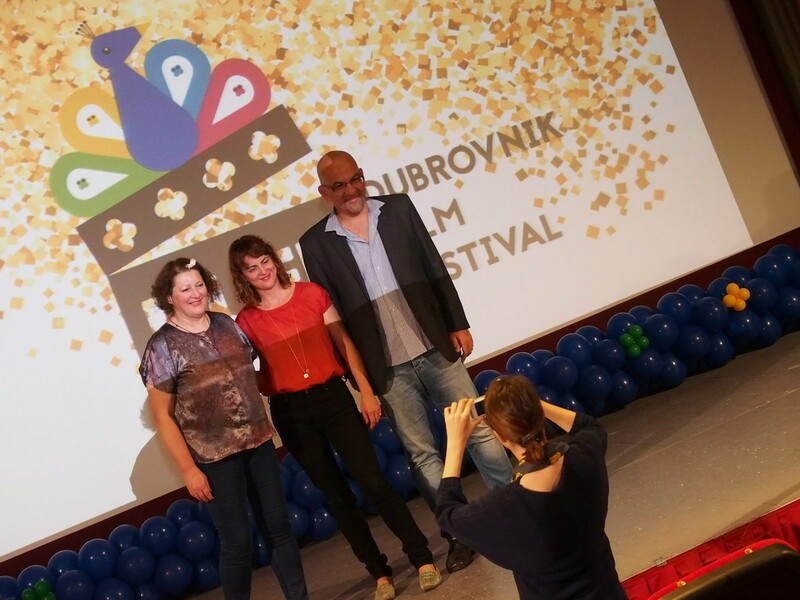 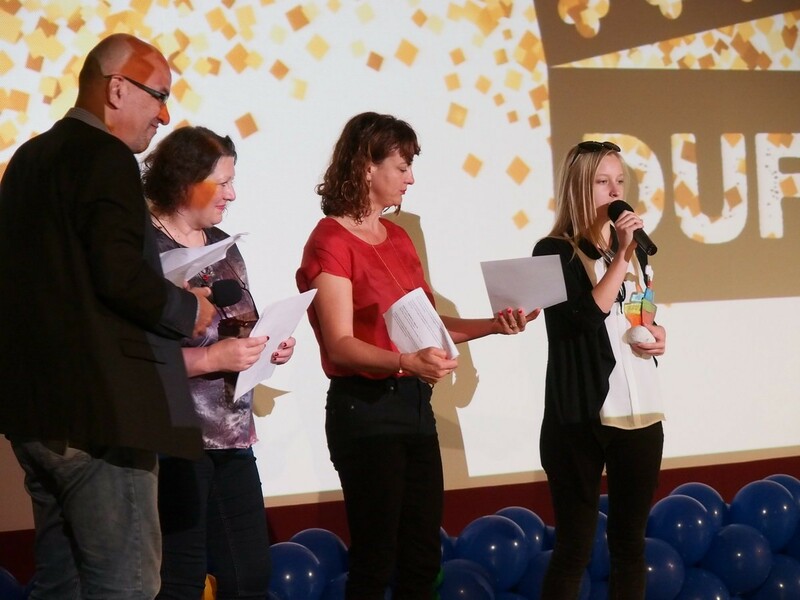 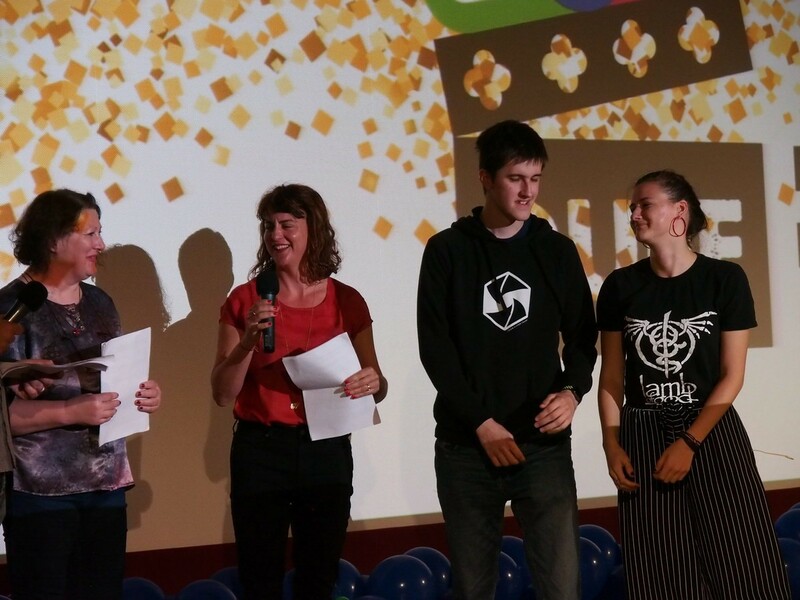 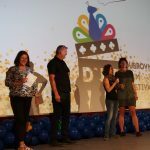 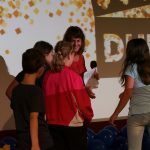 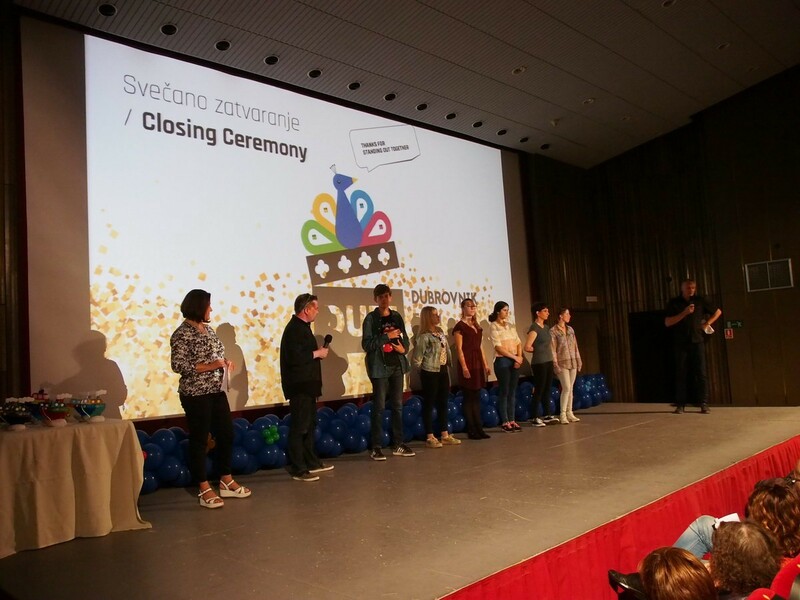 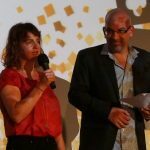 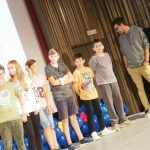 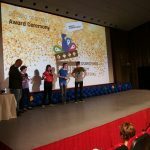 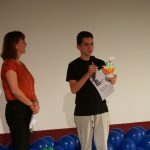 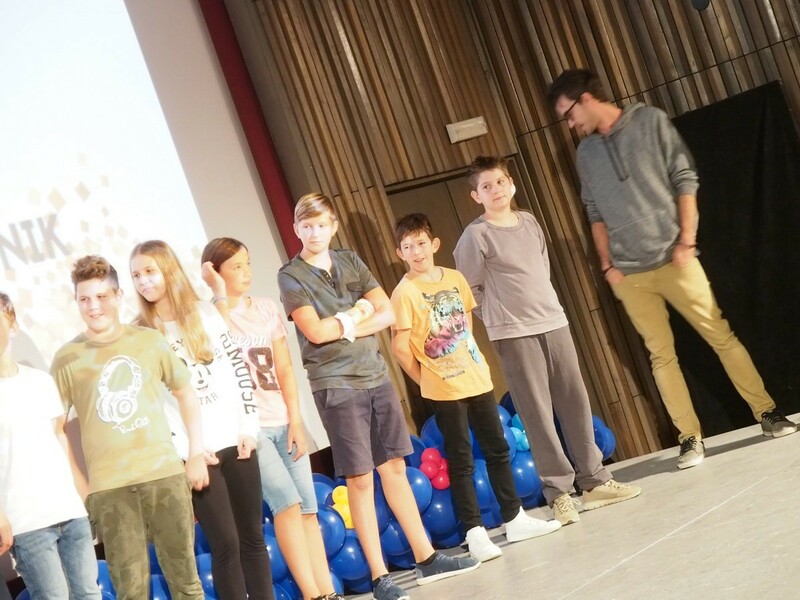 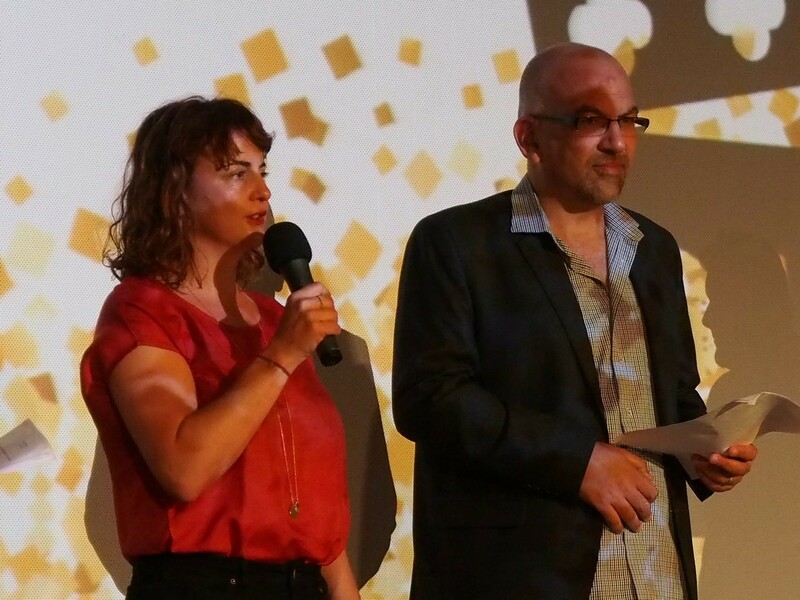 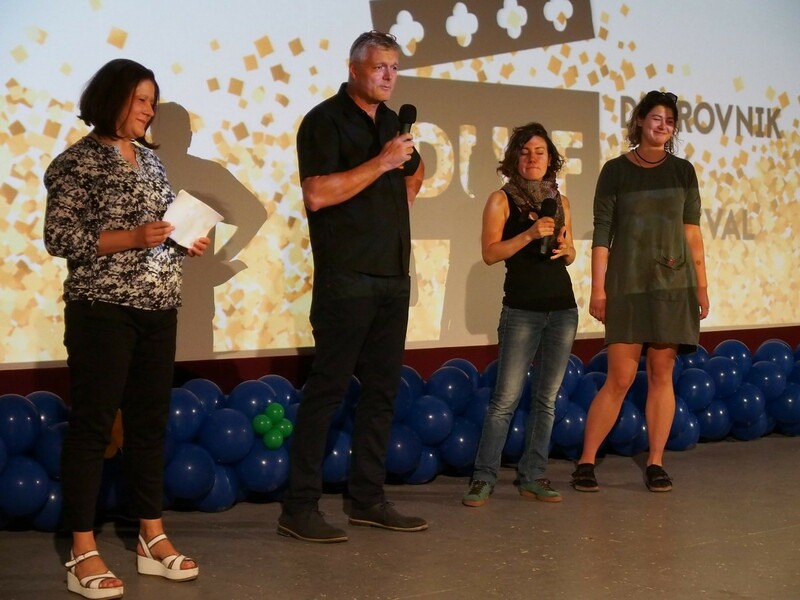 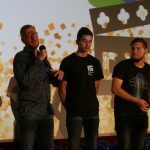 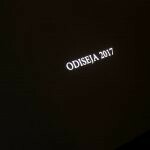 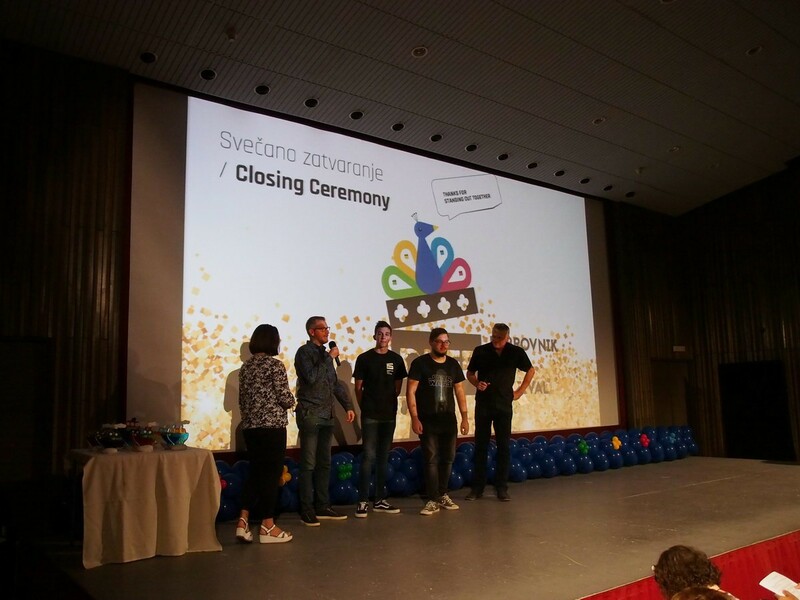 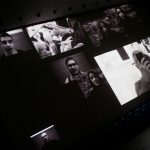 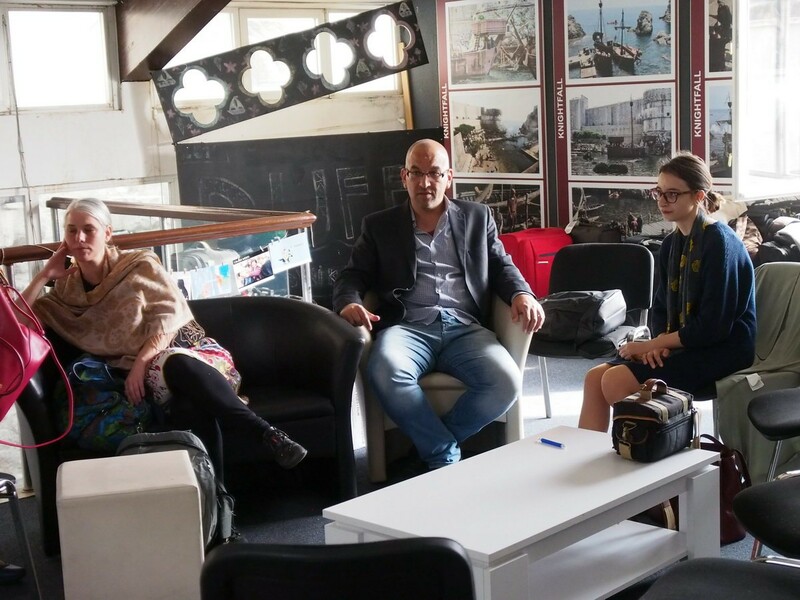 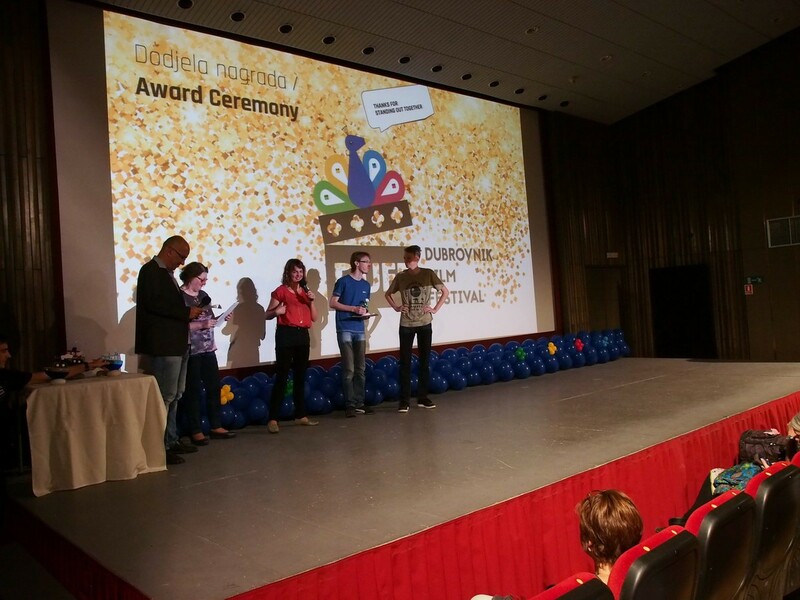 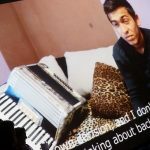 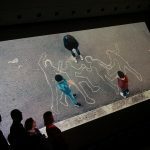 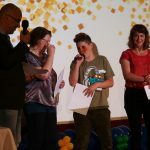 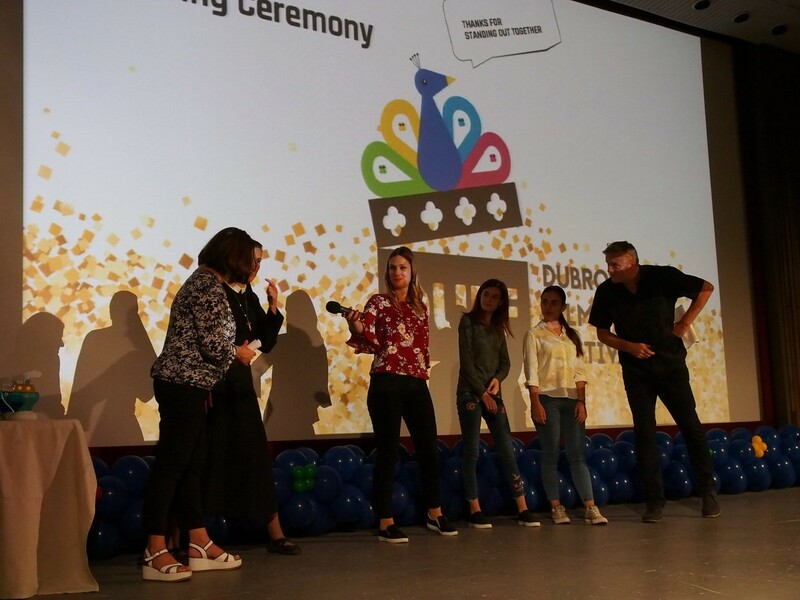 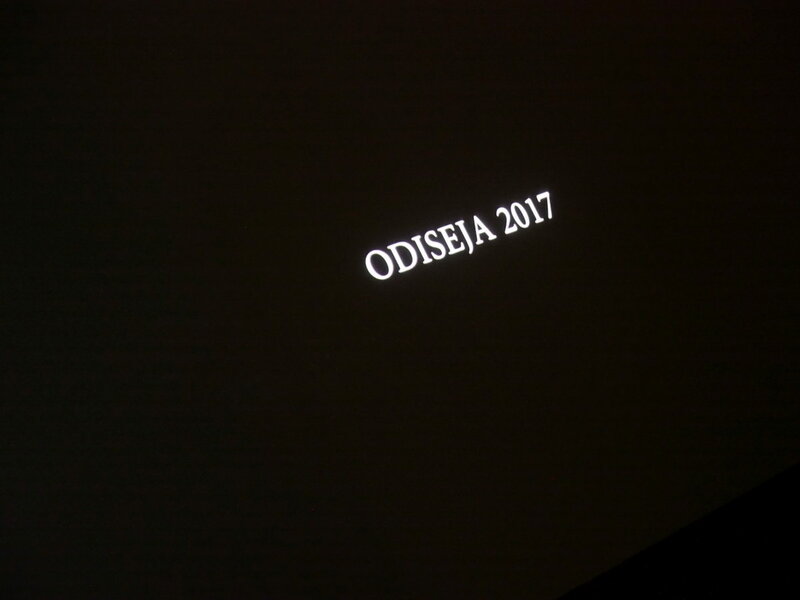 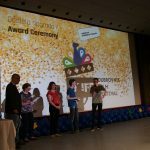 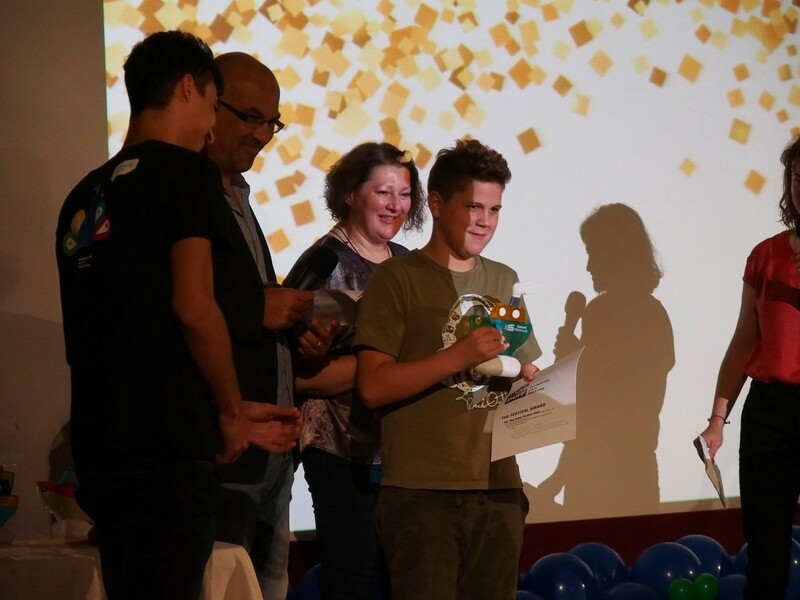 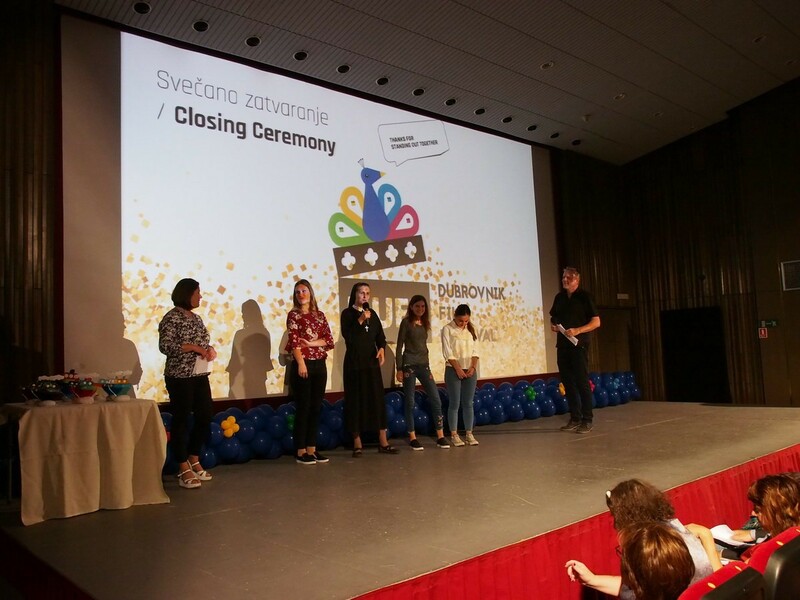 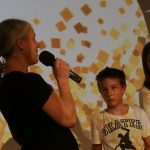 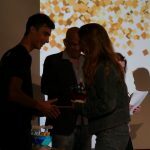 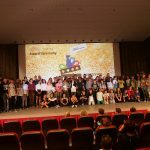 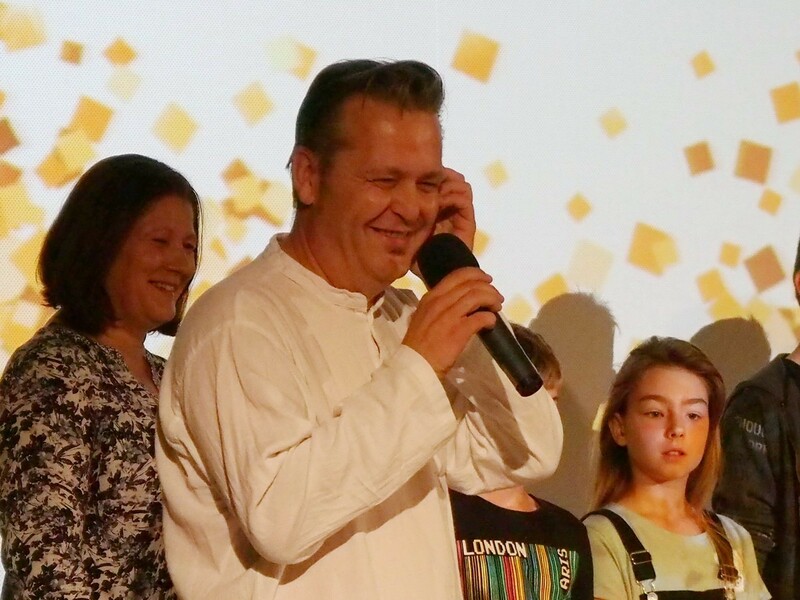 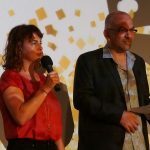 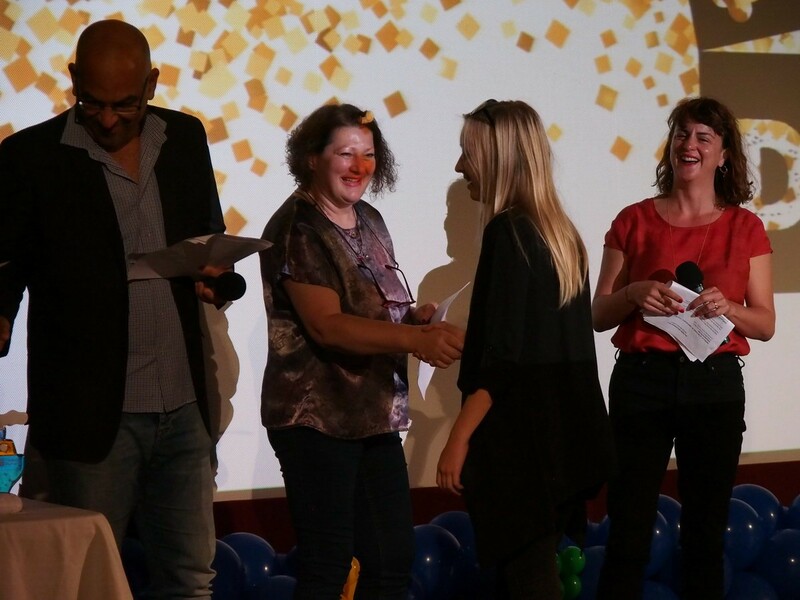 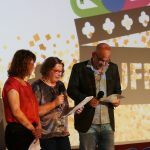 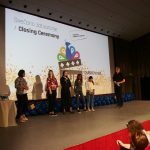 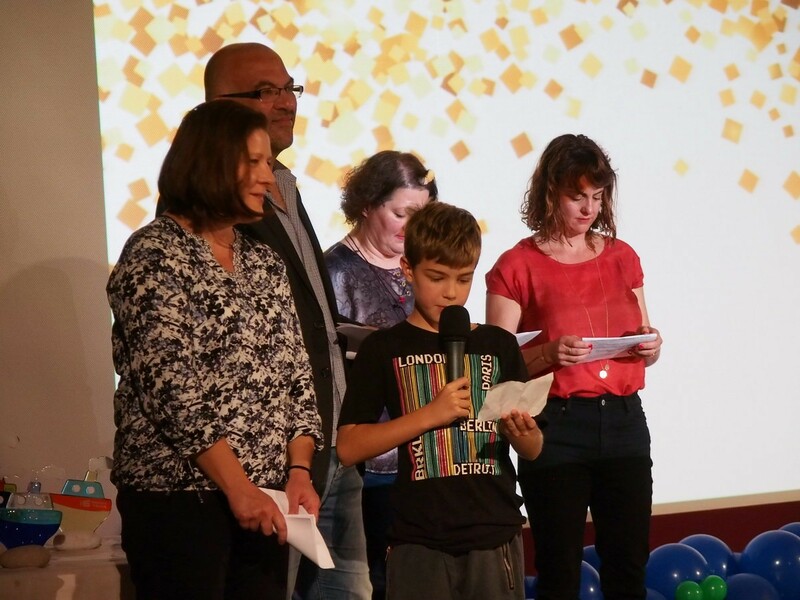 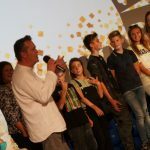 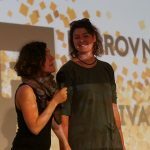 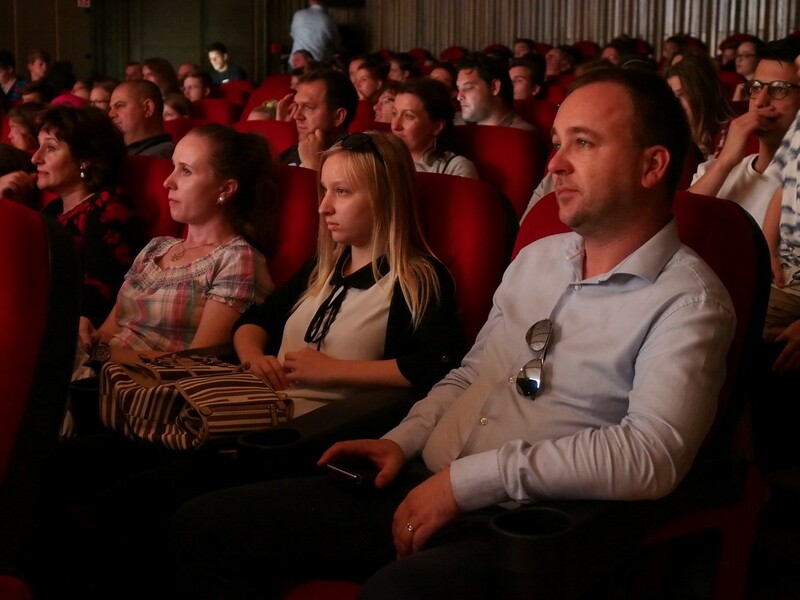 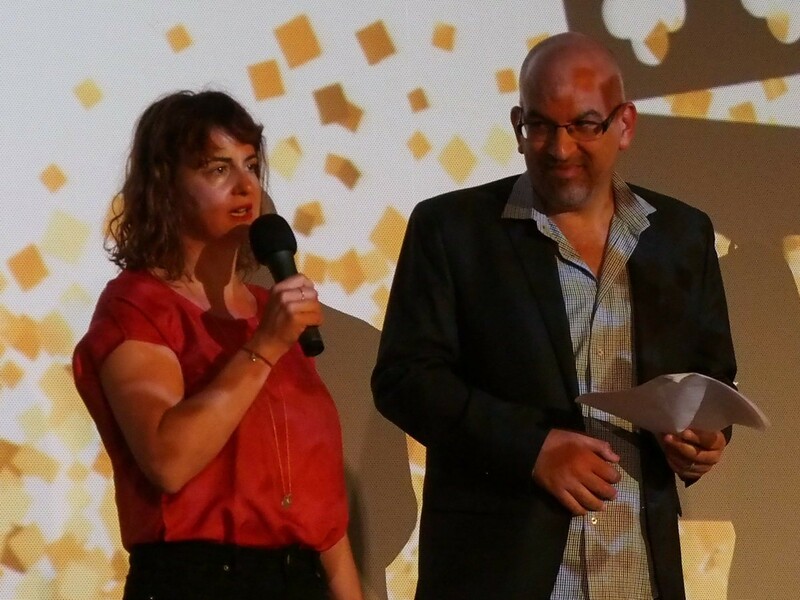 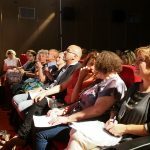 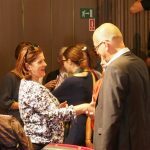 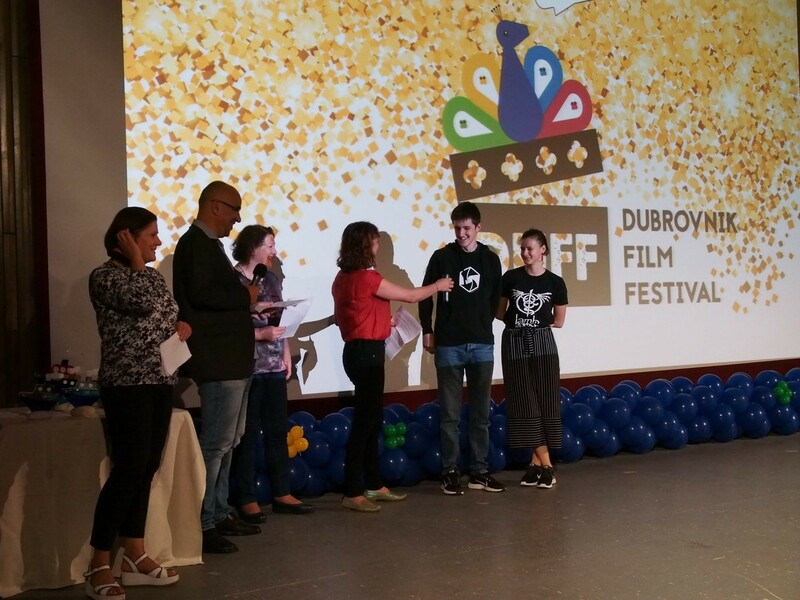 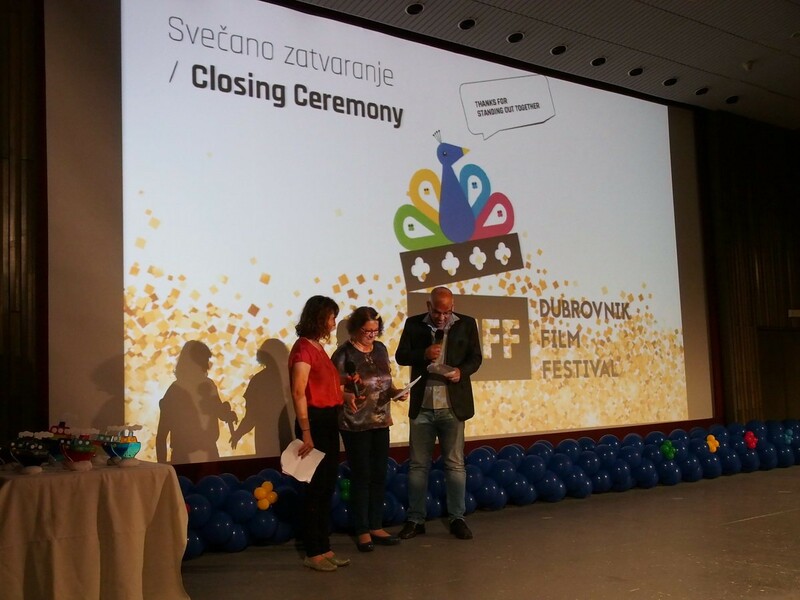 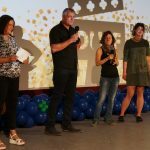 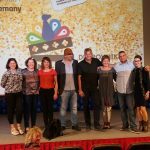 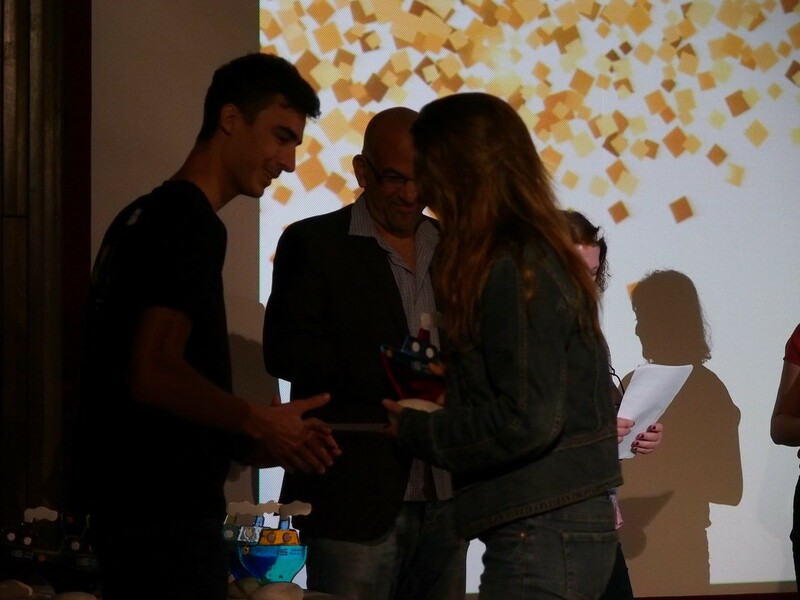 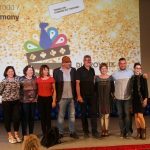 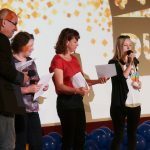 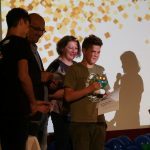 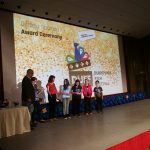 Spectacular week, fulfilled with projections, premiere programmes, off programmes, good time… Came to its end today with the awards fot the best movies. 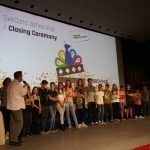 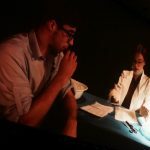 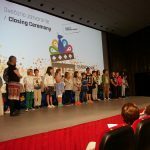 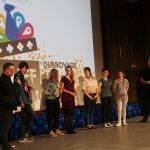 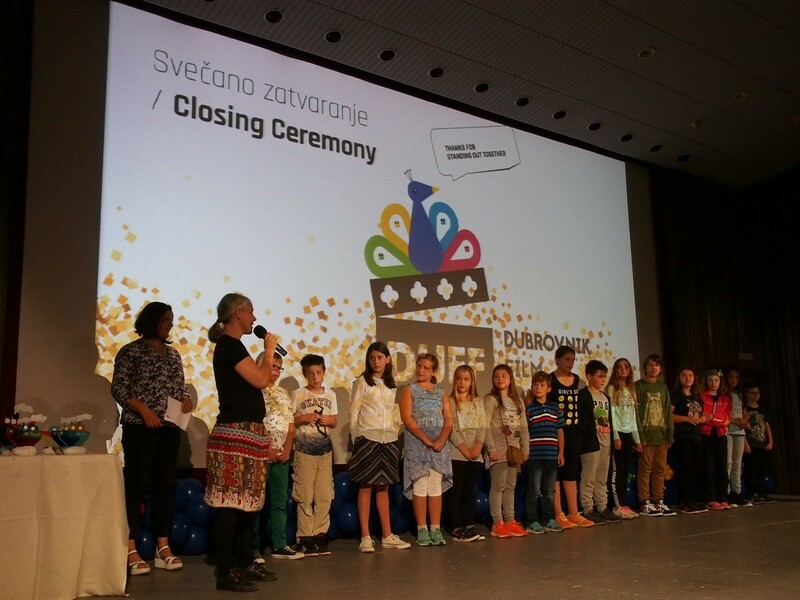 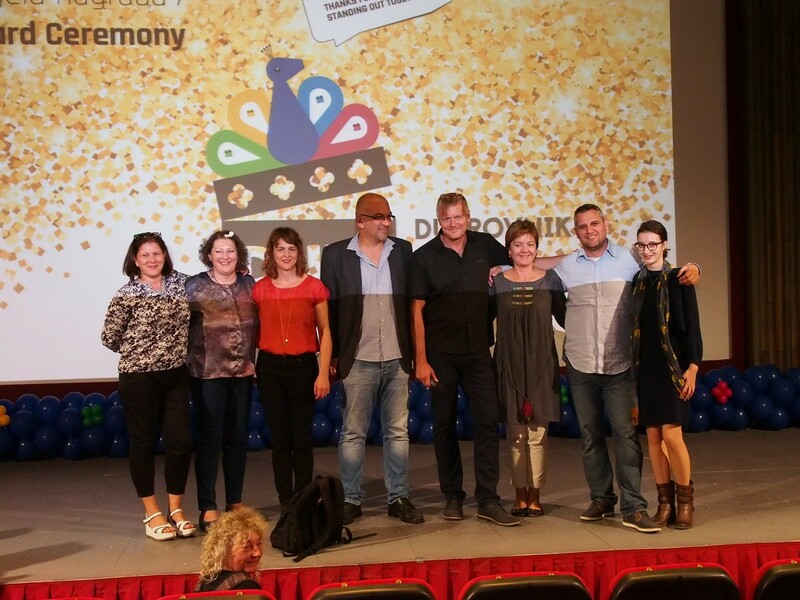 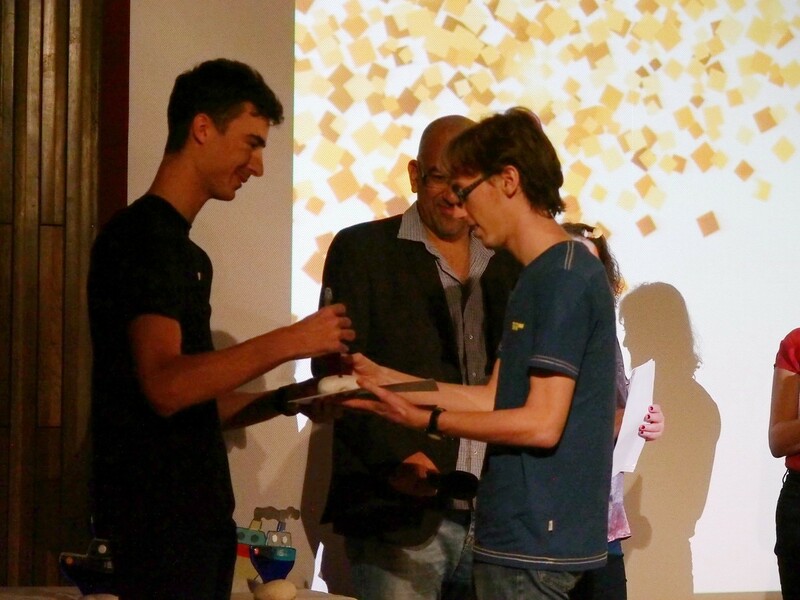 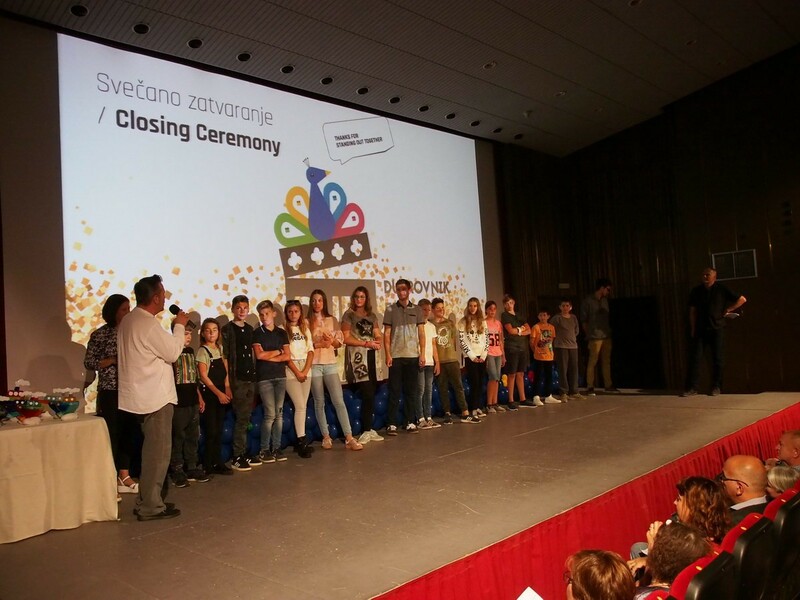 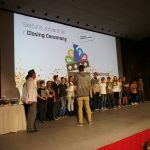 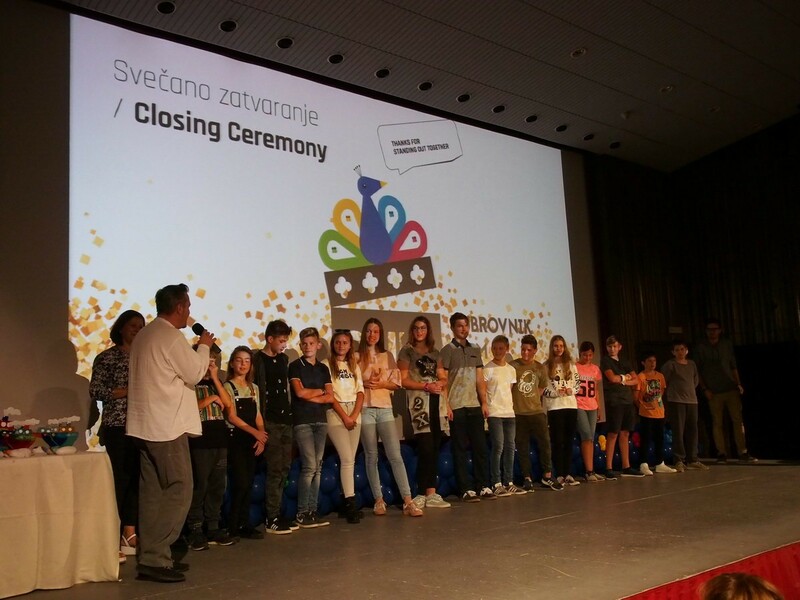 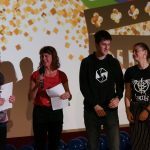 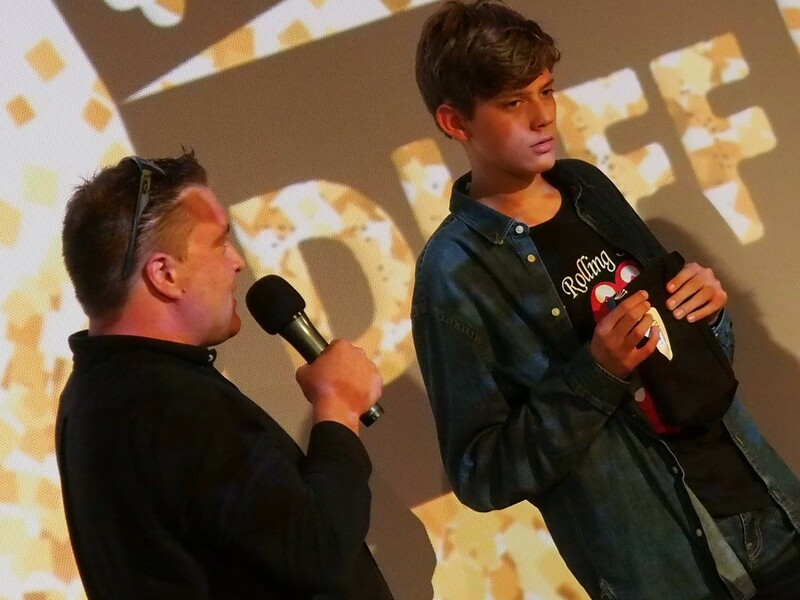 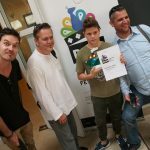 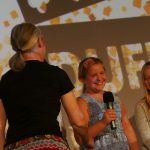 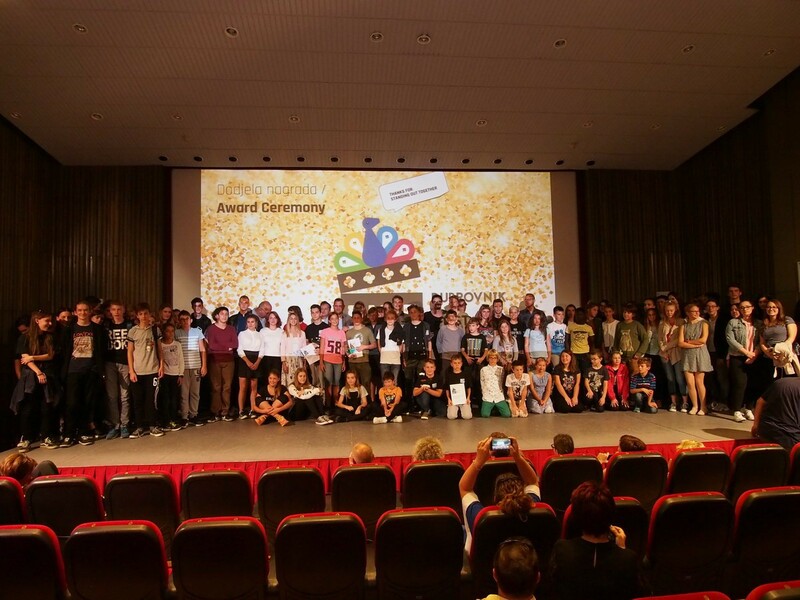 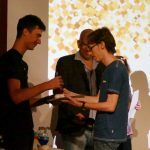 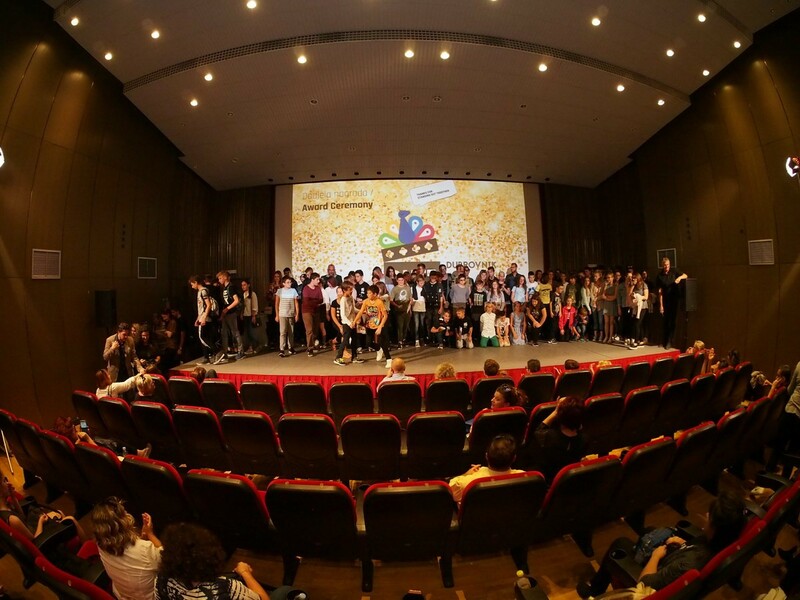 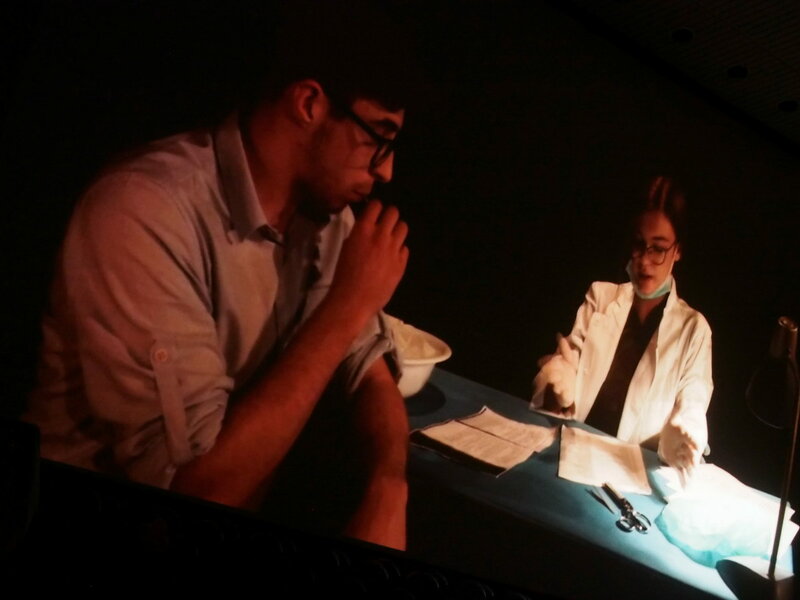 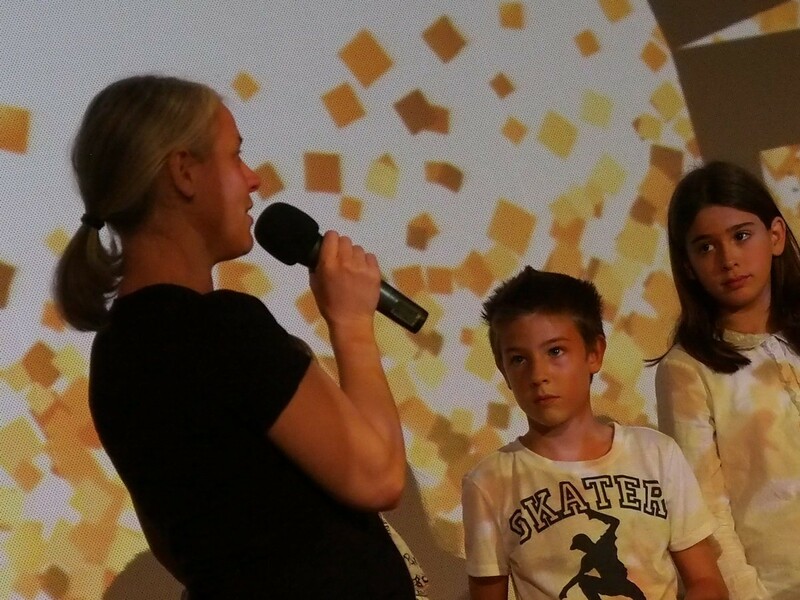 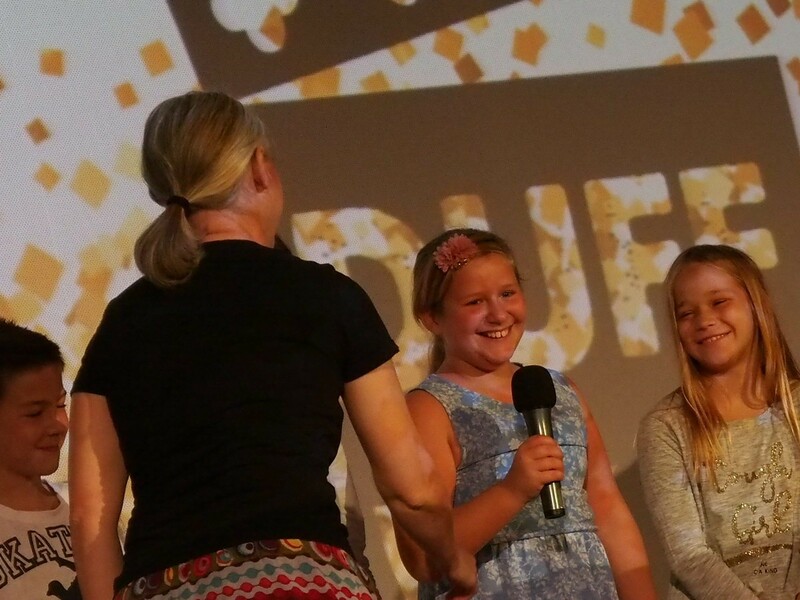 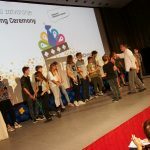 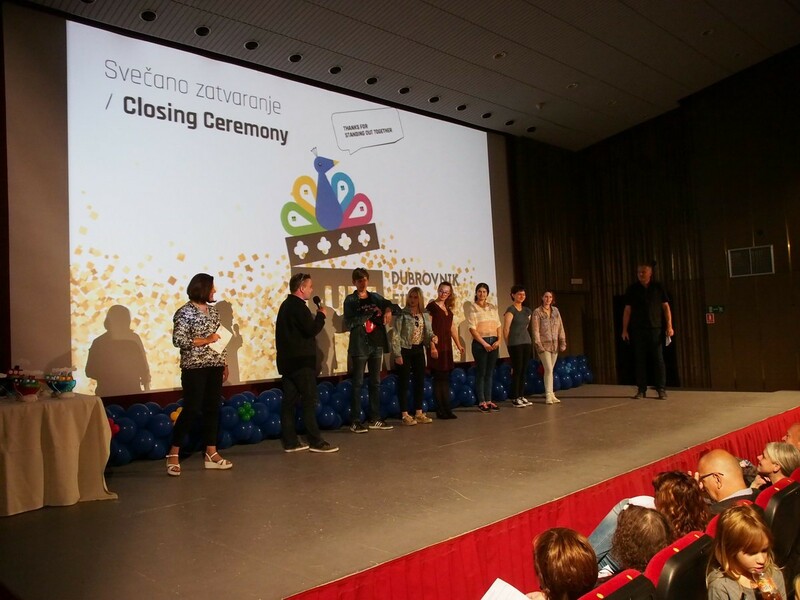 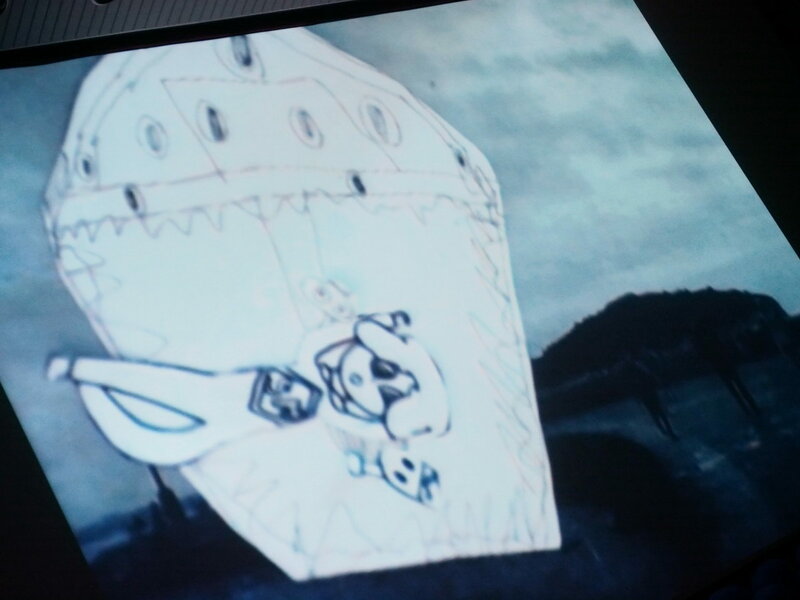 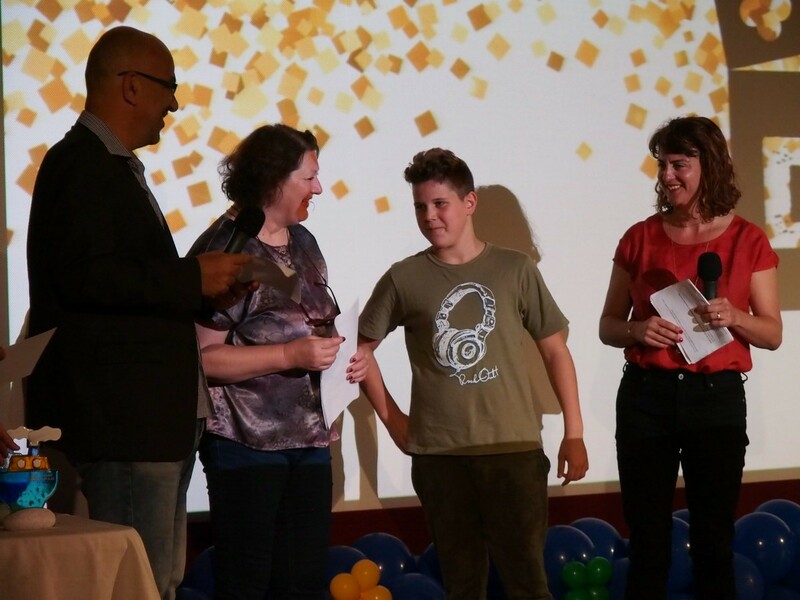 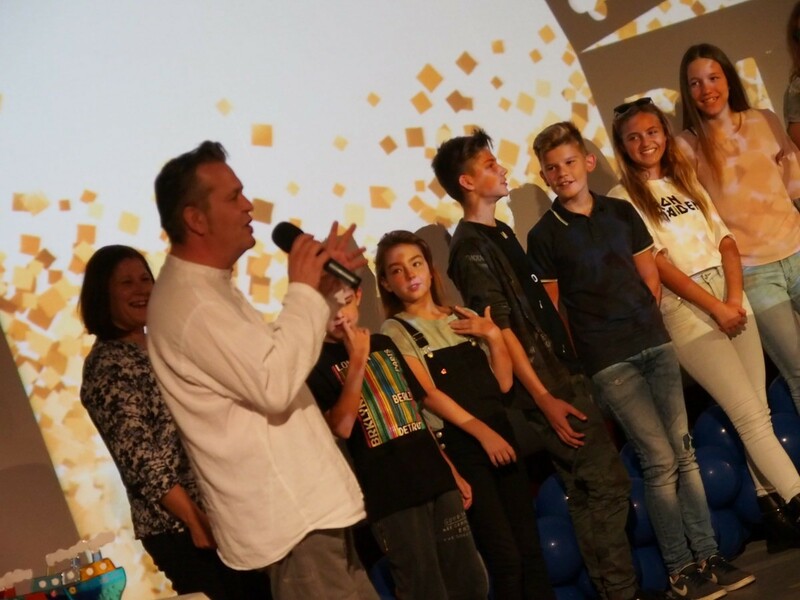 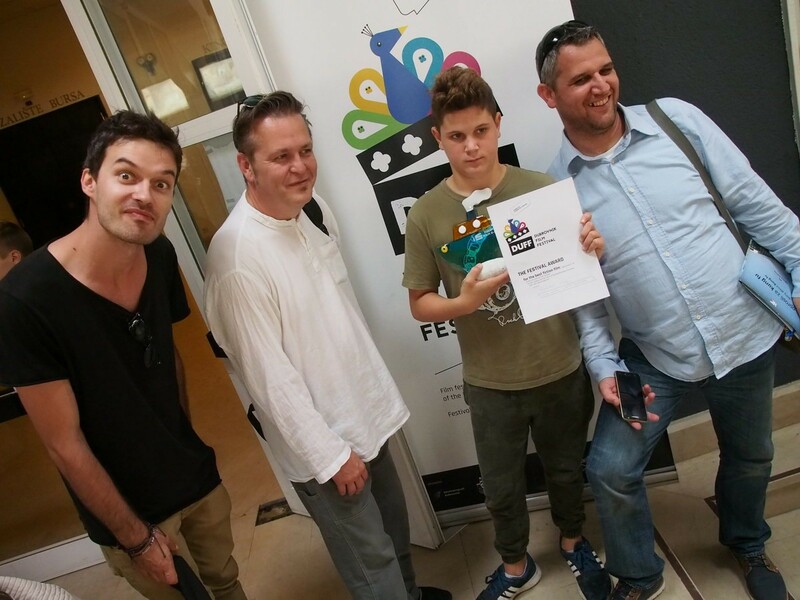 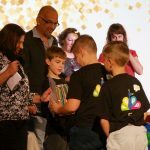 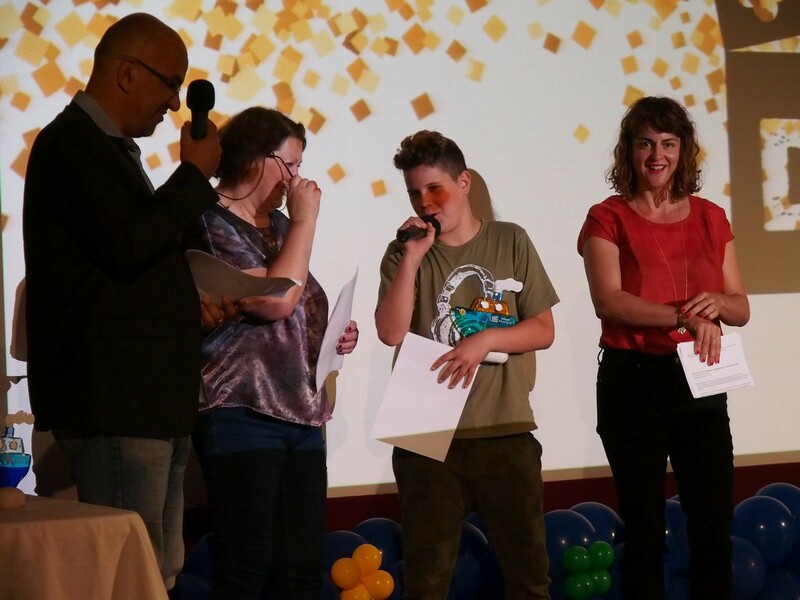 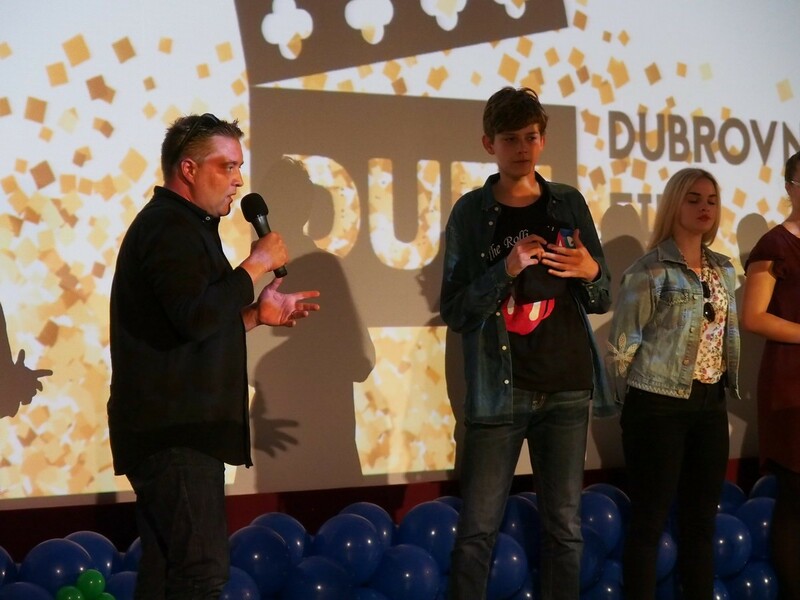 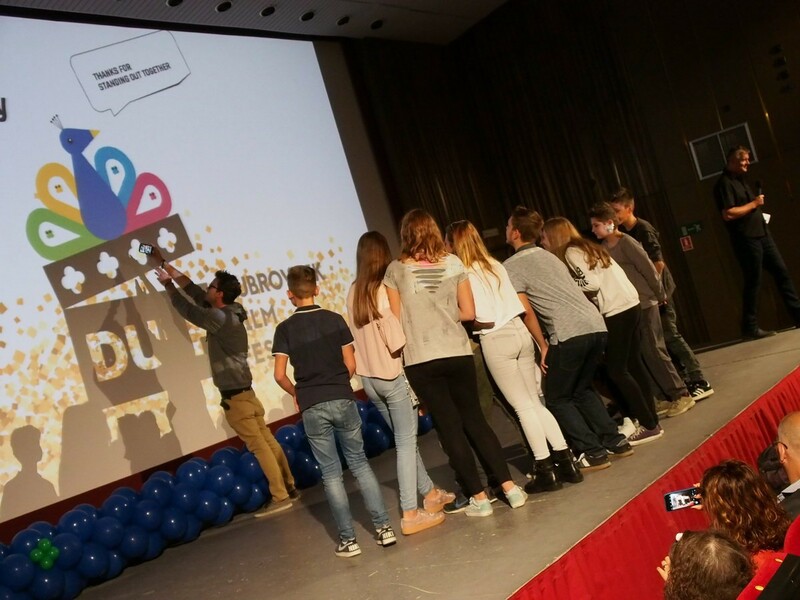 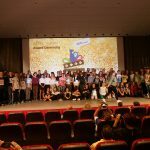 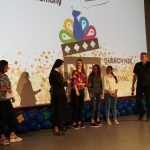 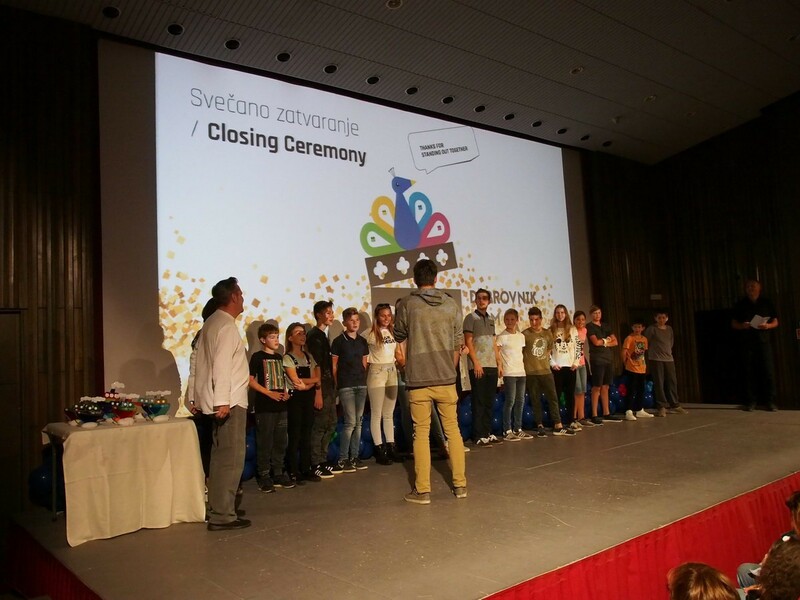 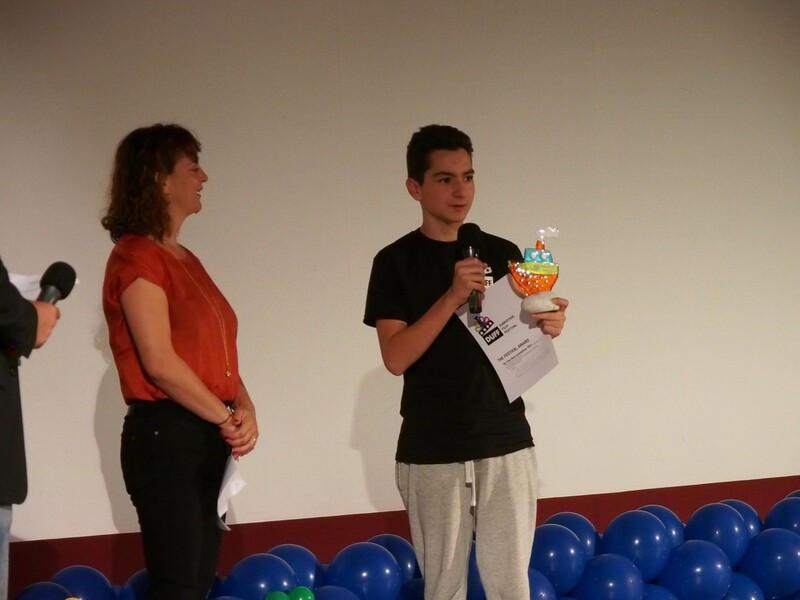 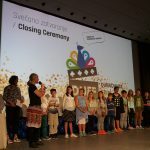 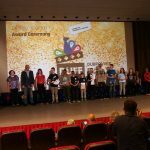 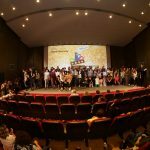 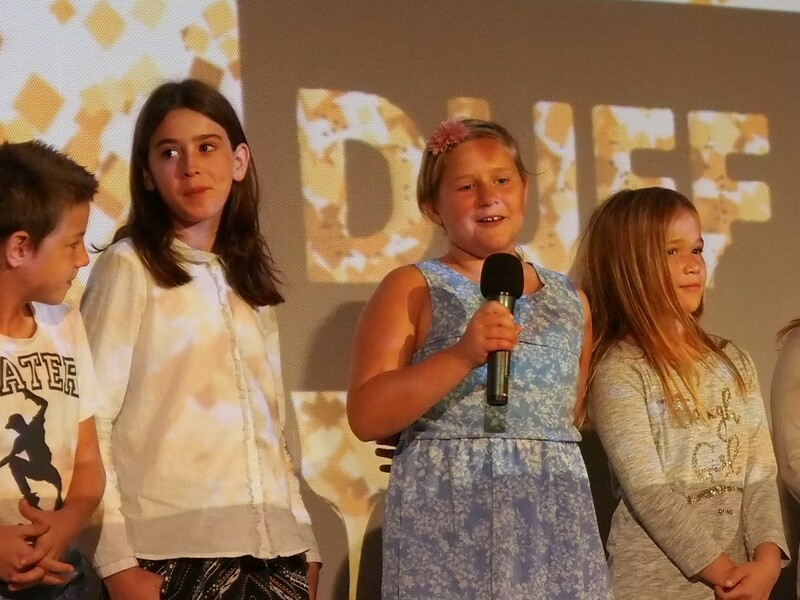 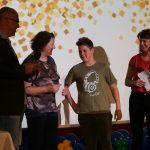 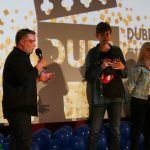 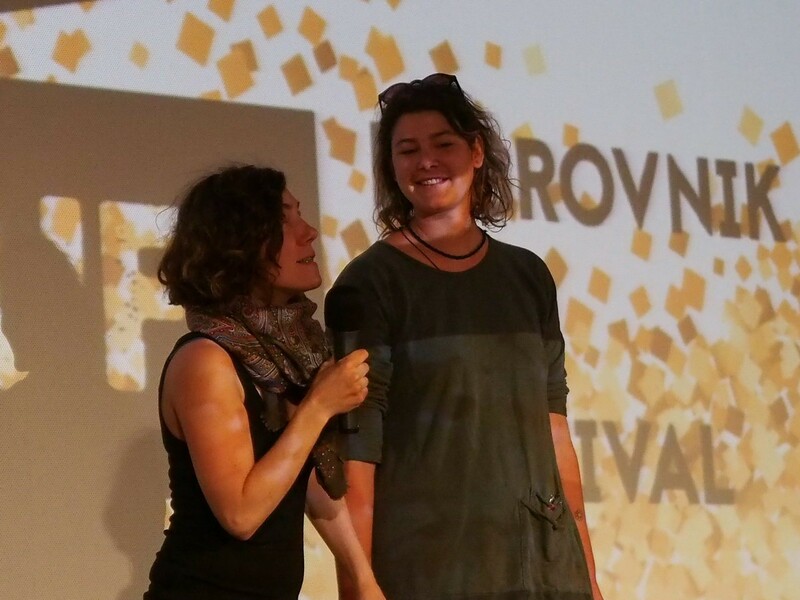 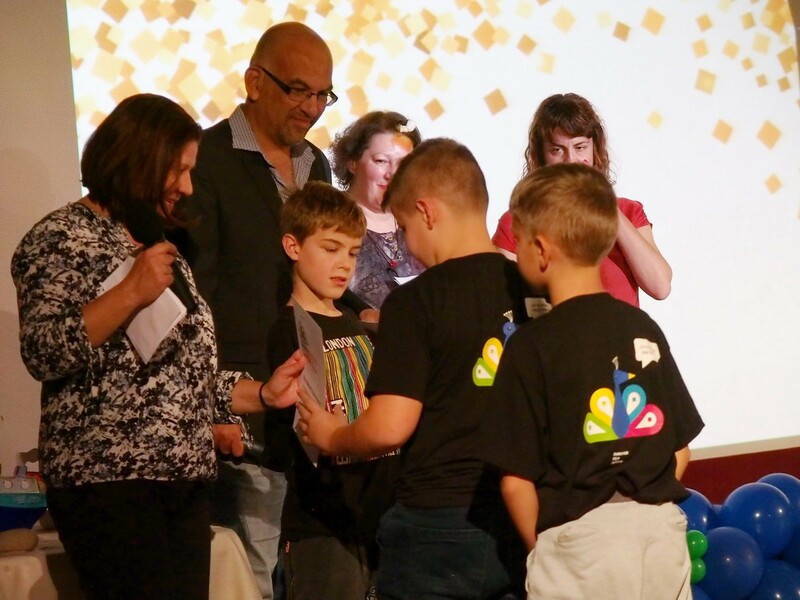 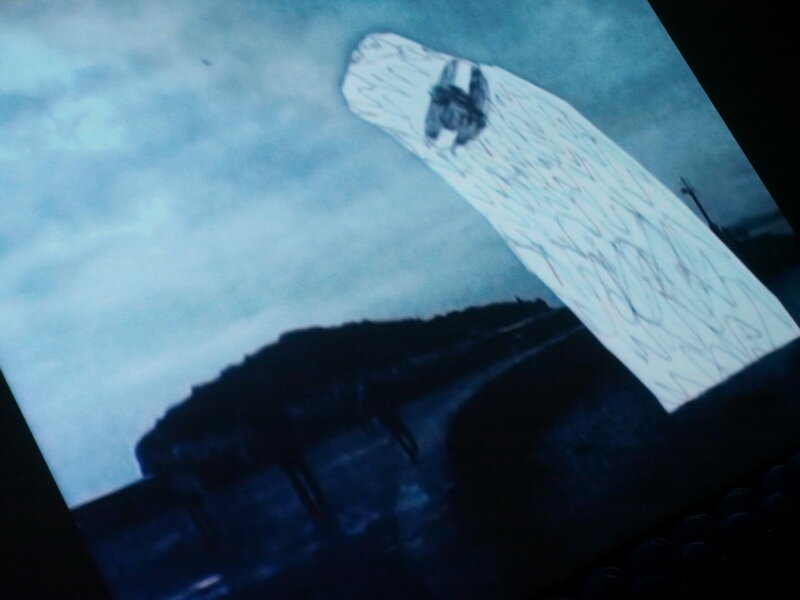 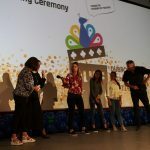 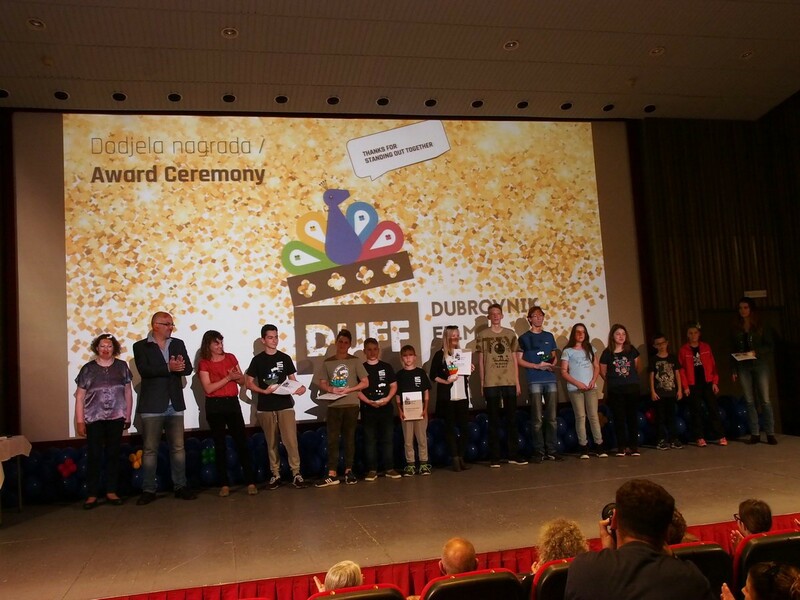 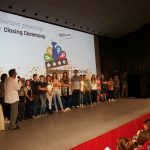 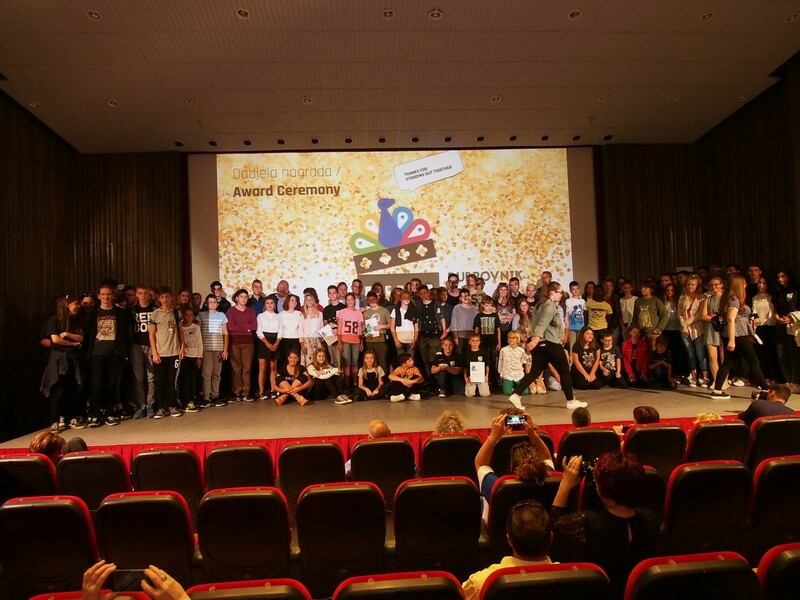 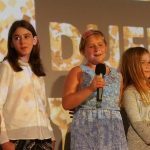 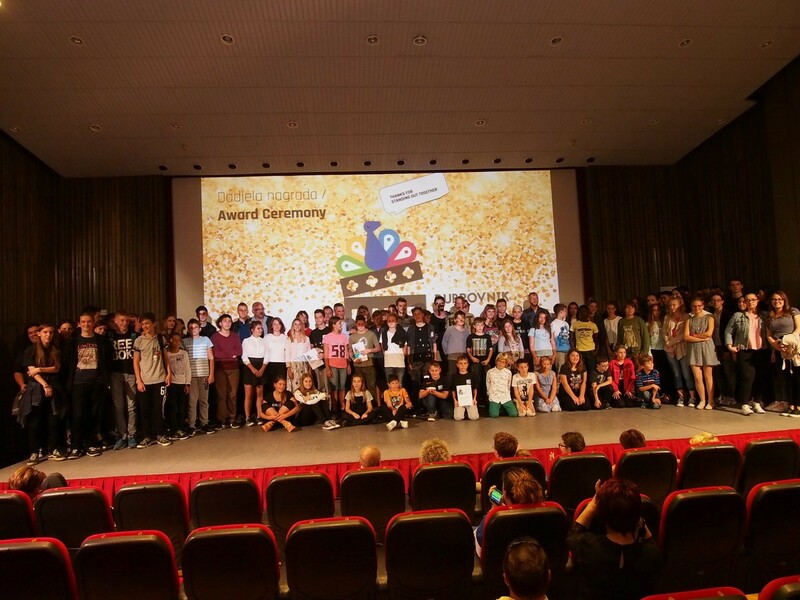 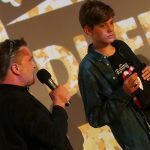 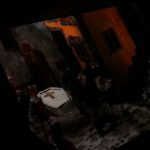 Congrats to all the young filmmakers and see you next year! 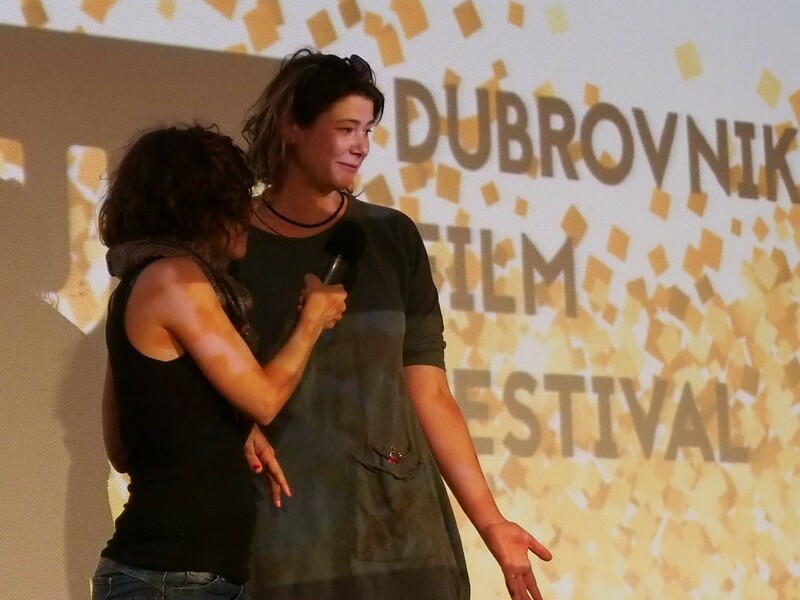 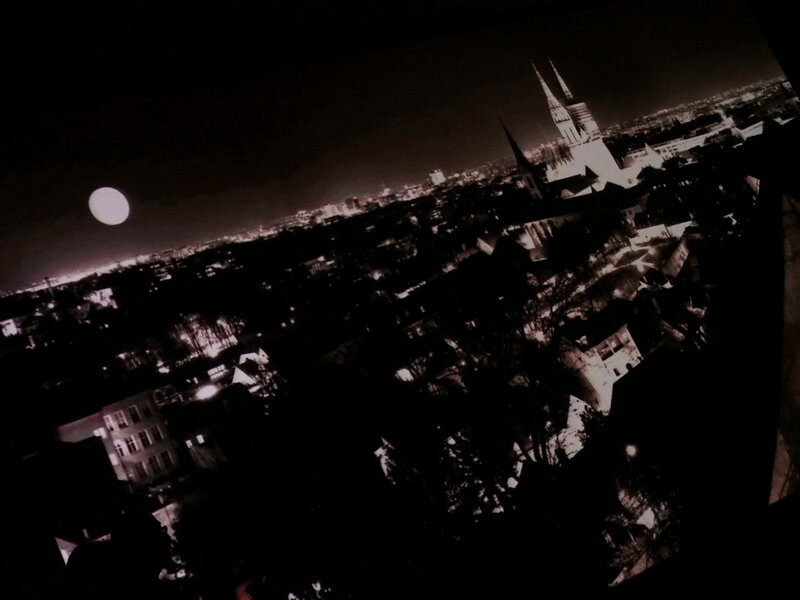 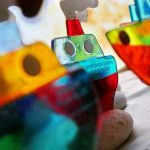 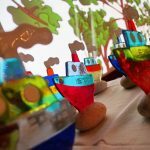 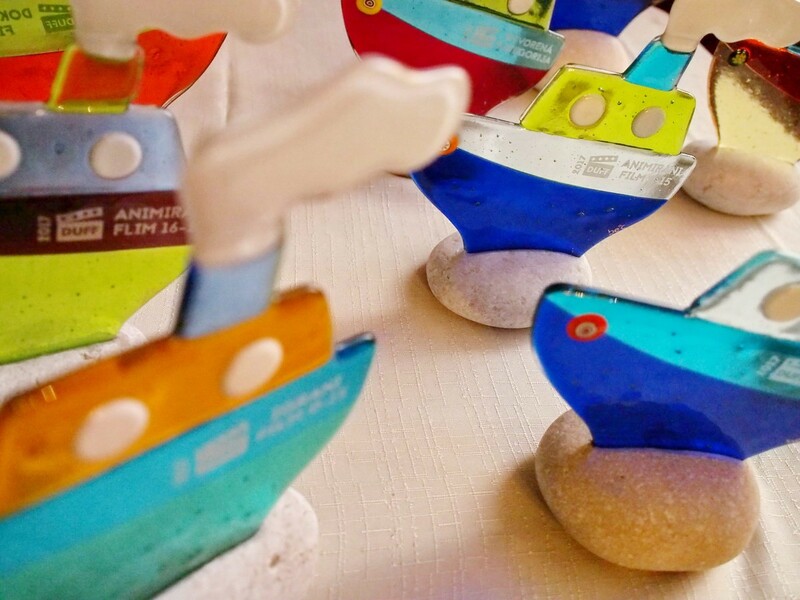 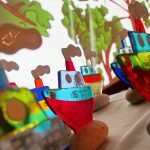 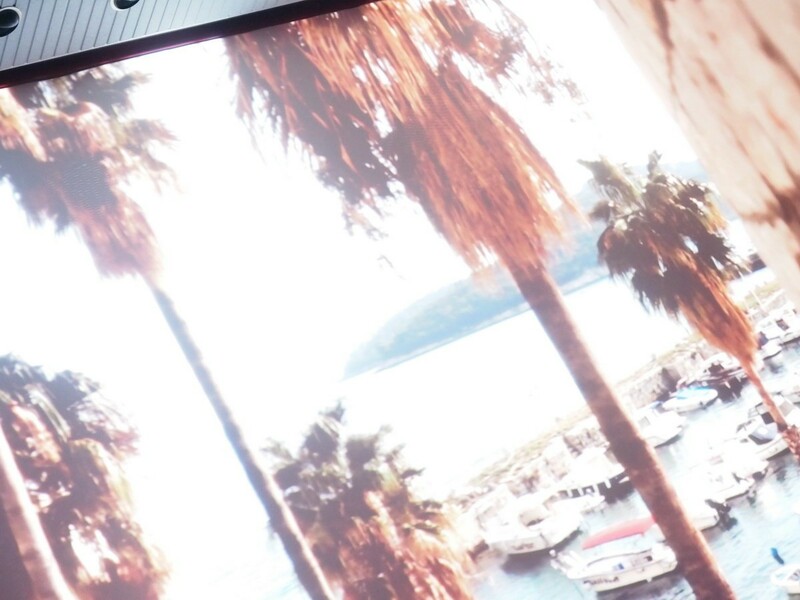 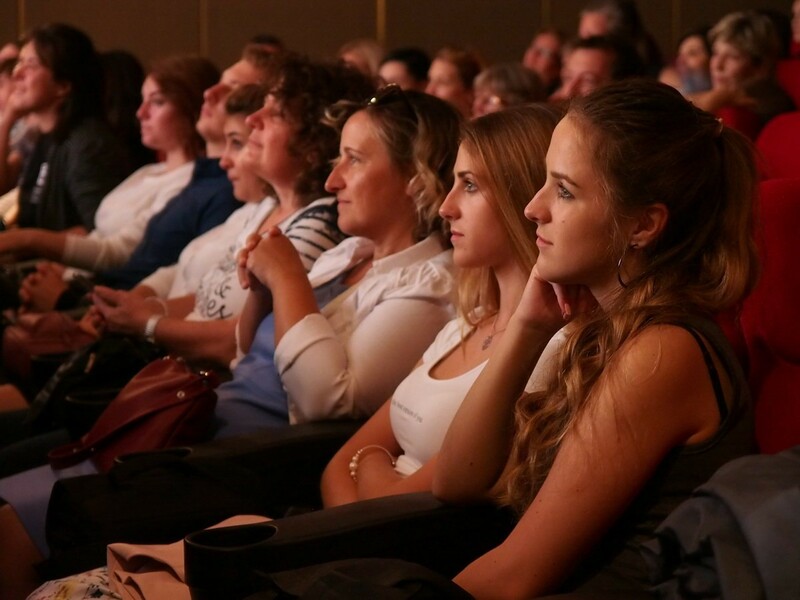 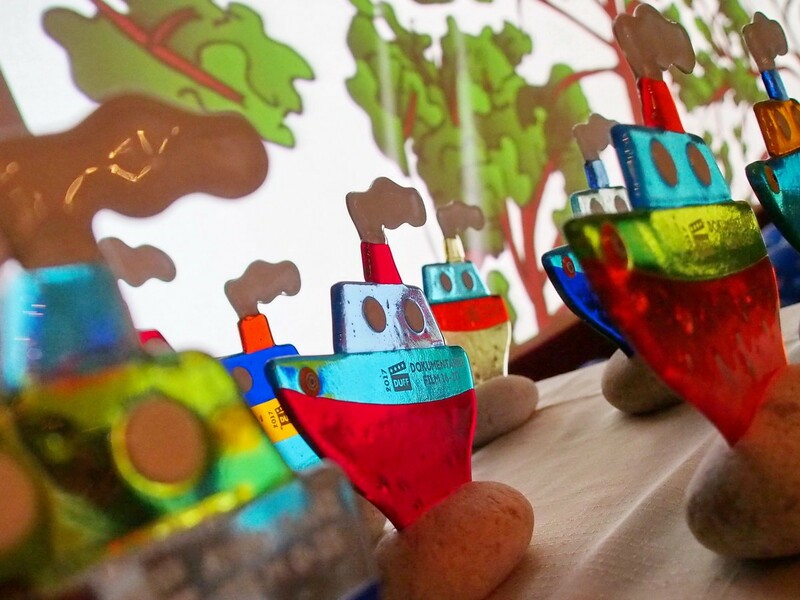 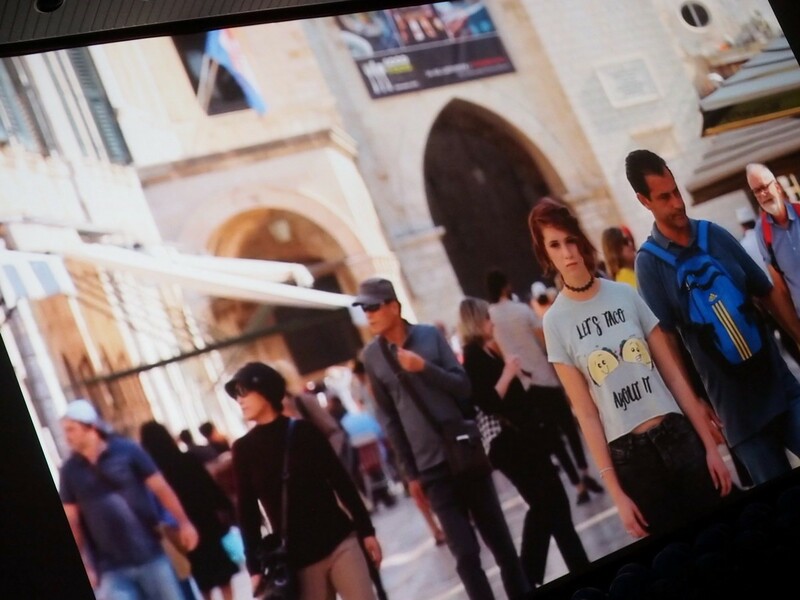 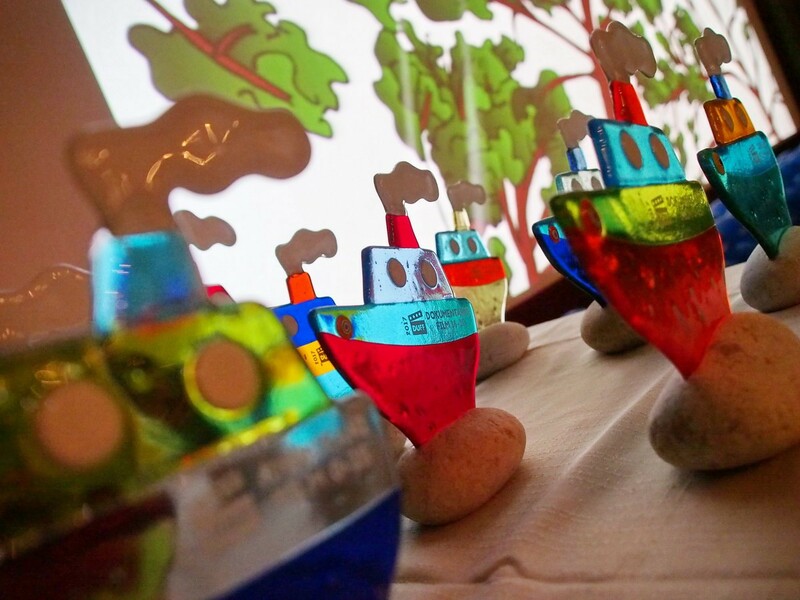 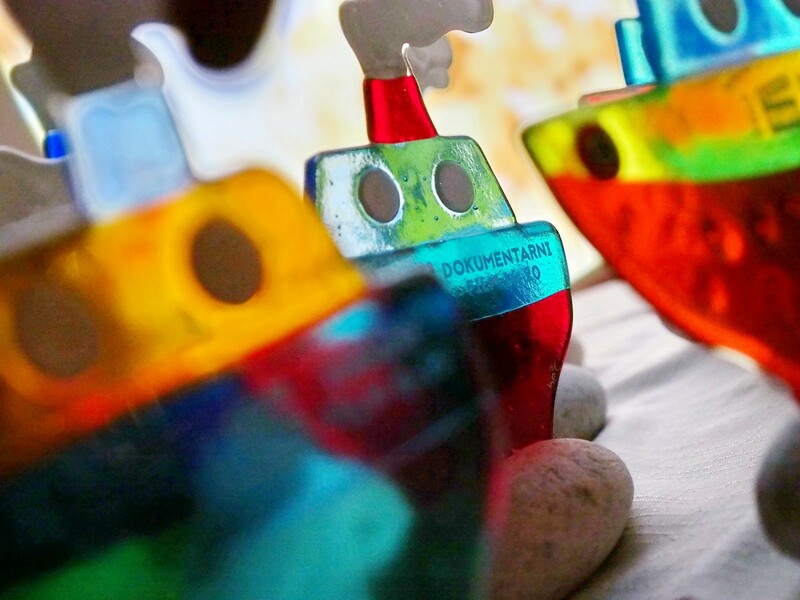 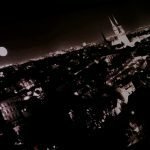 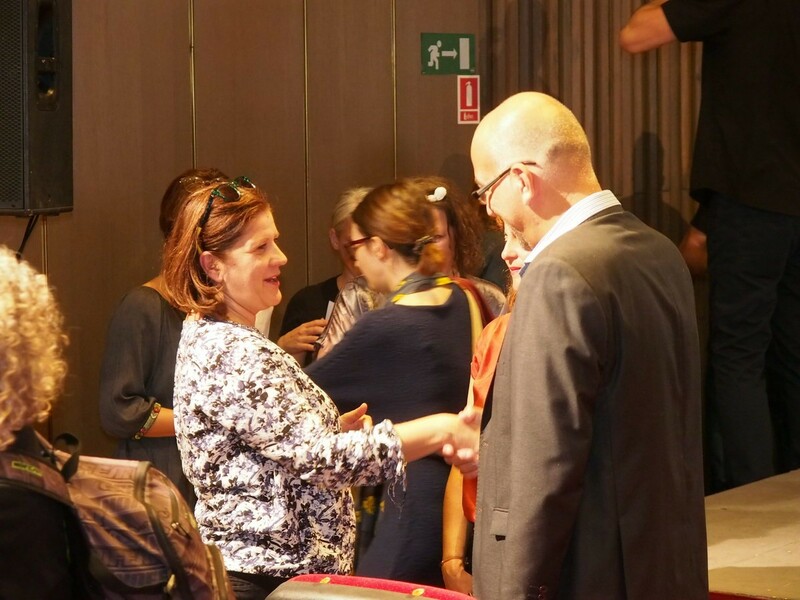 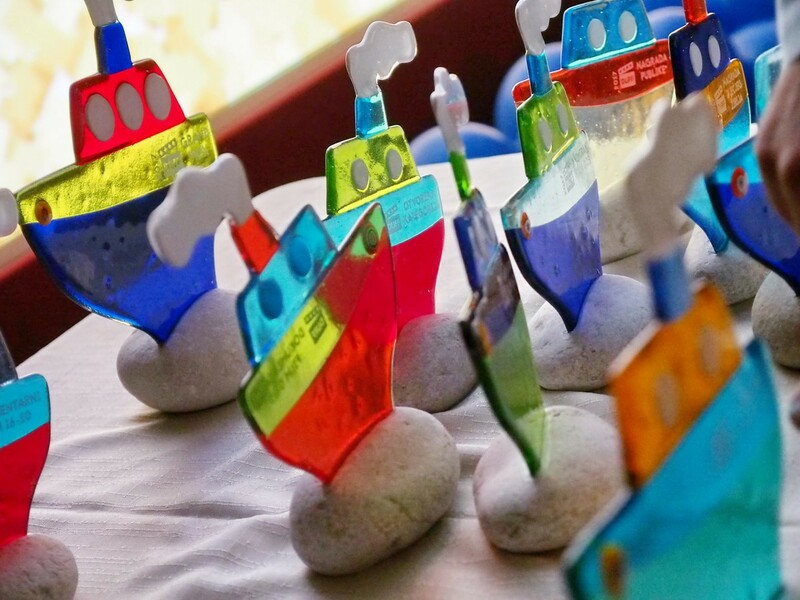 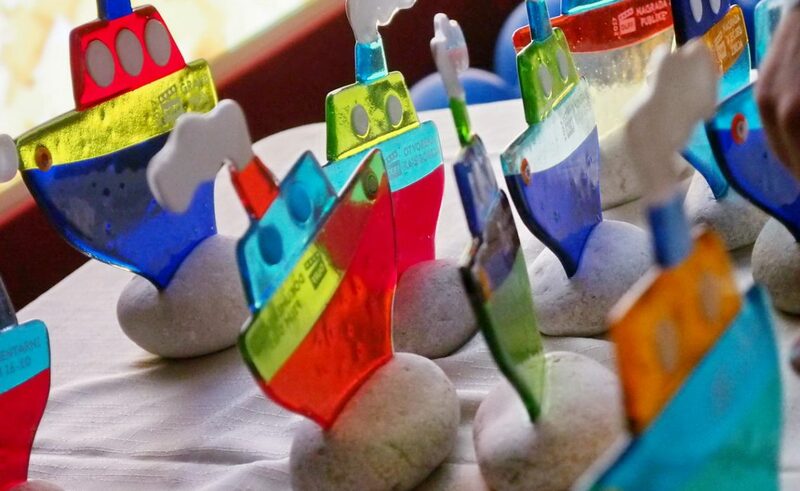 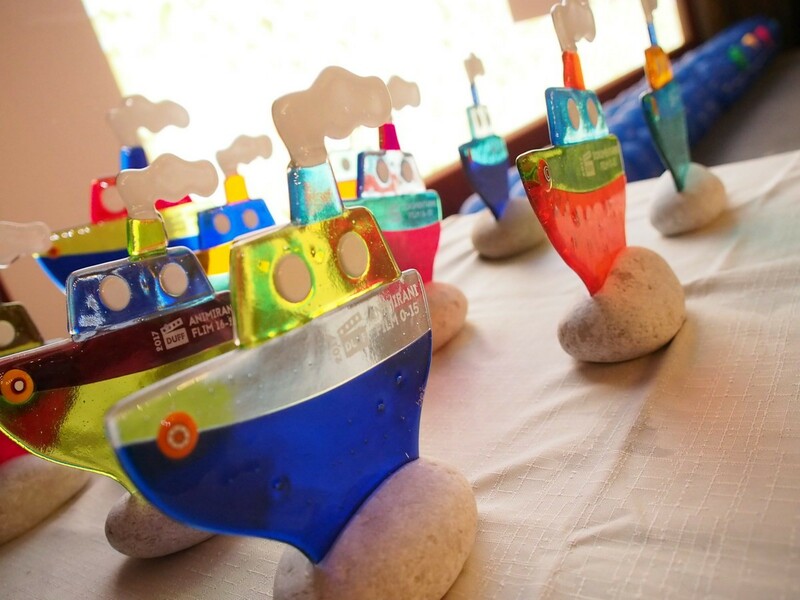 learn more about Dubrovnik film festival here.